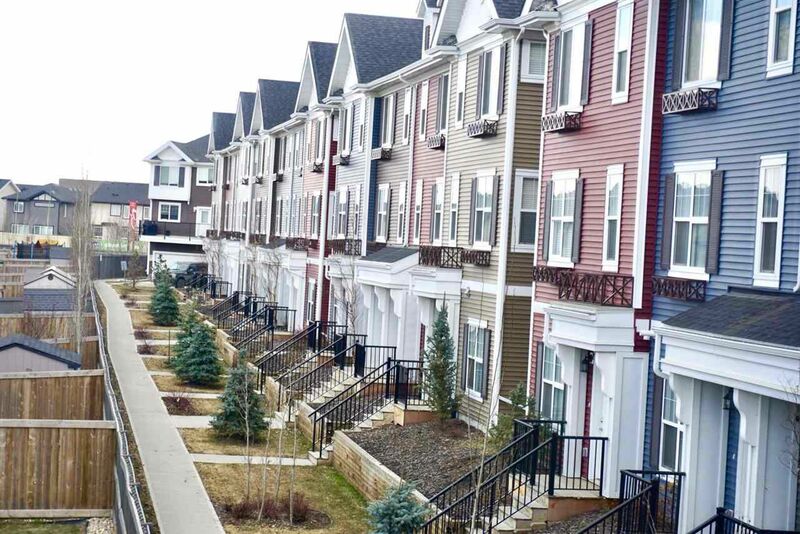 Callaghan is a newer community in the Heritage Valley East Area, which was completed by 2011. 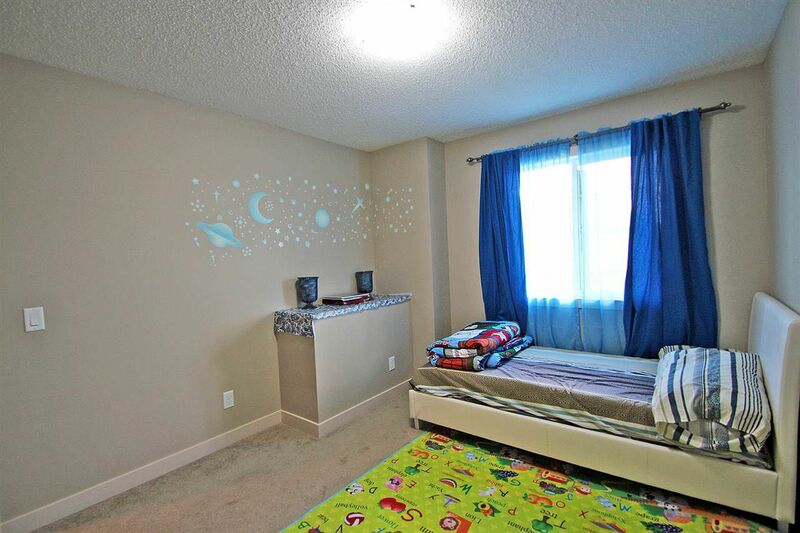 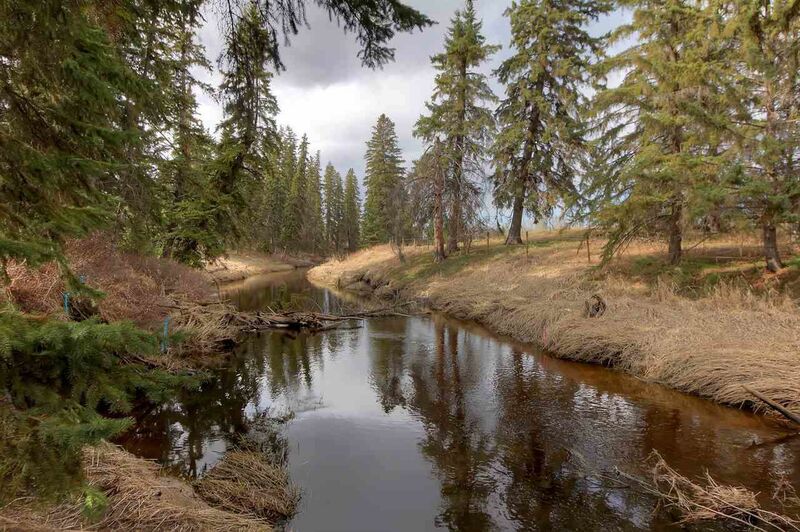 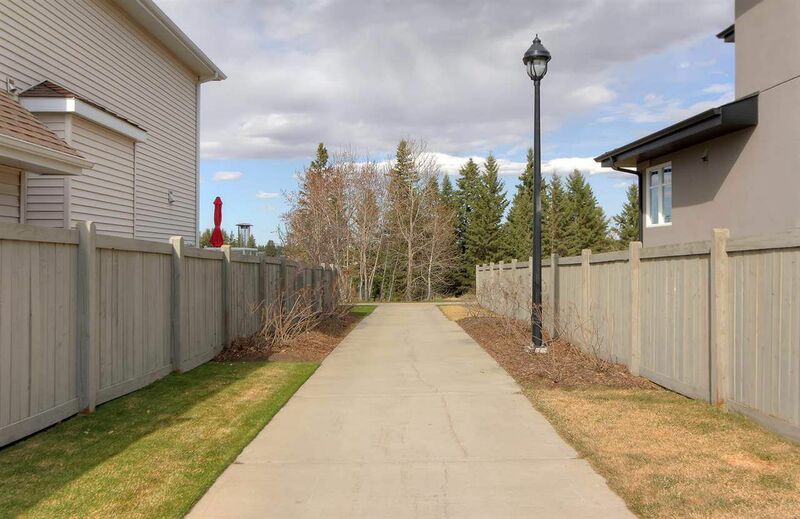 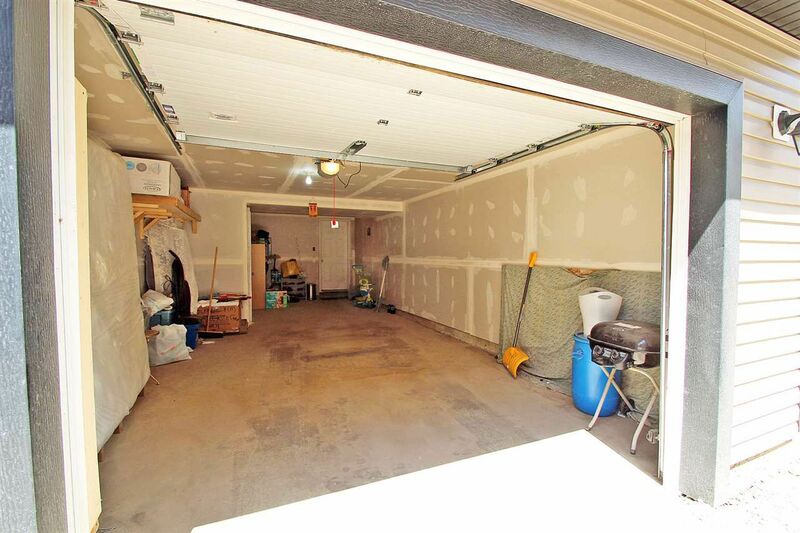 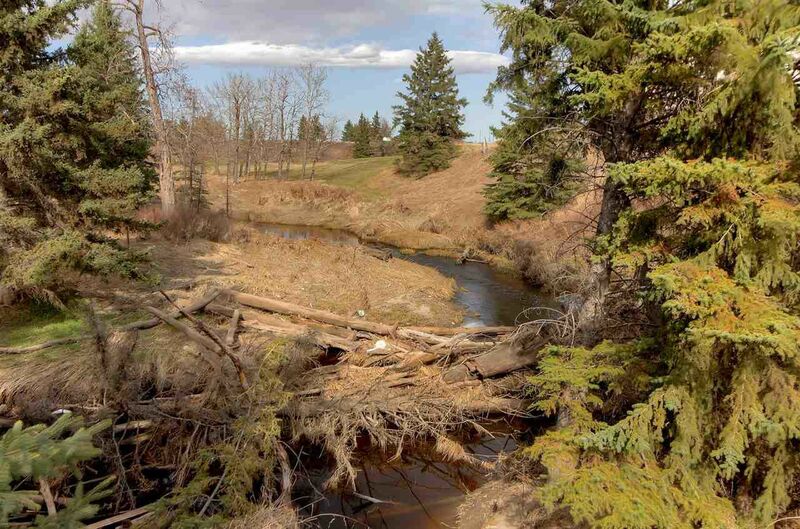 It is bounded by James Mowatt Trail, 30 Avenue SW, south of Rutherford in southwest Edmonton. 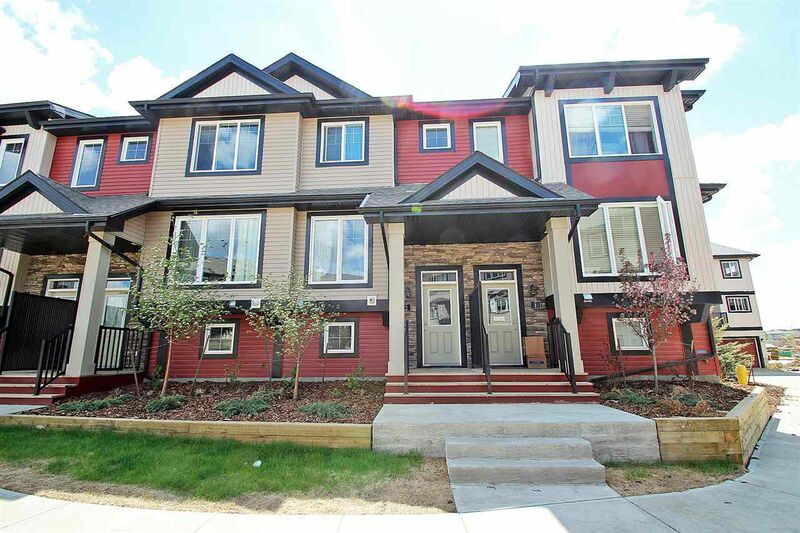 Houses in Callaghan are upper-scale and luxury properties. 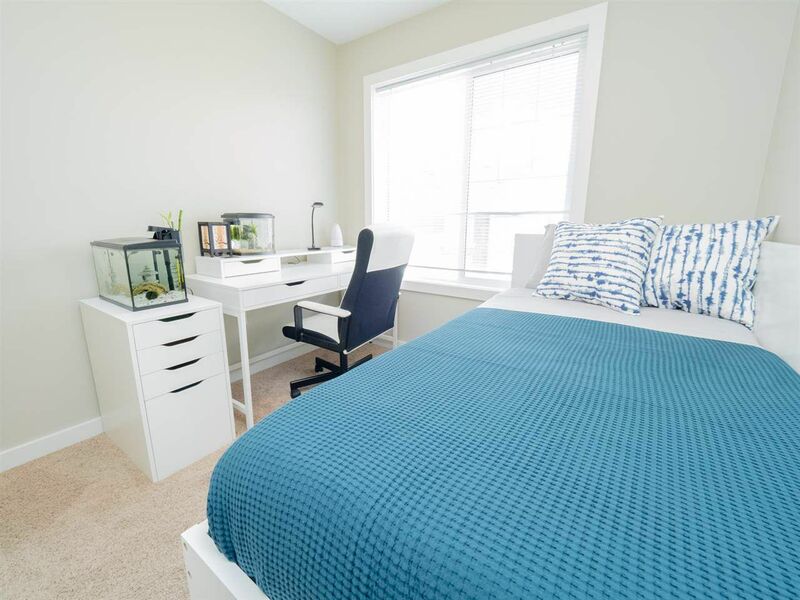 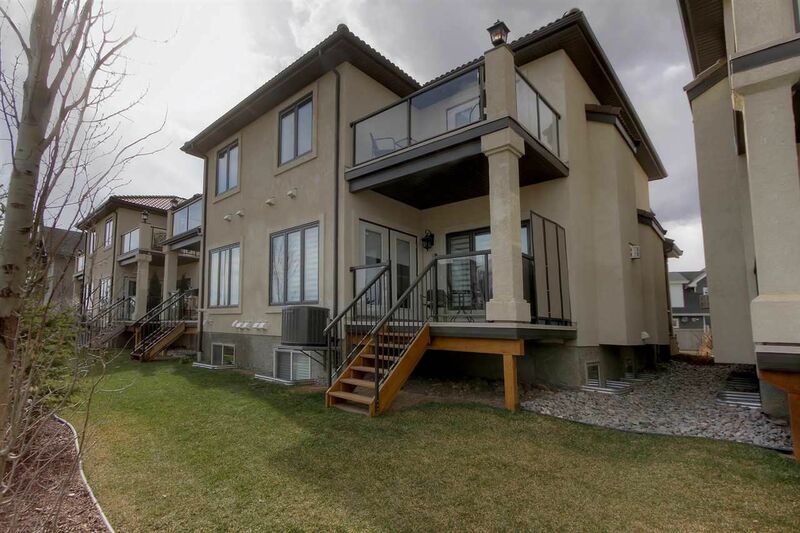 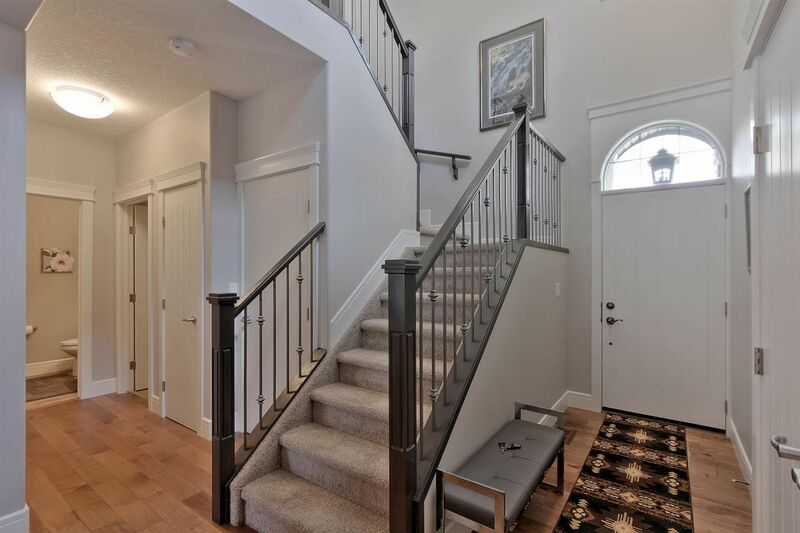 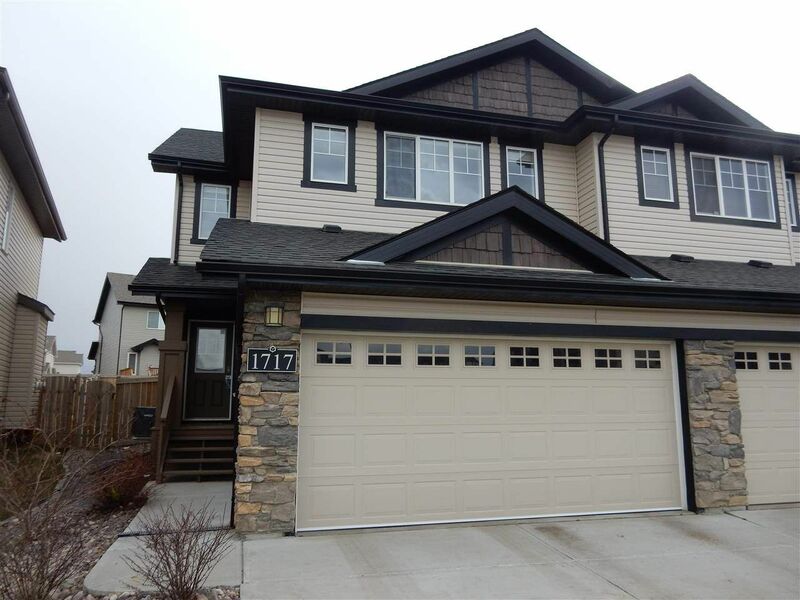 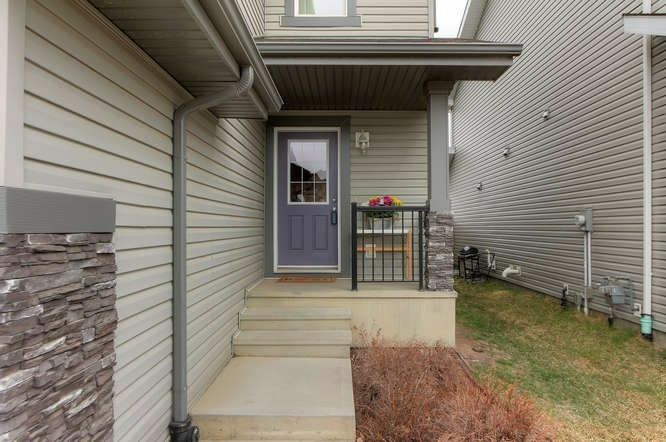 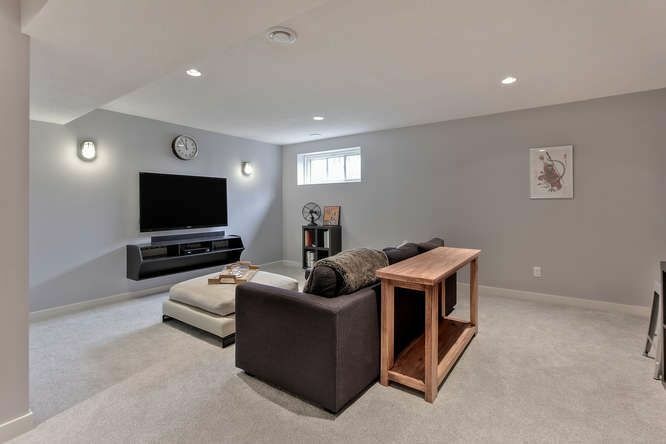 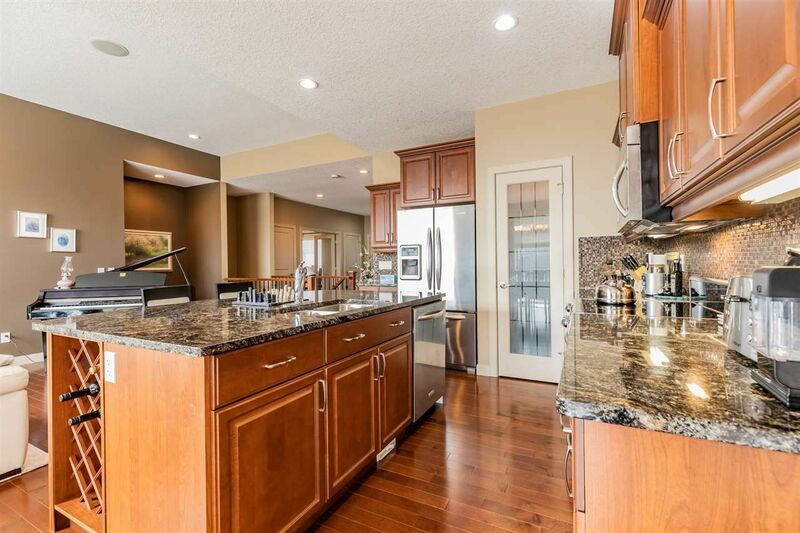 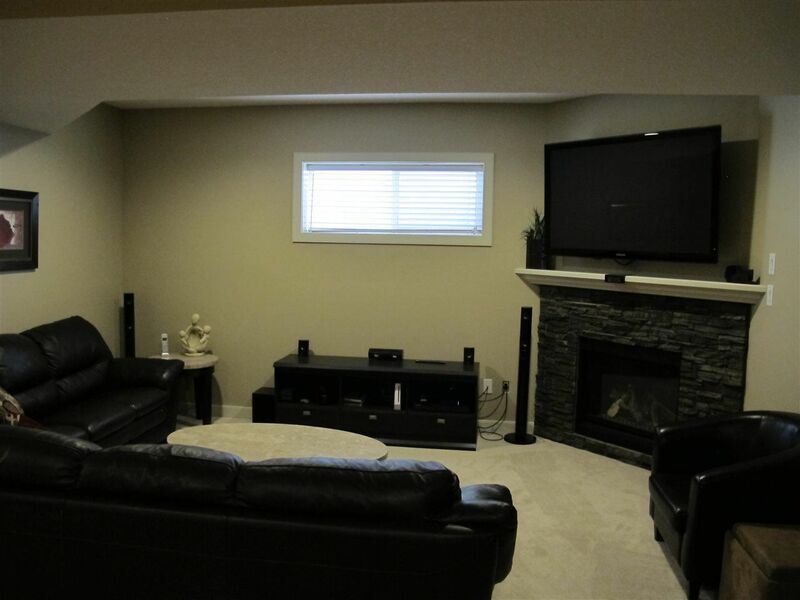 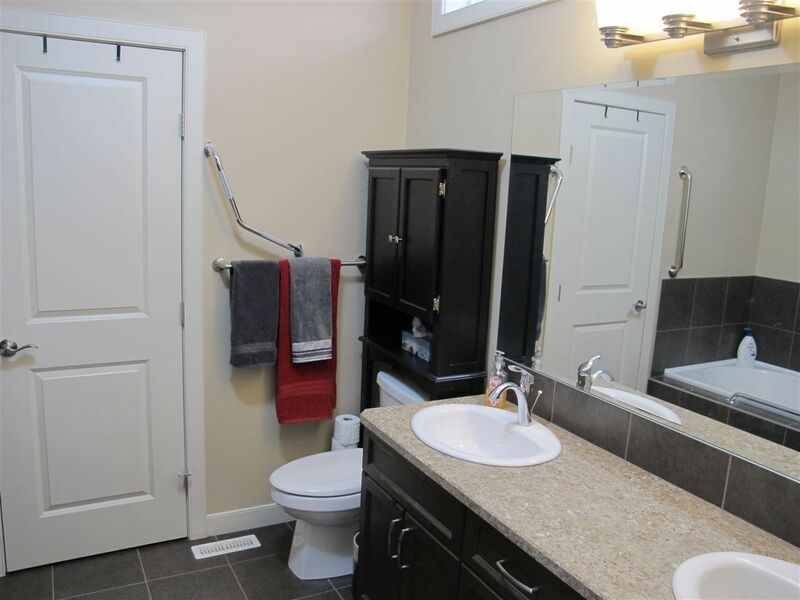 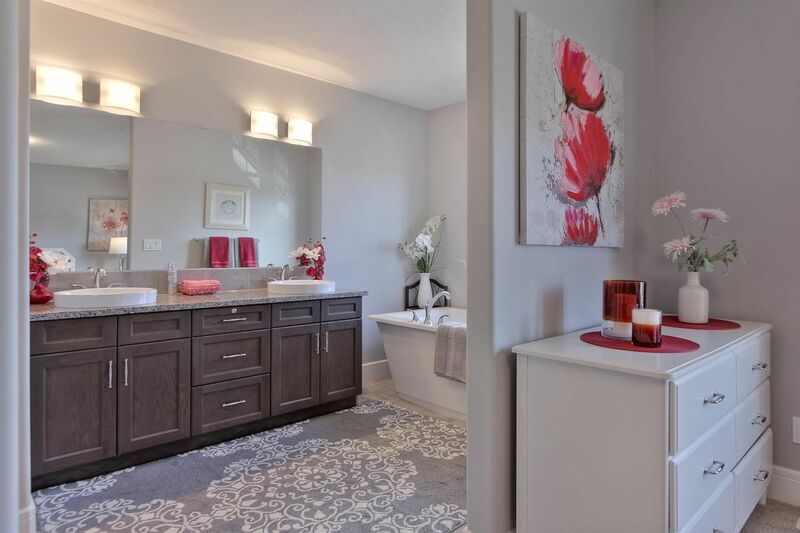 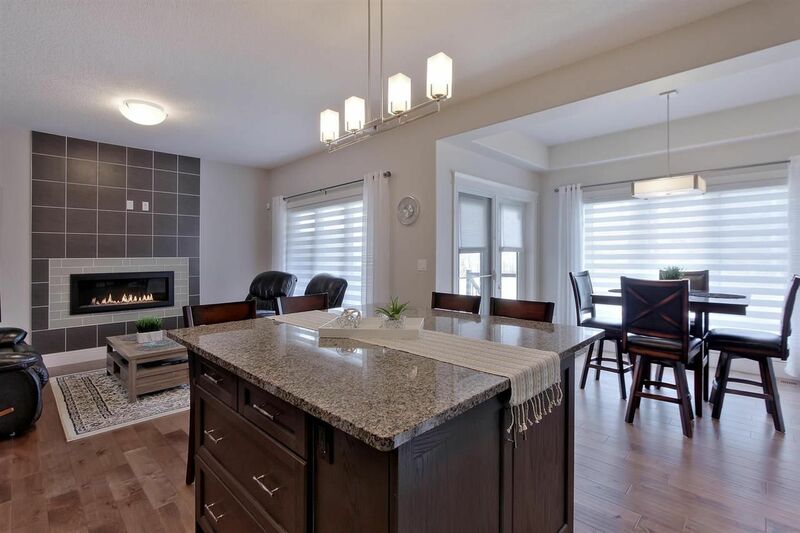 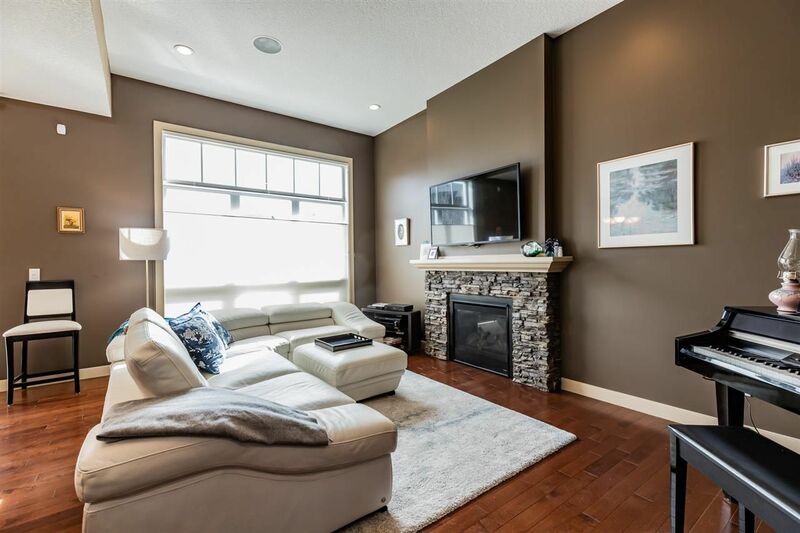 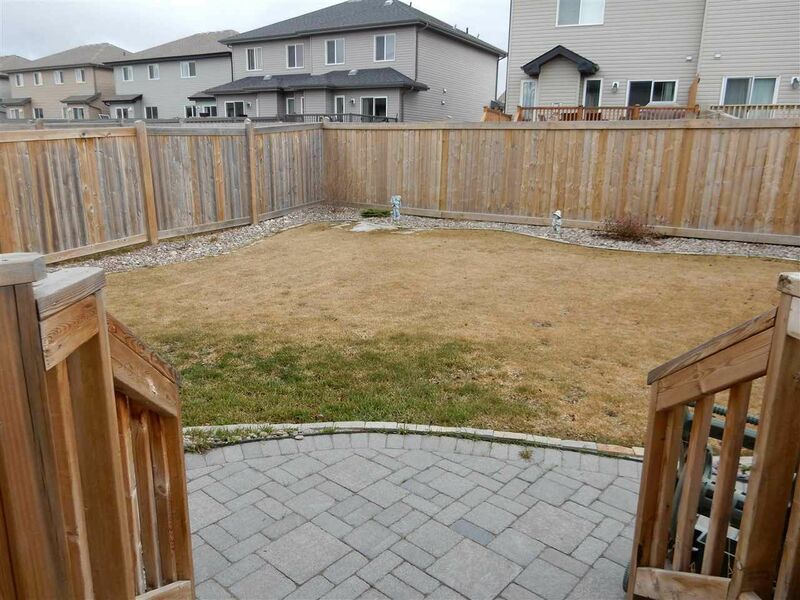 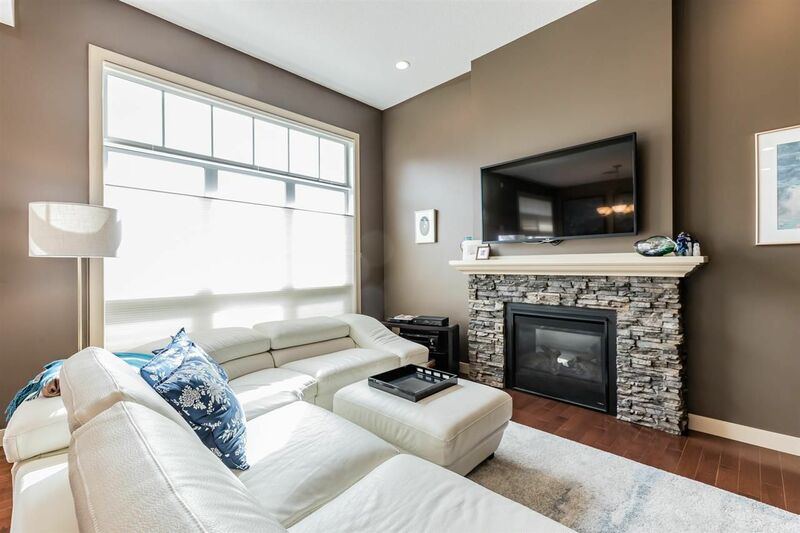 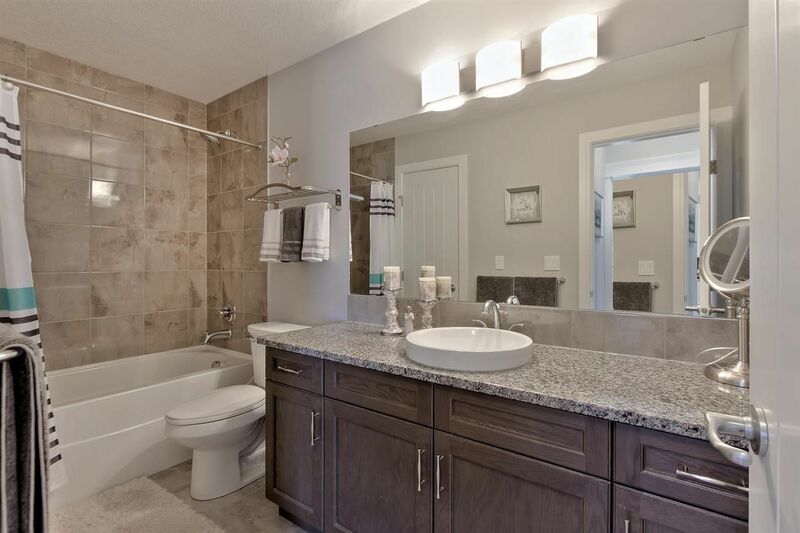 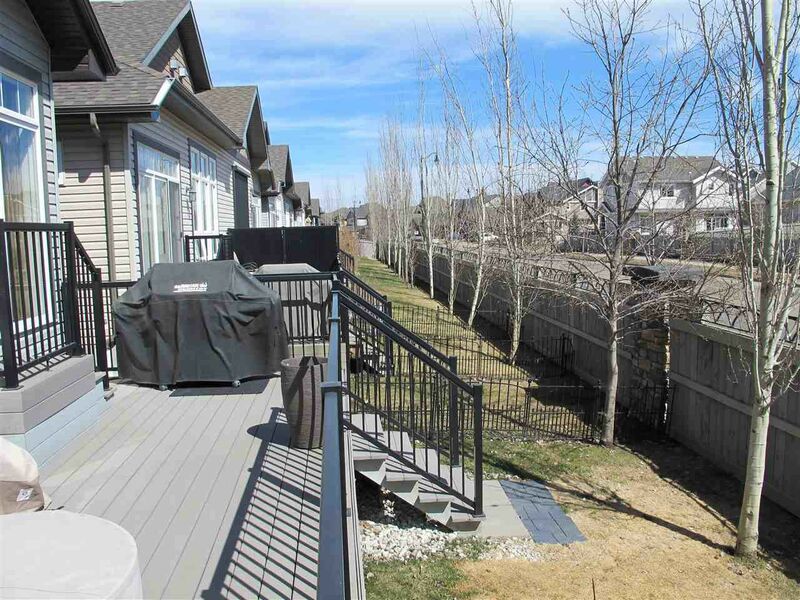 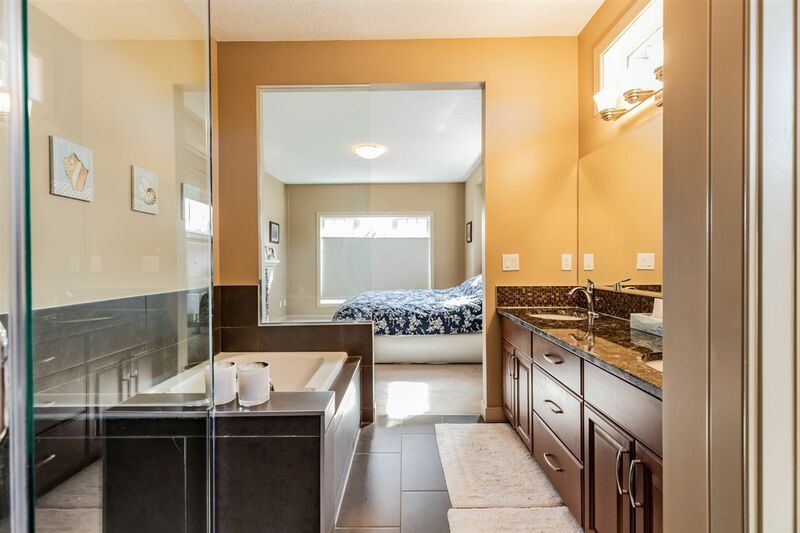 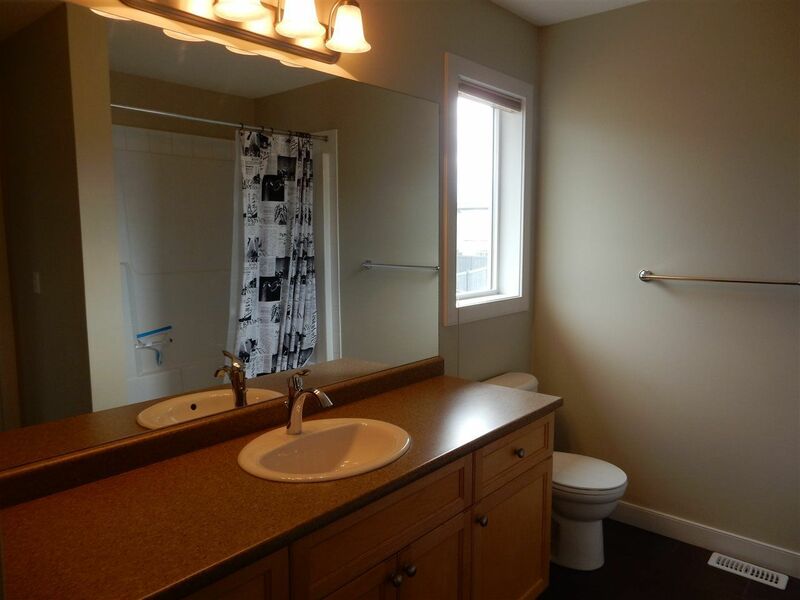 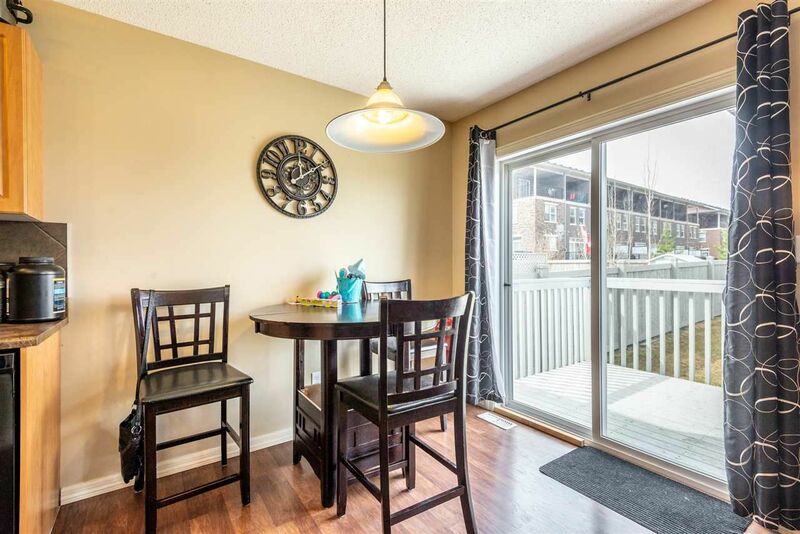 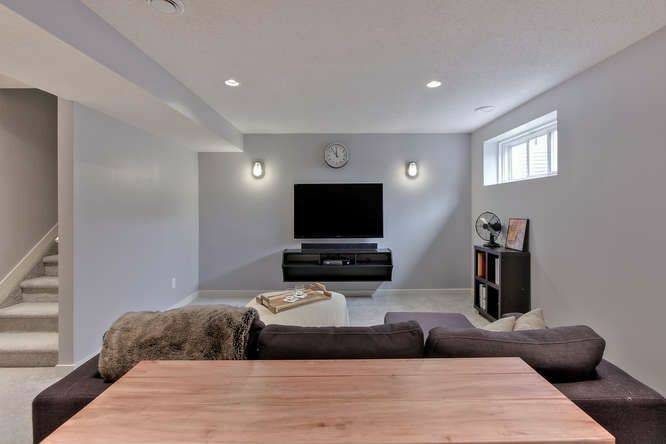 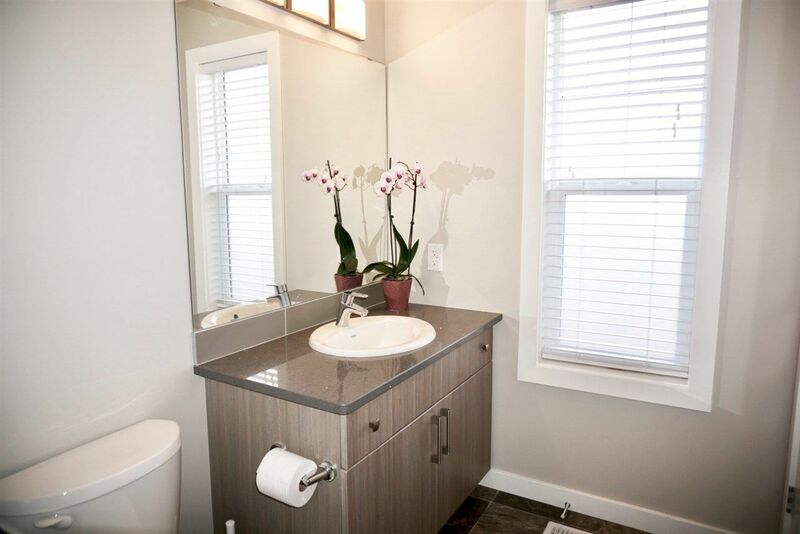 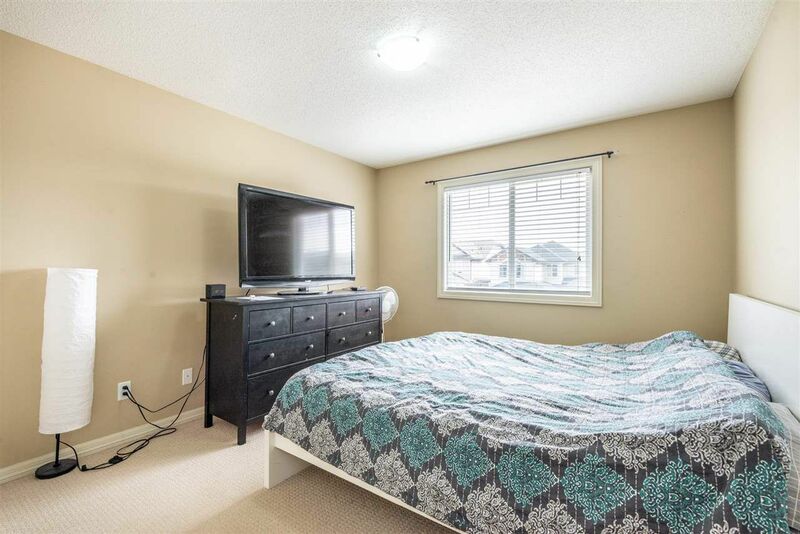 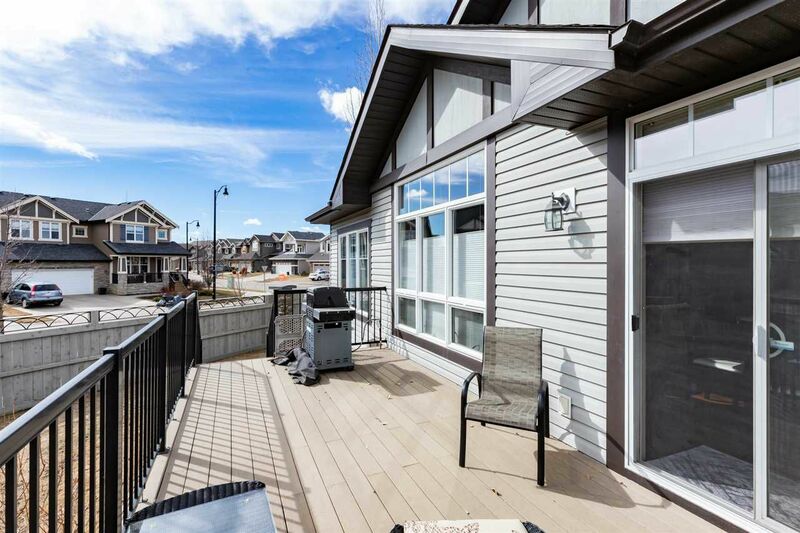 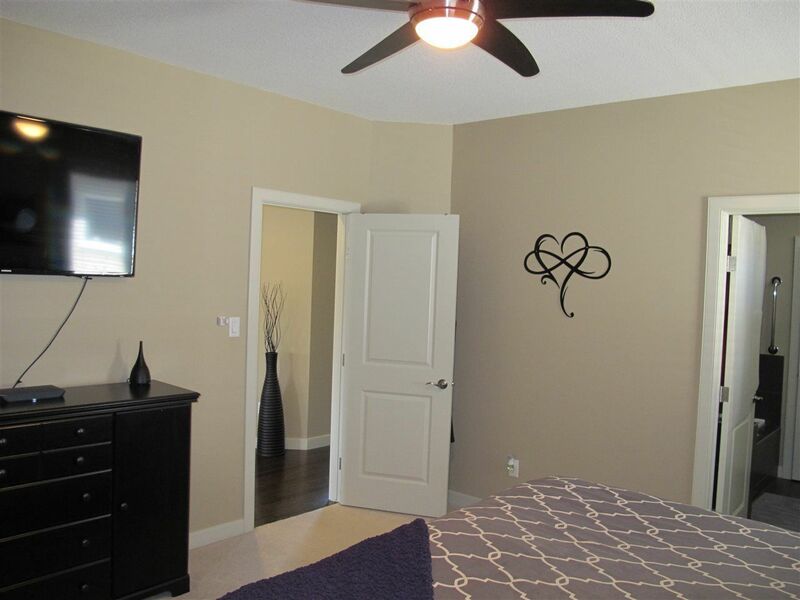 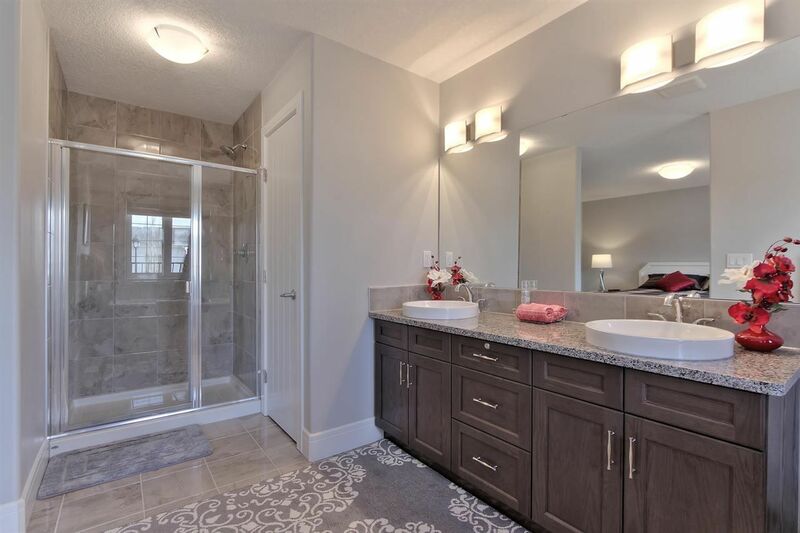 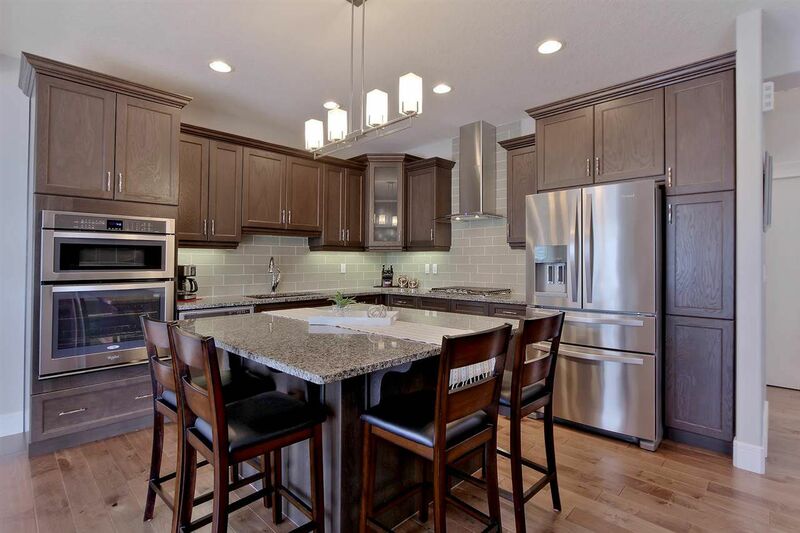 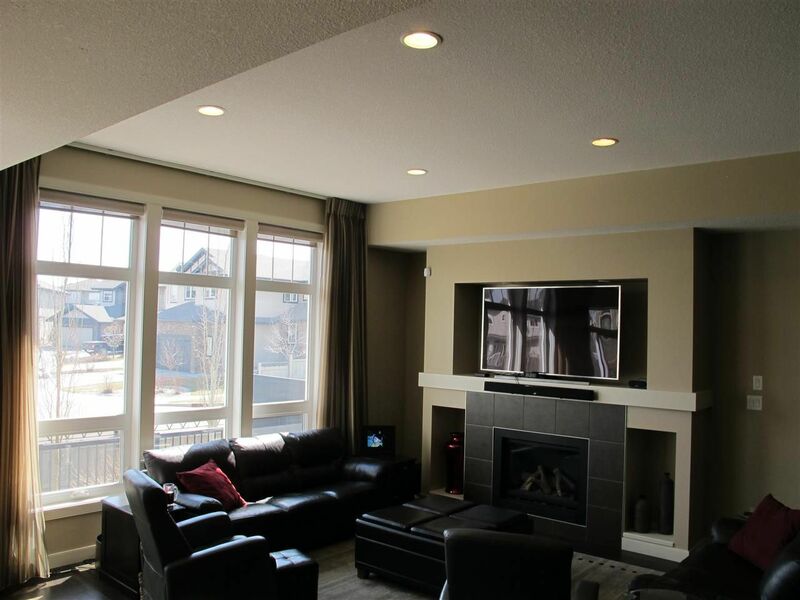 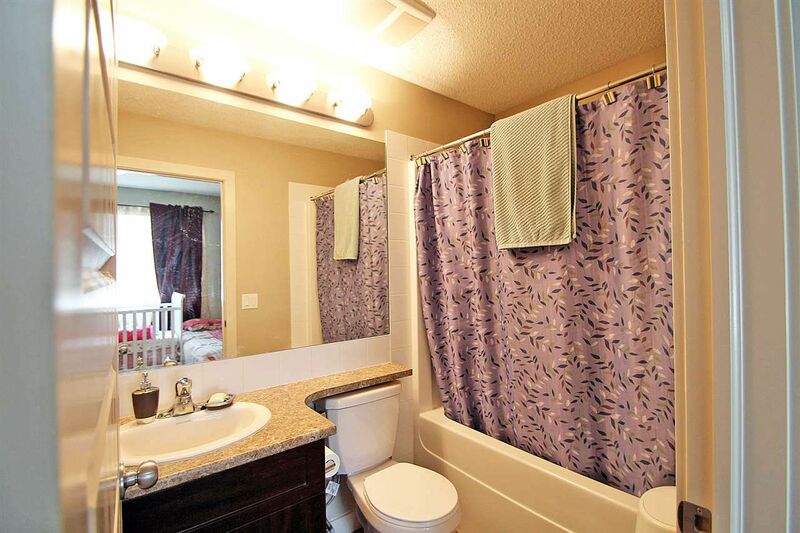 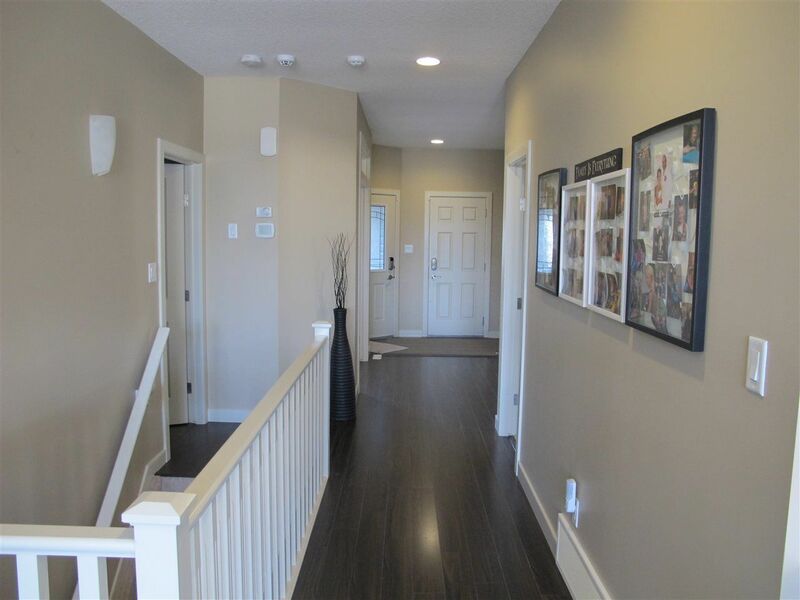 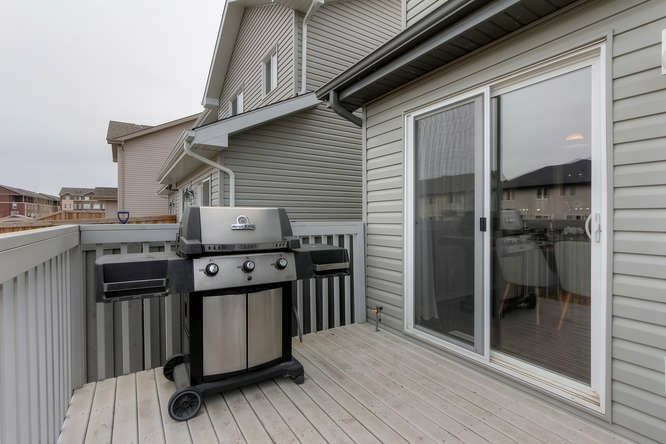 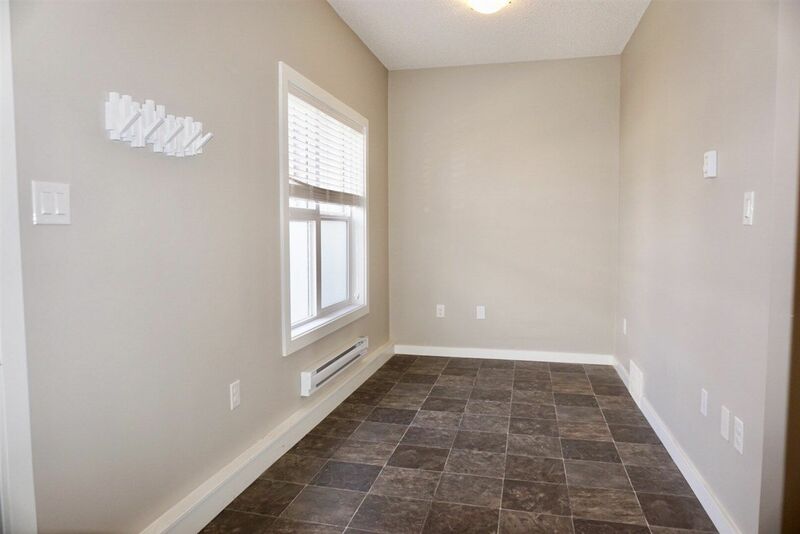 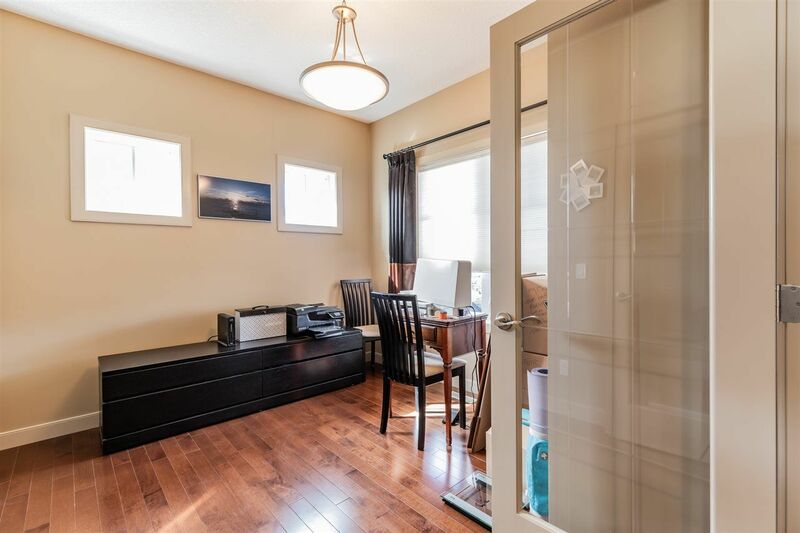 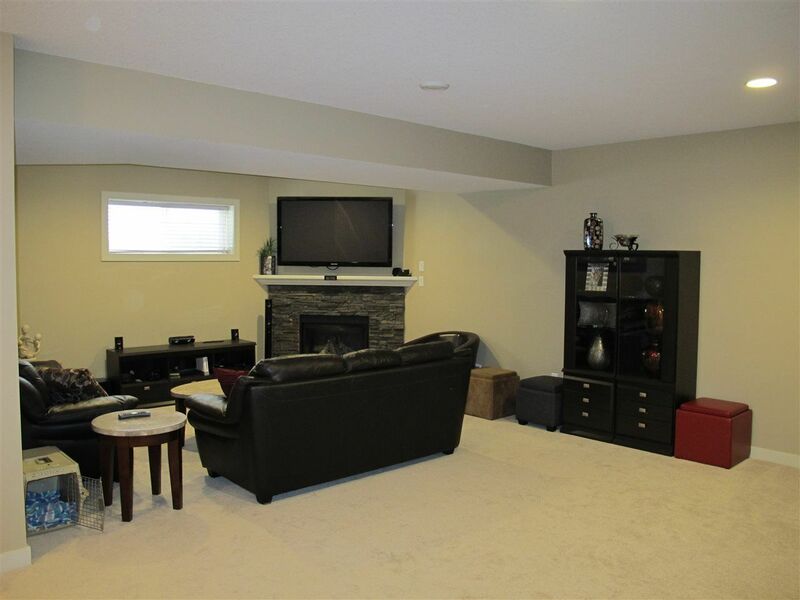 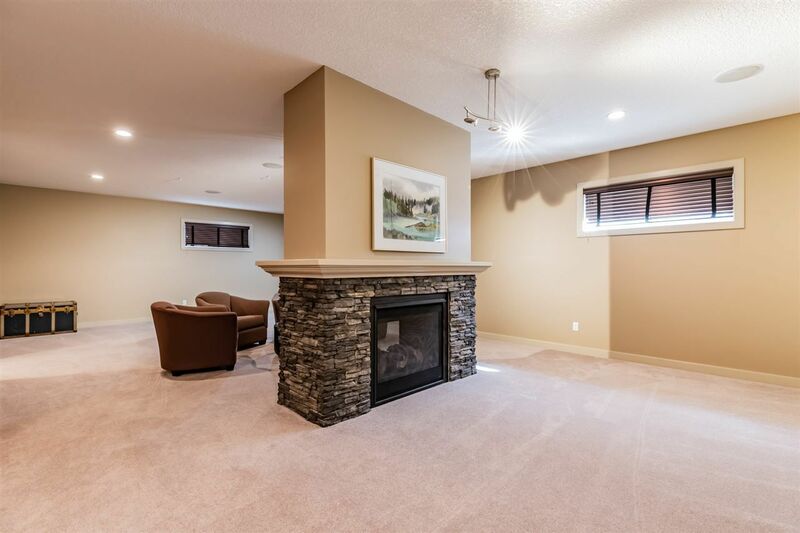 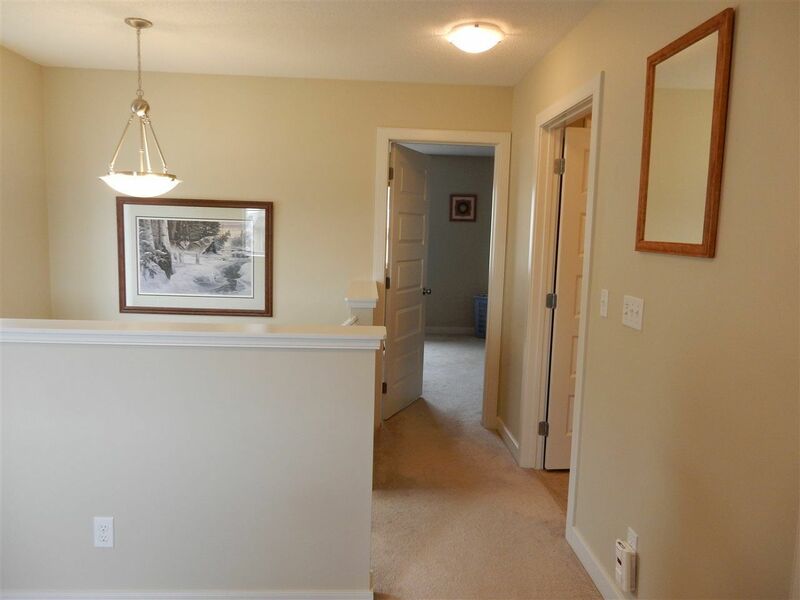 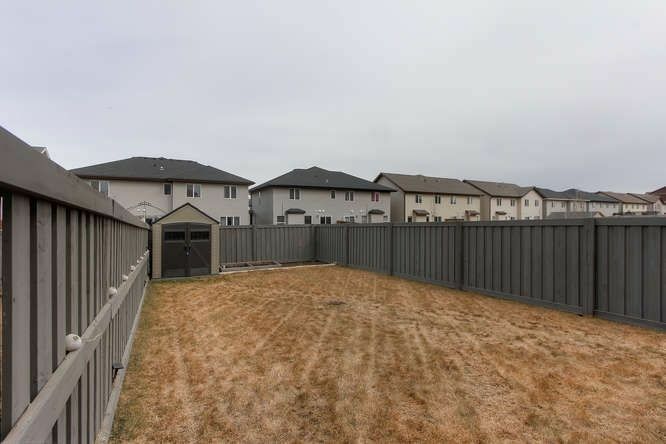 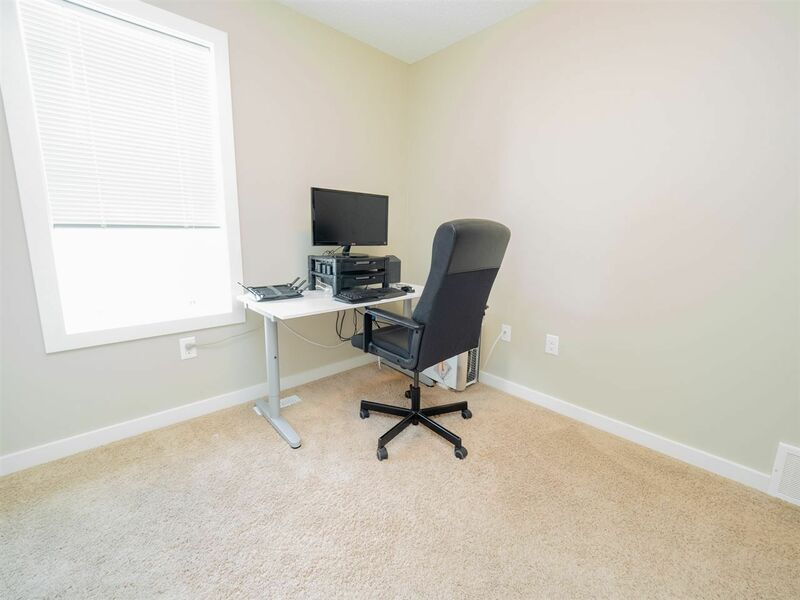 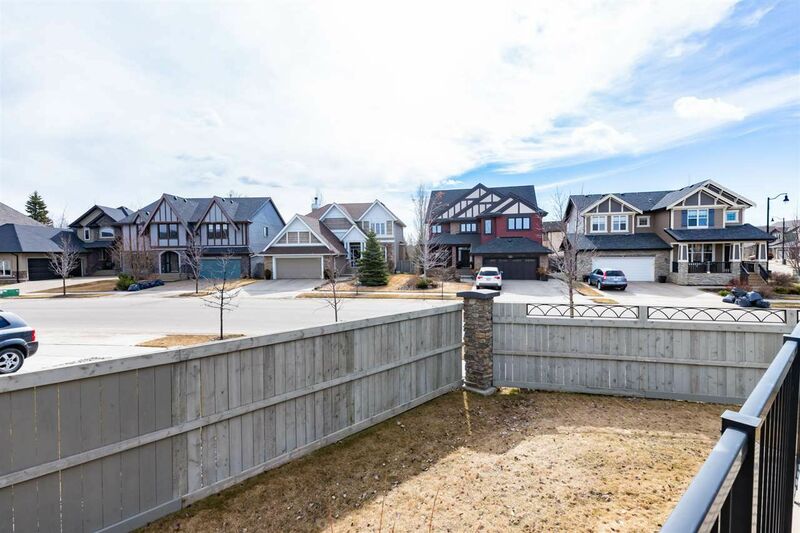 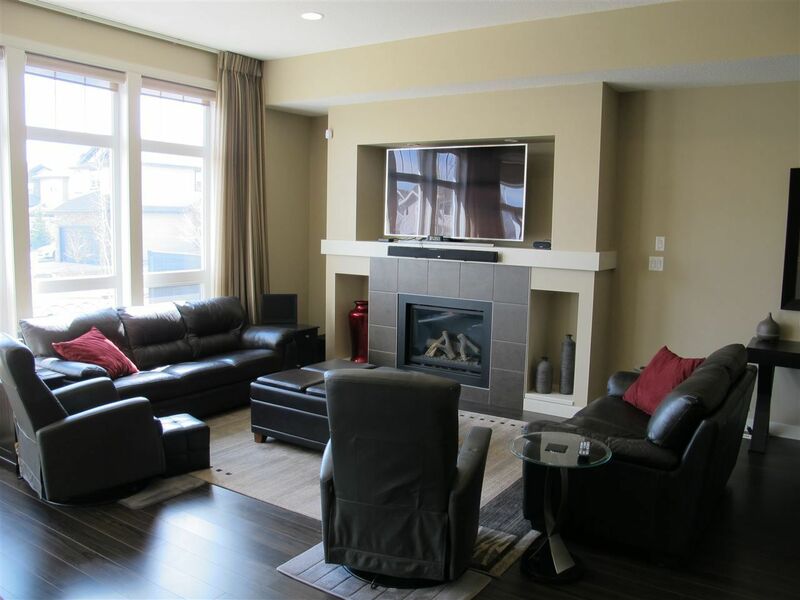 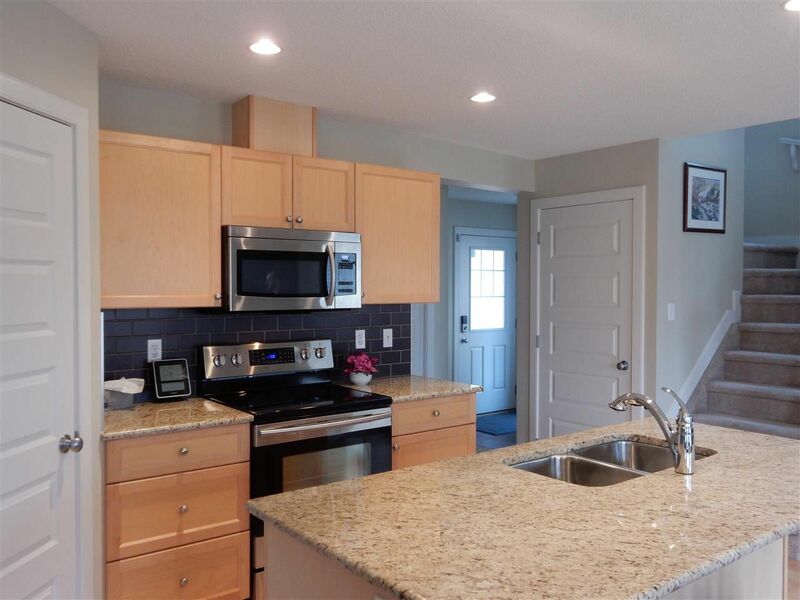 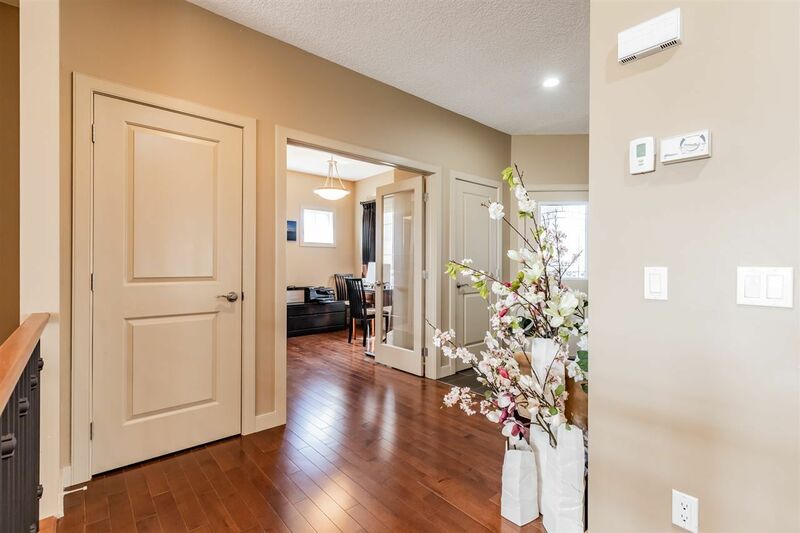 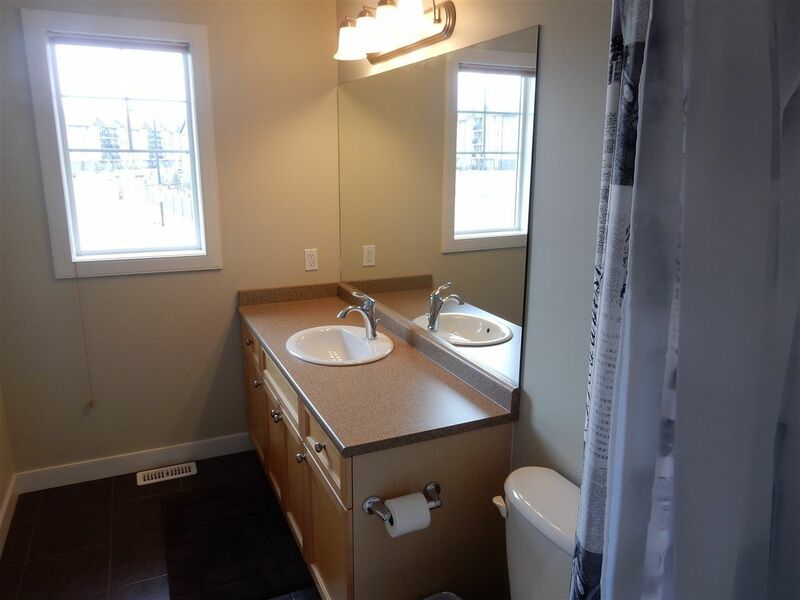 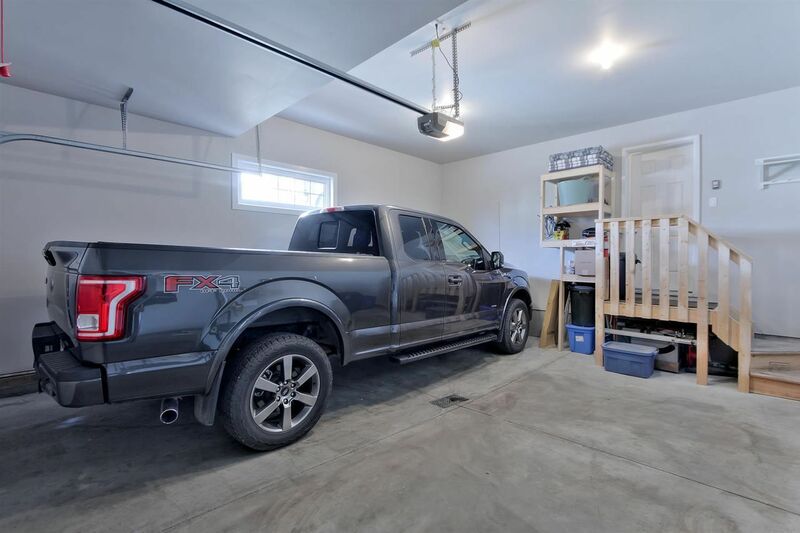 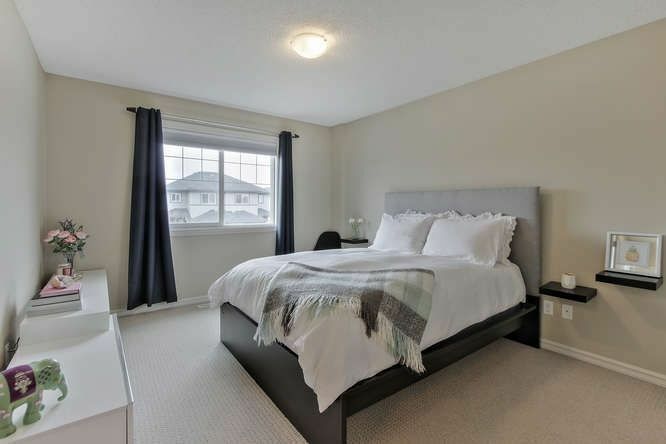 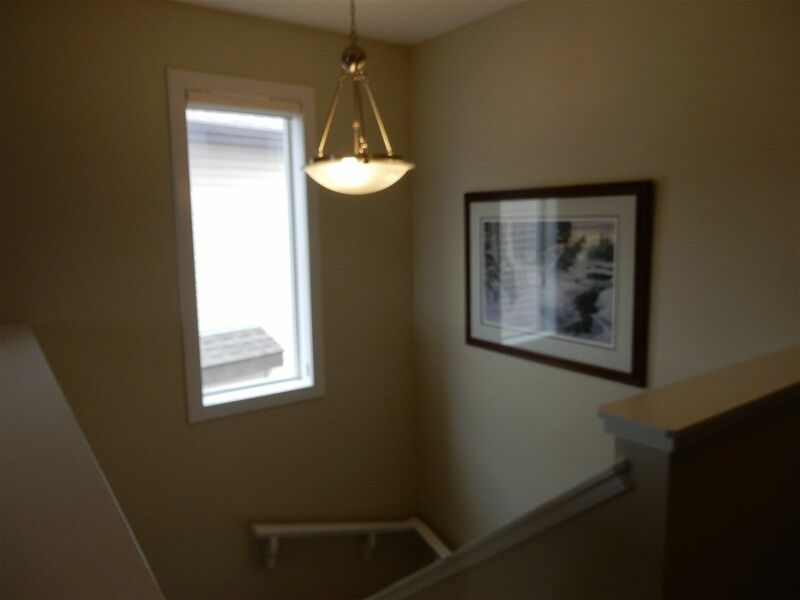 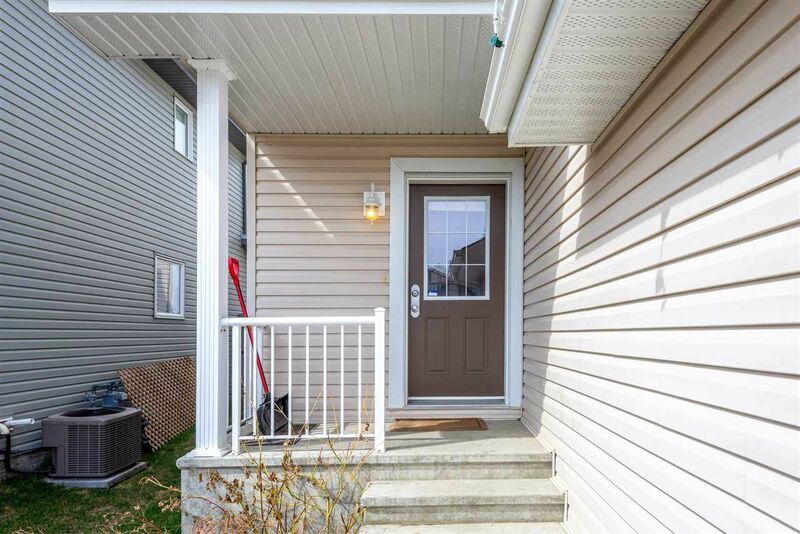 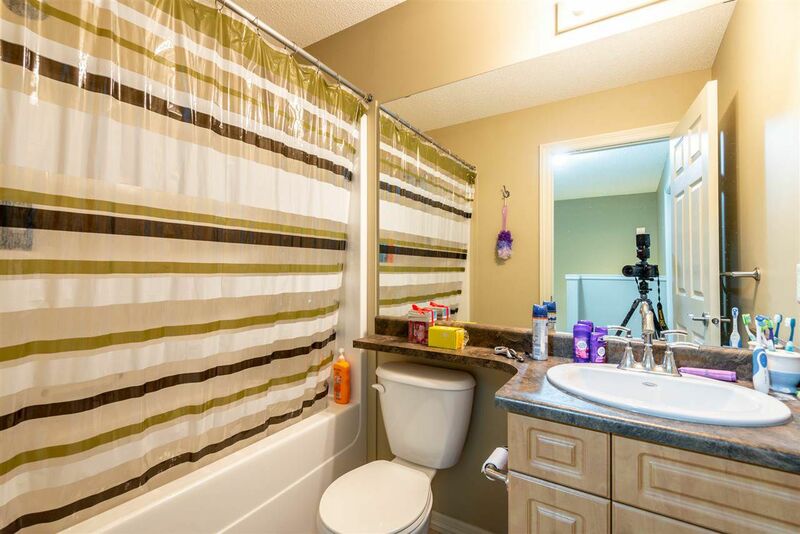 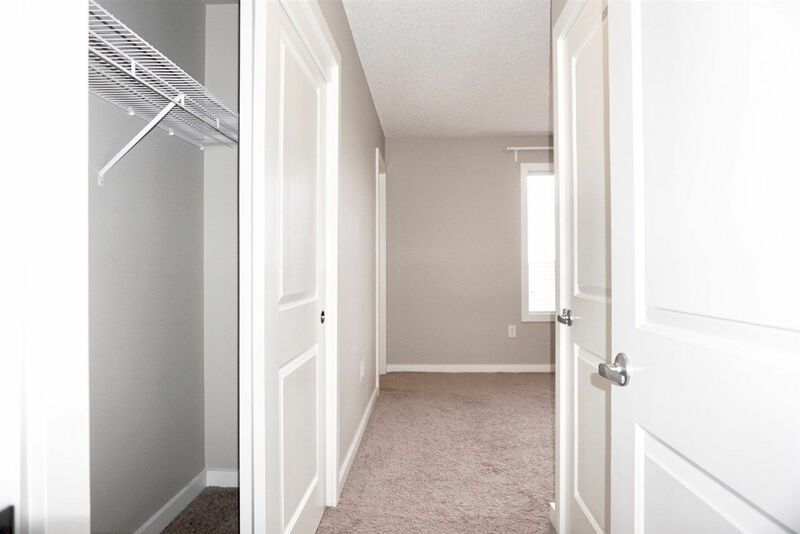 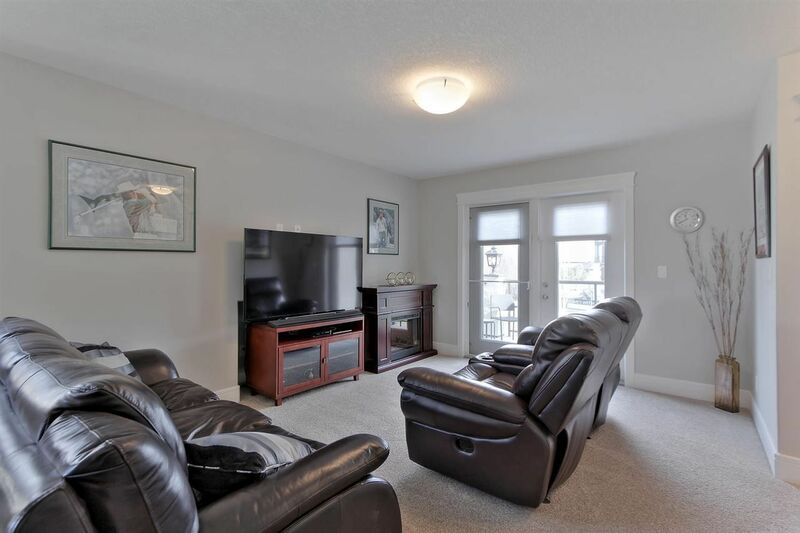 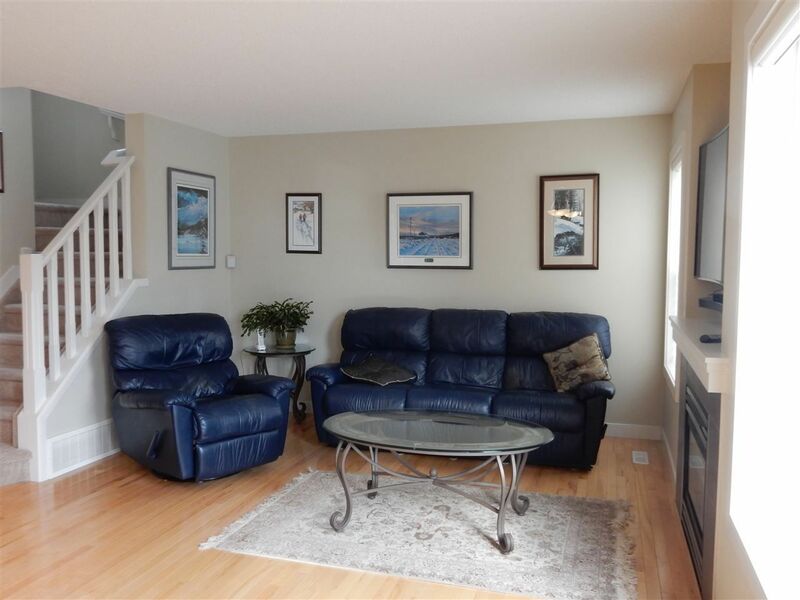 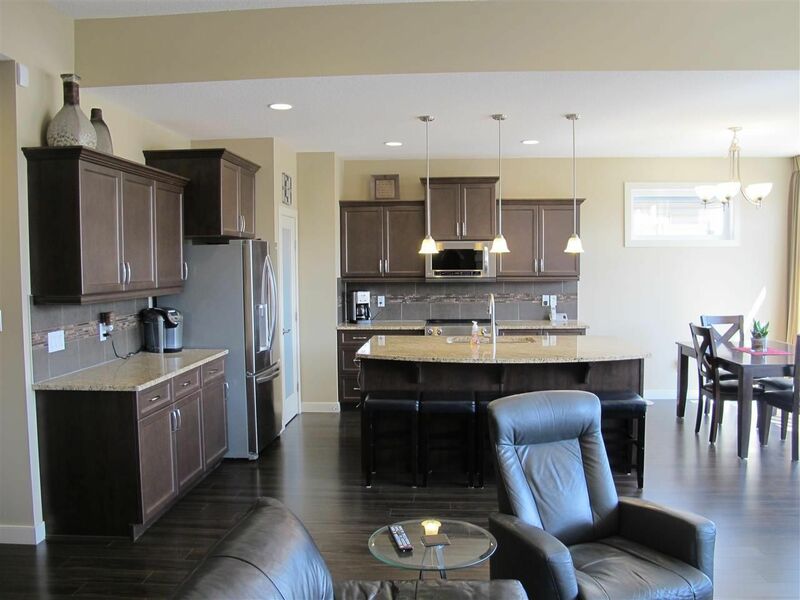 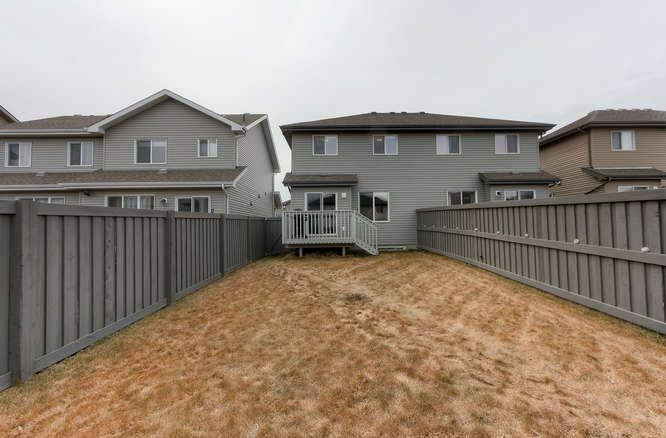 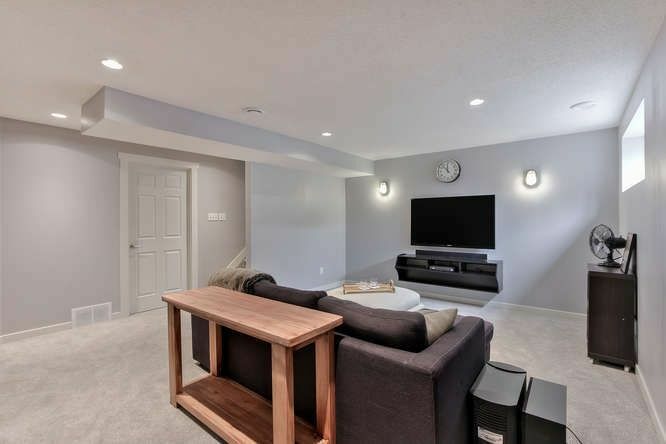 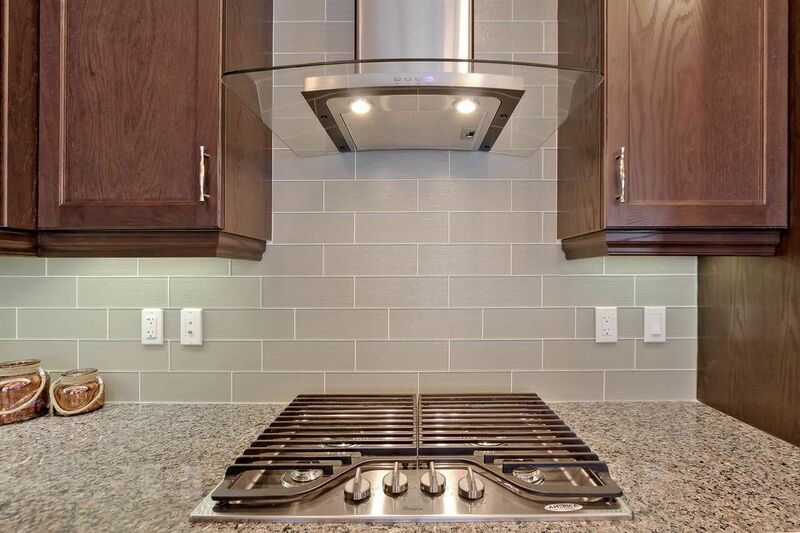 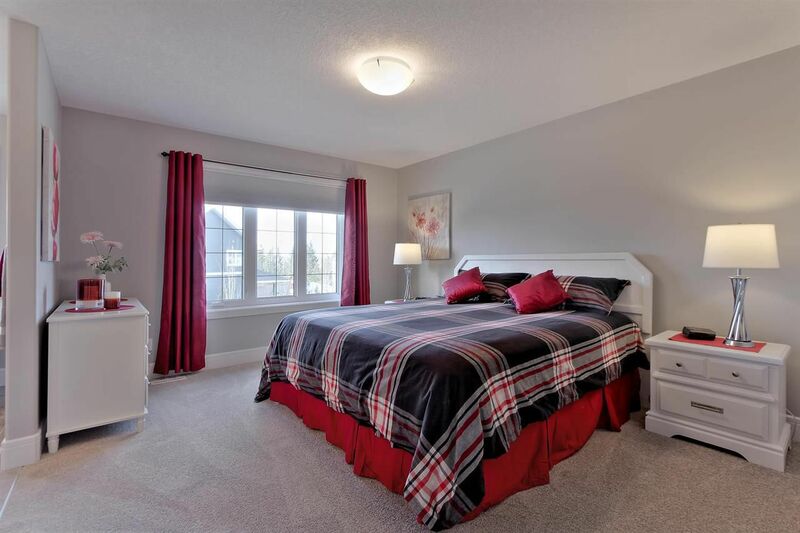 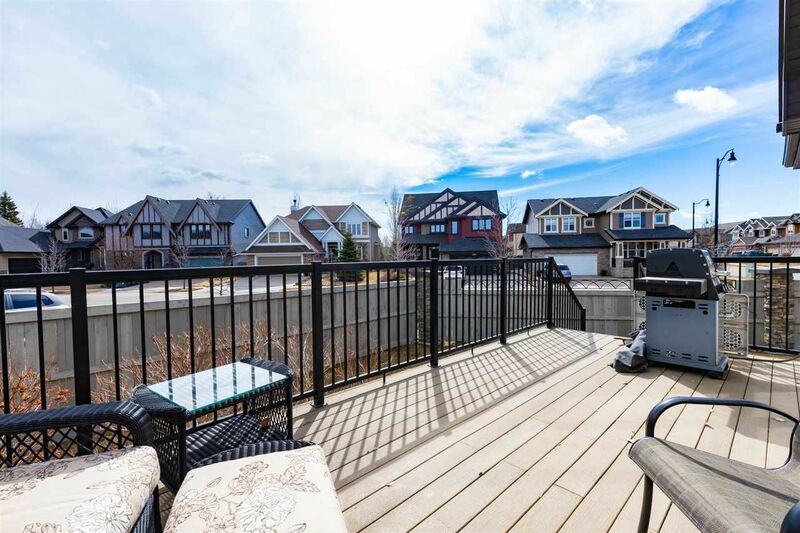 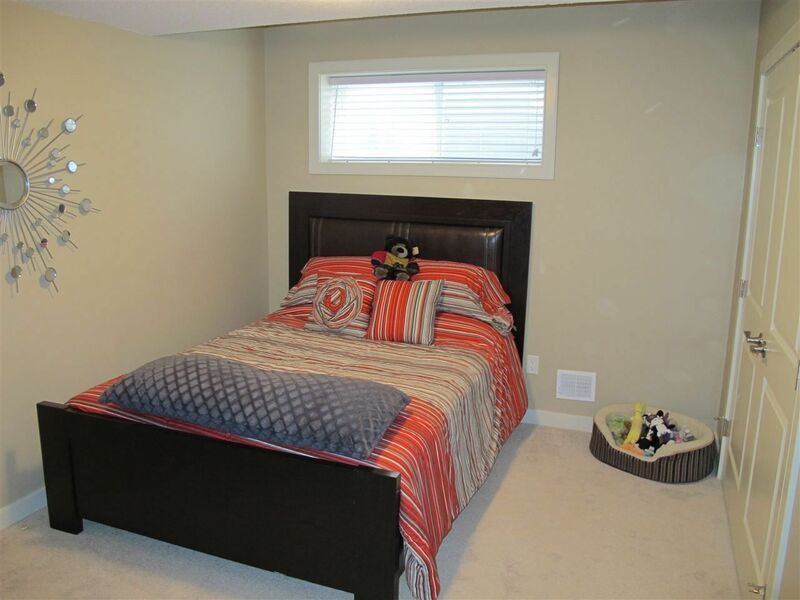 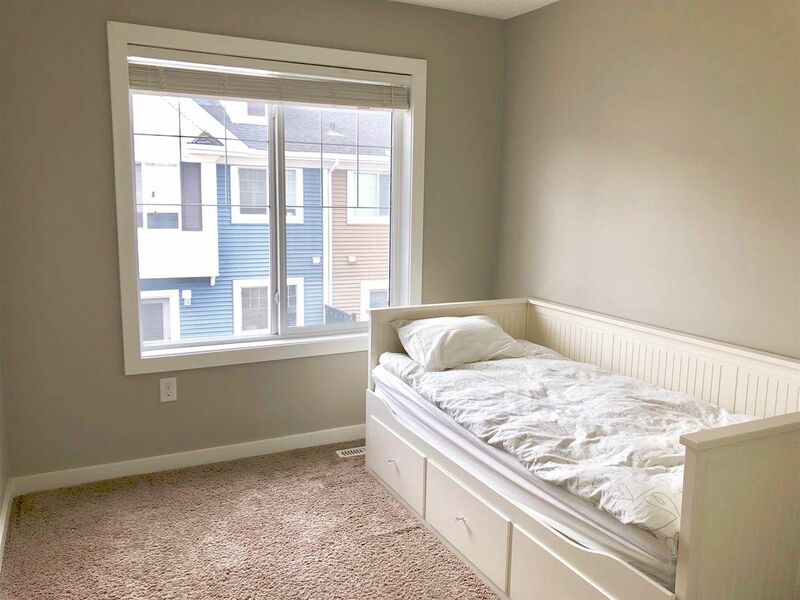 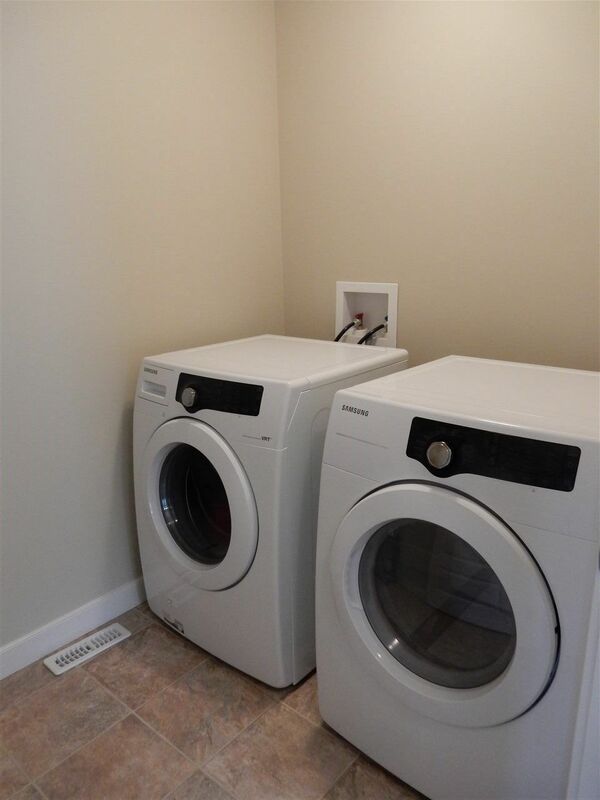 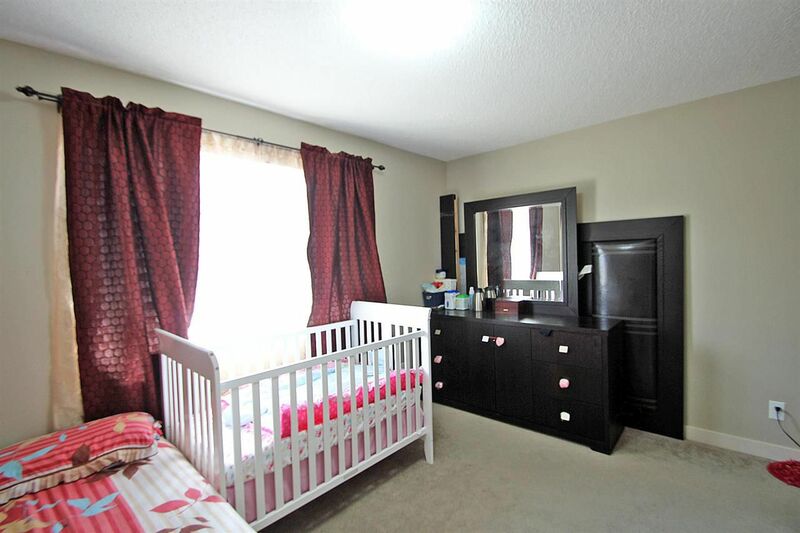 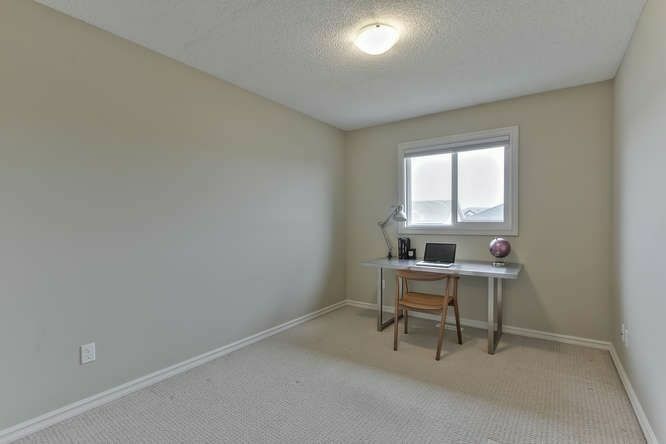 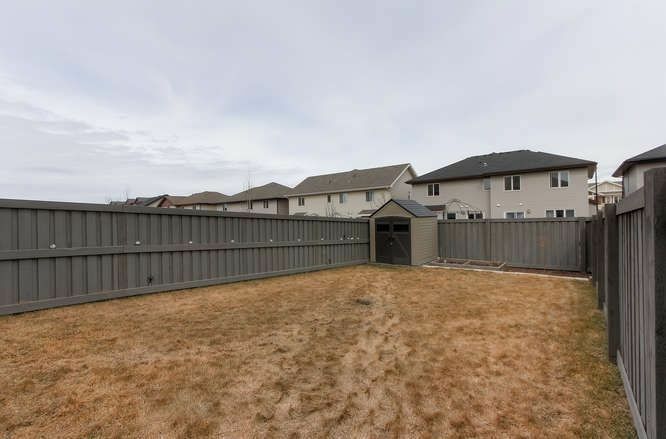 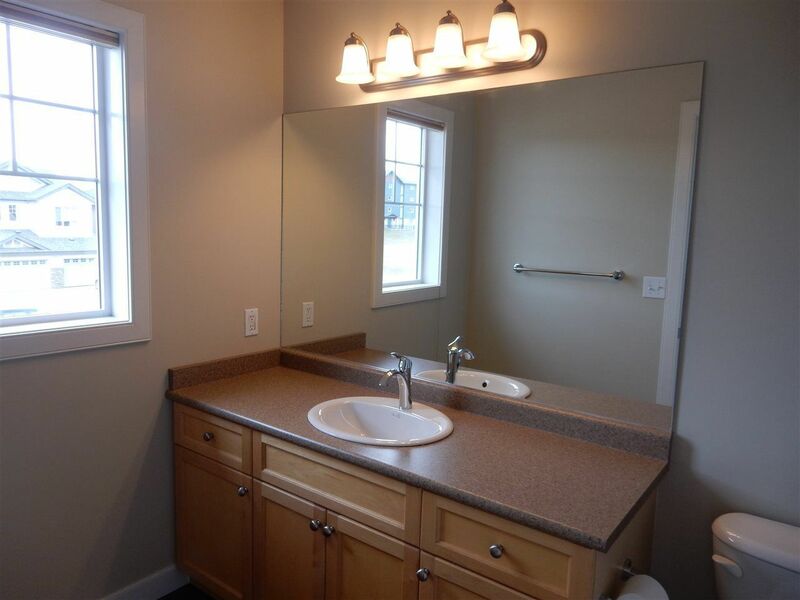 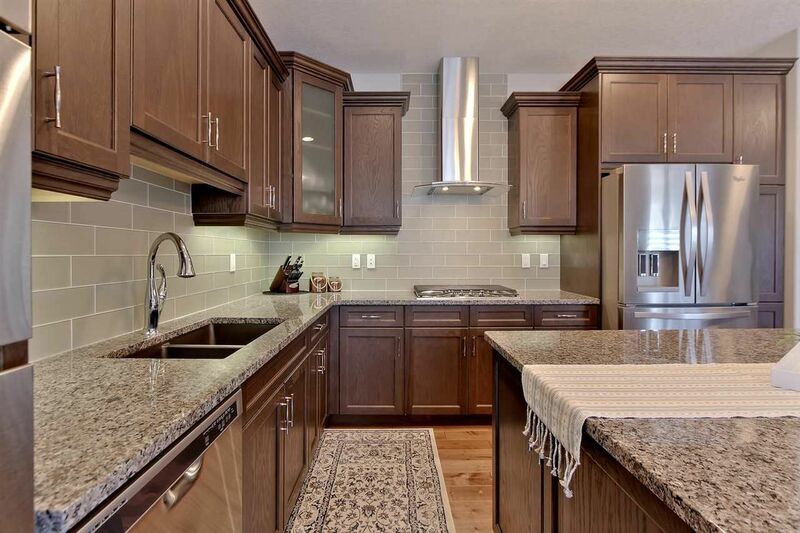 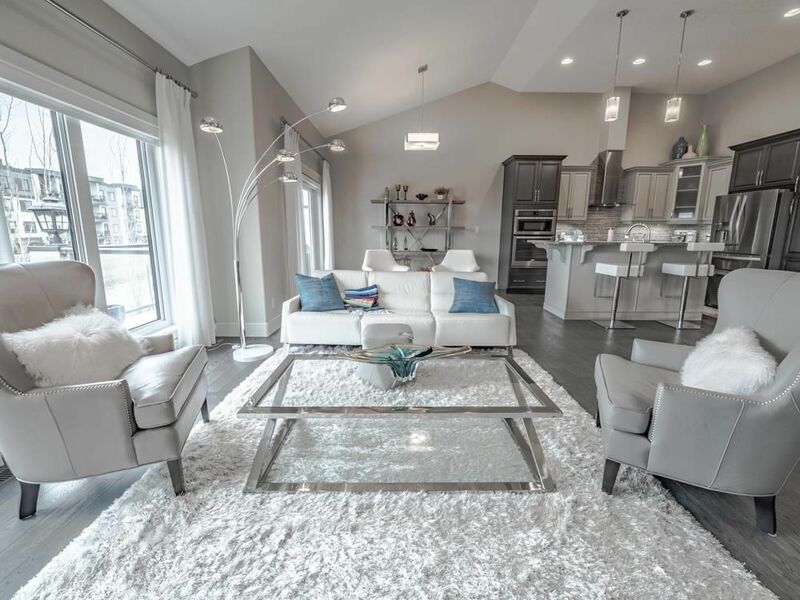 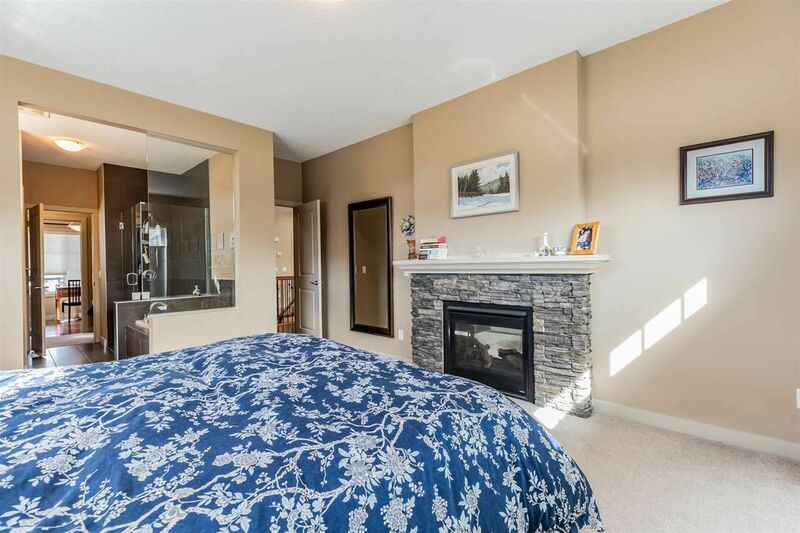 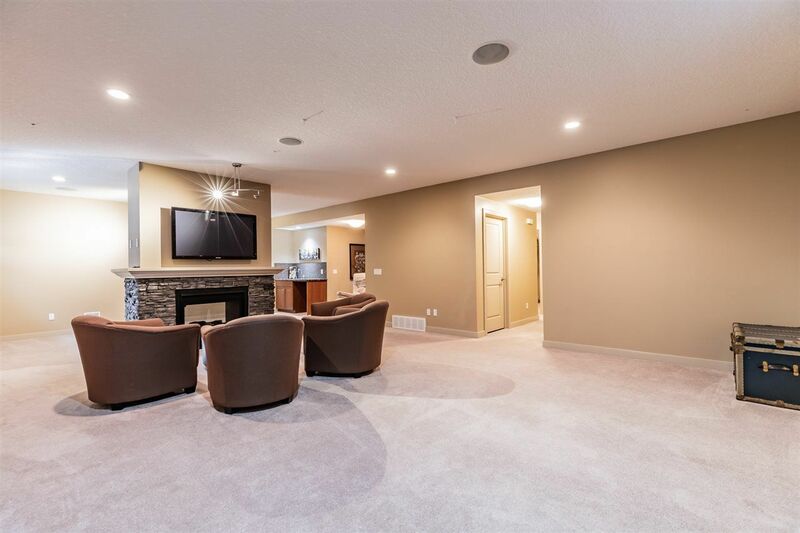 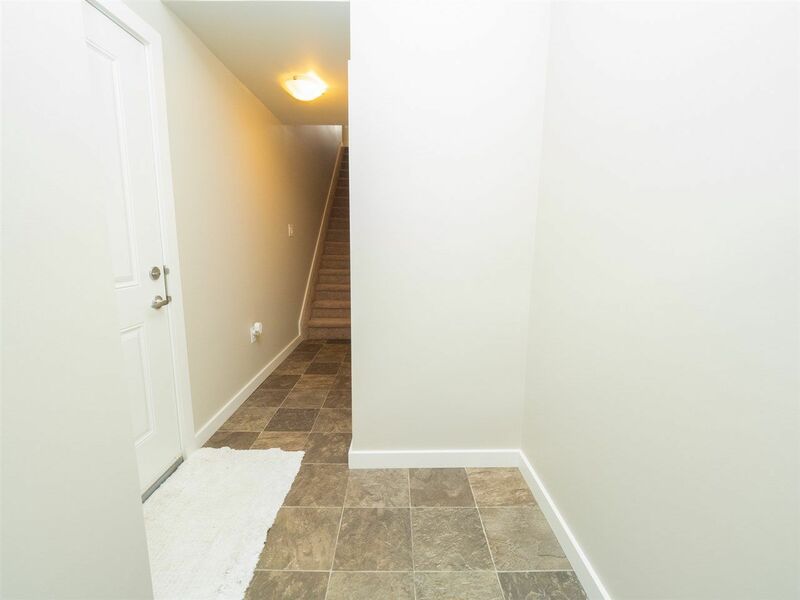 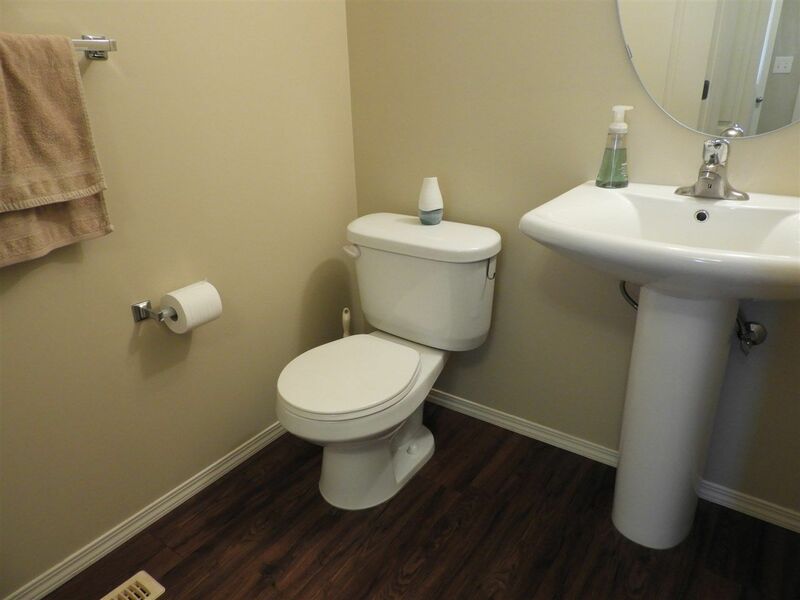 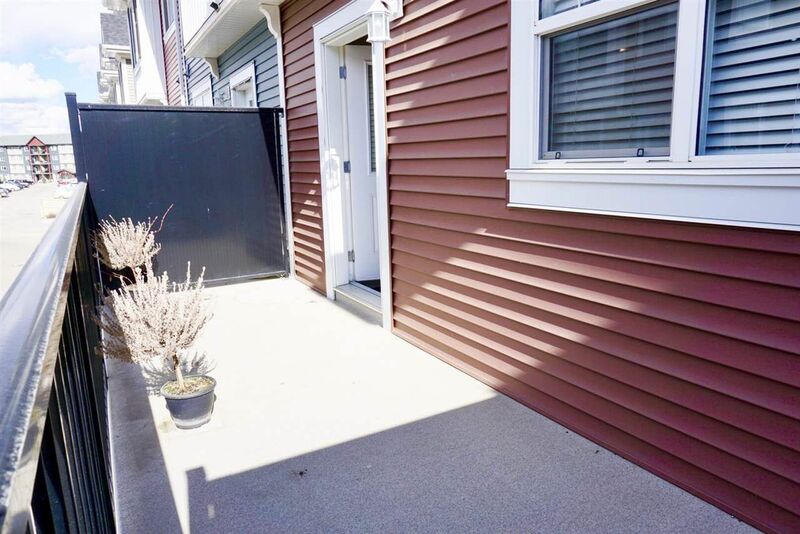 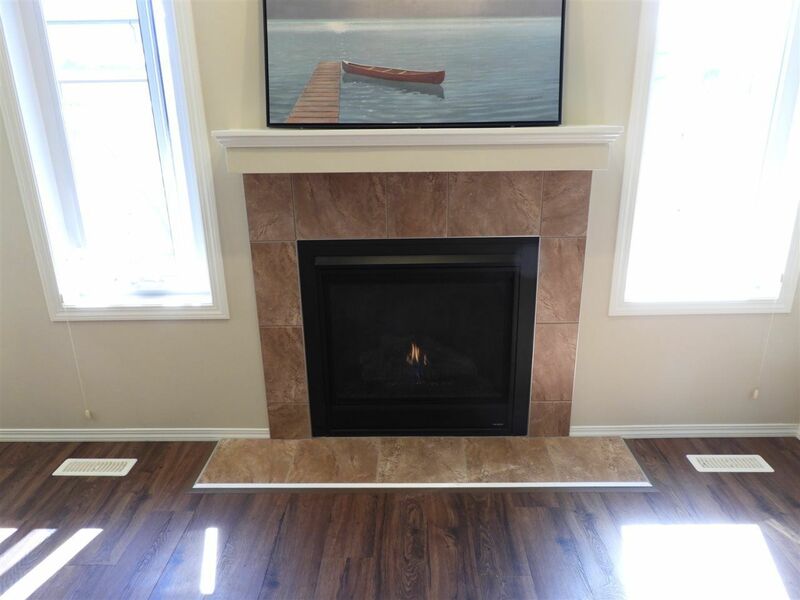 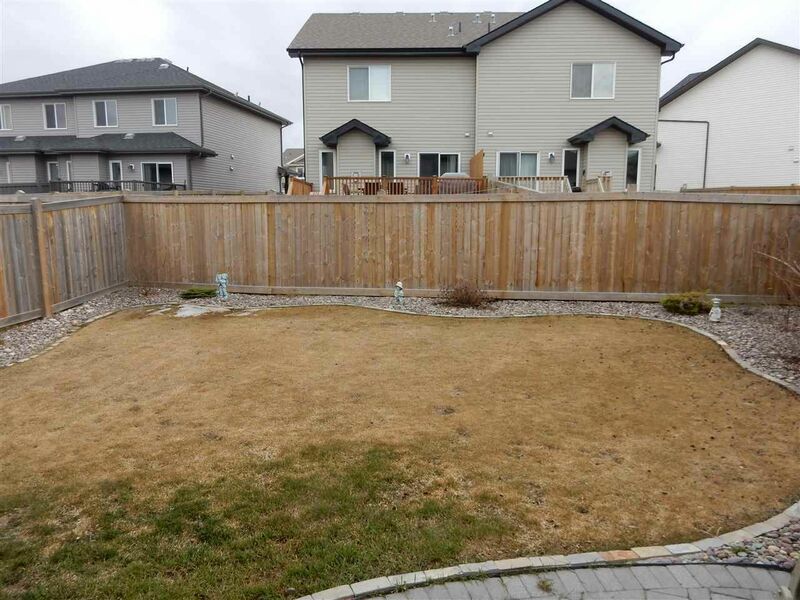 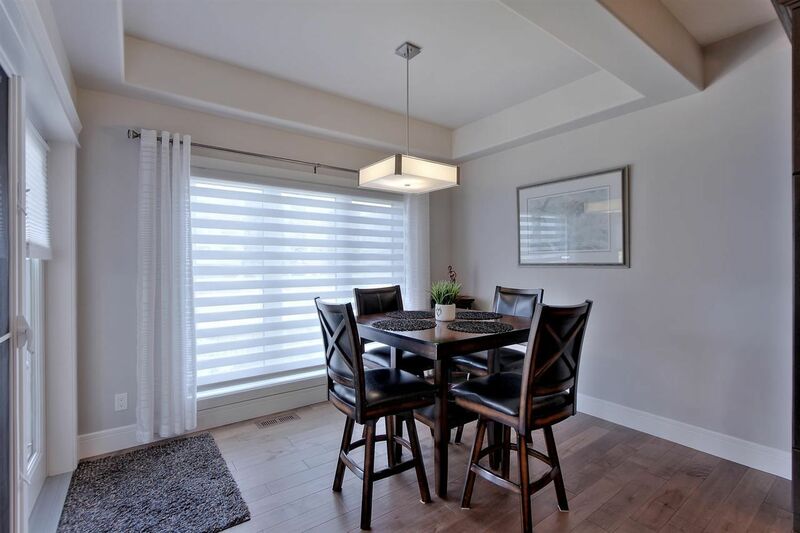 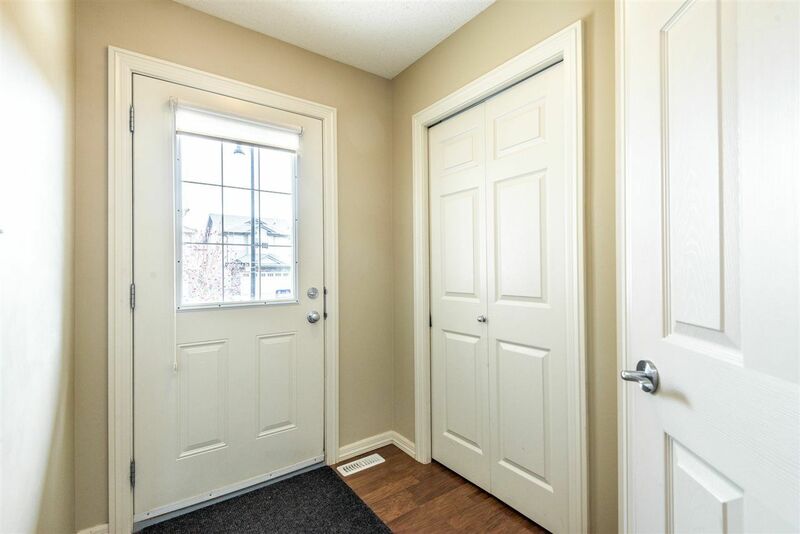 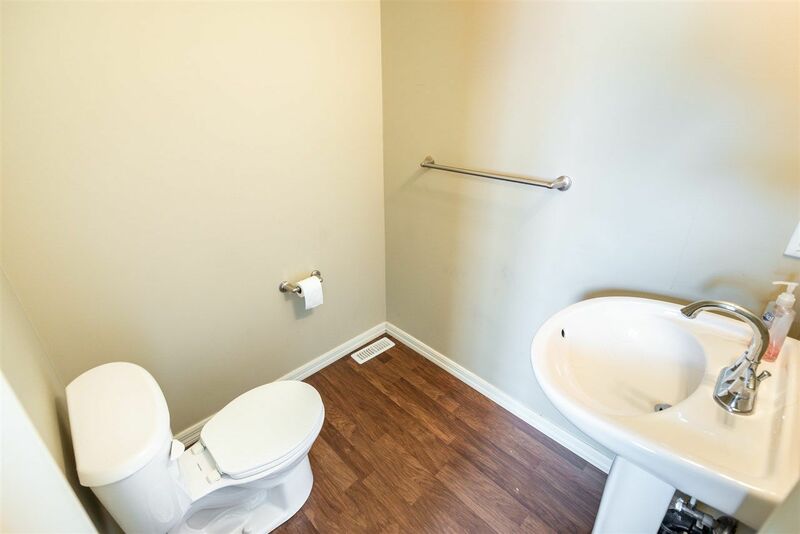 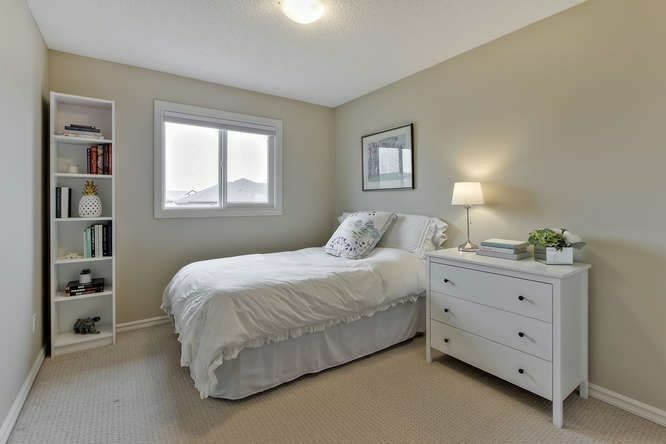 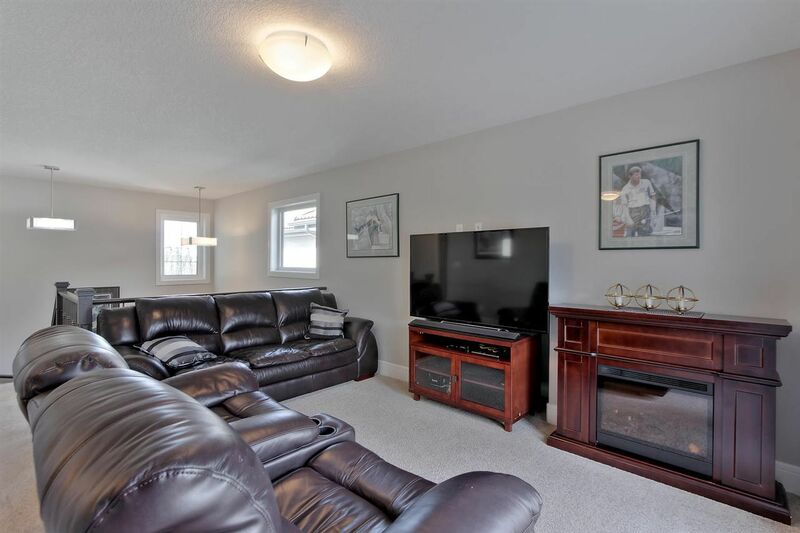 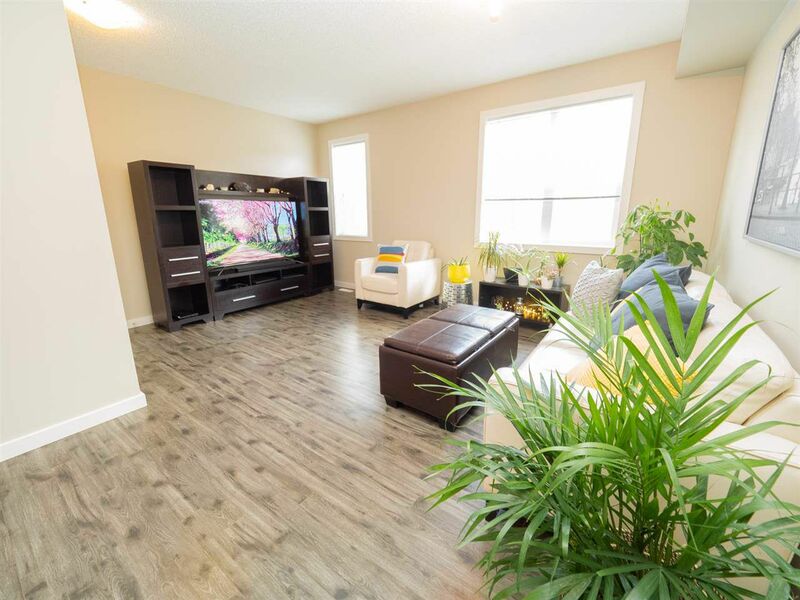 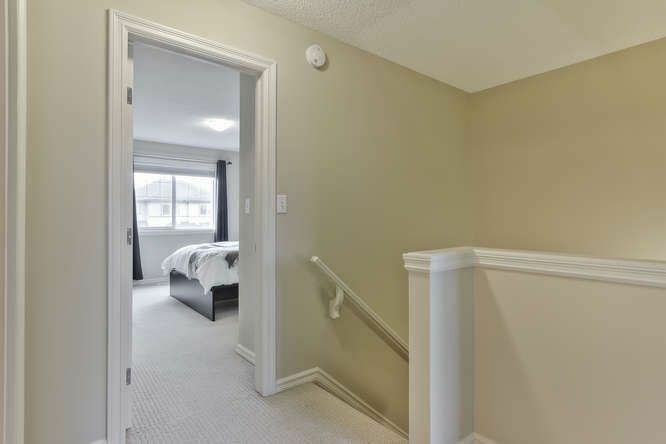 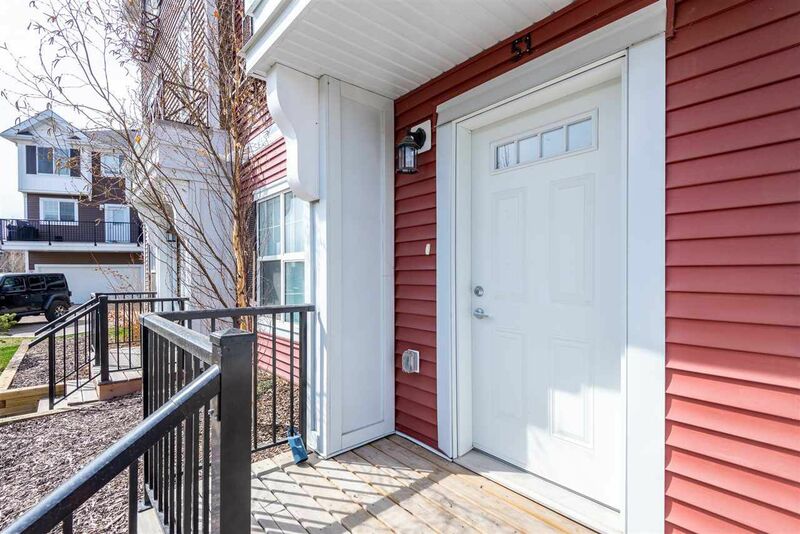 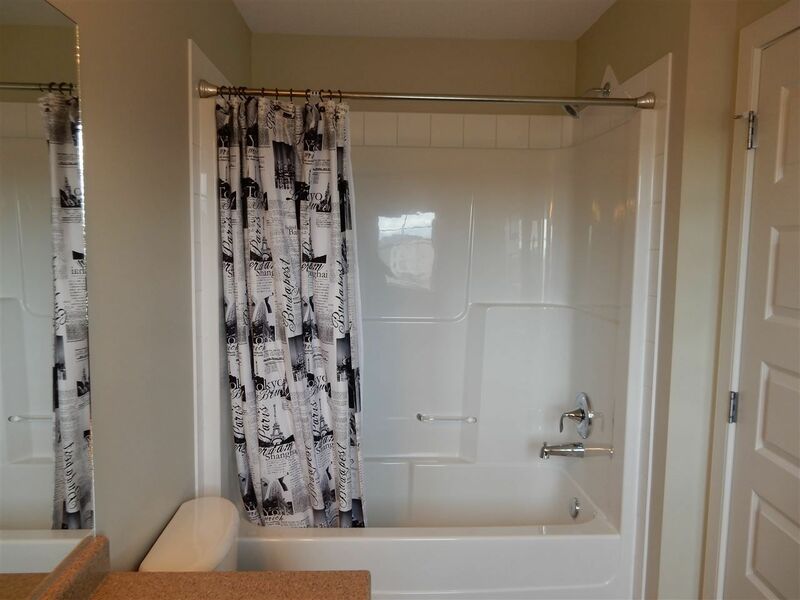 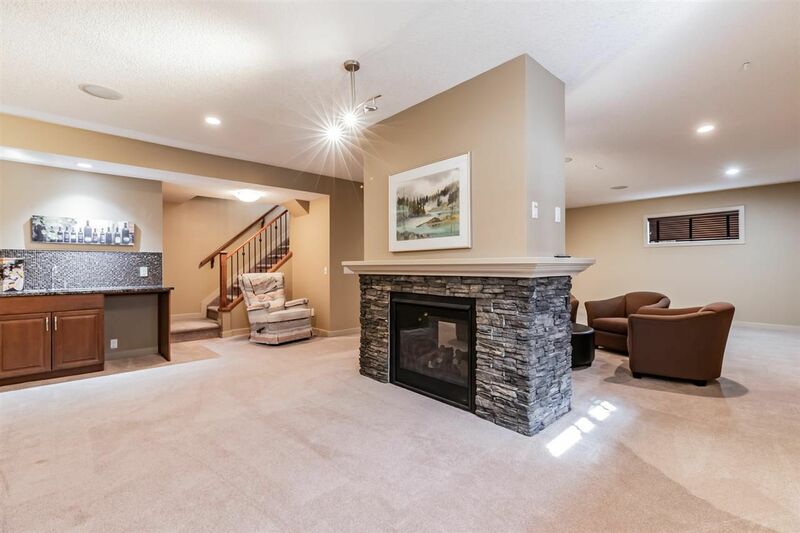 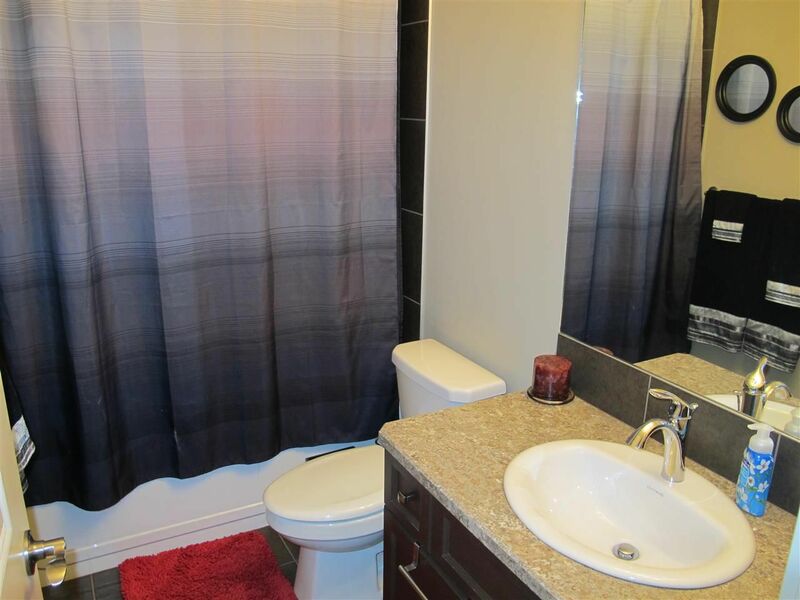 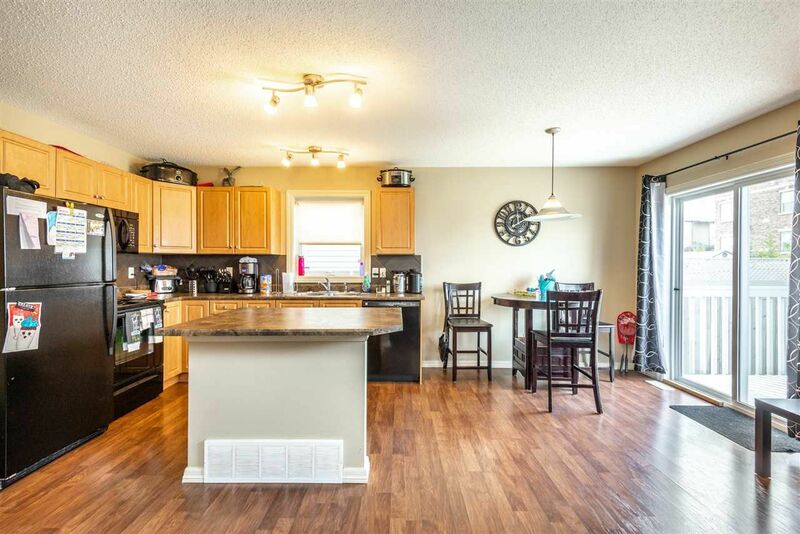 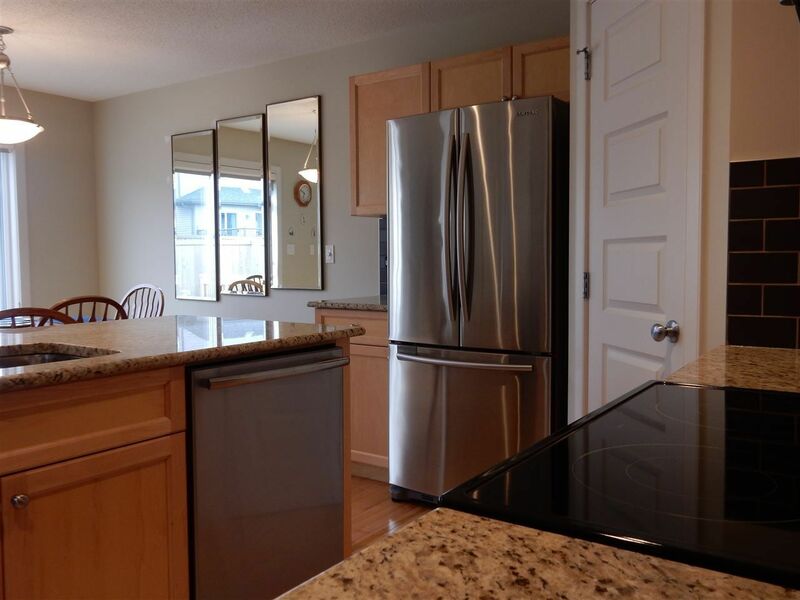 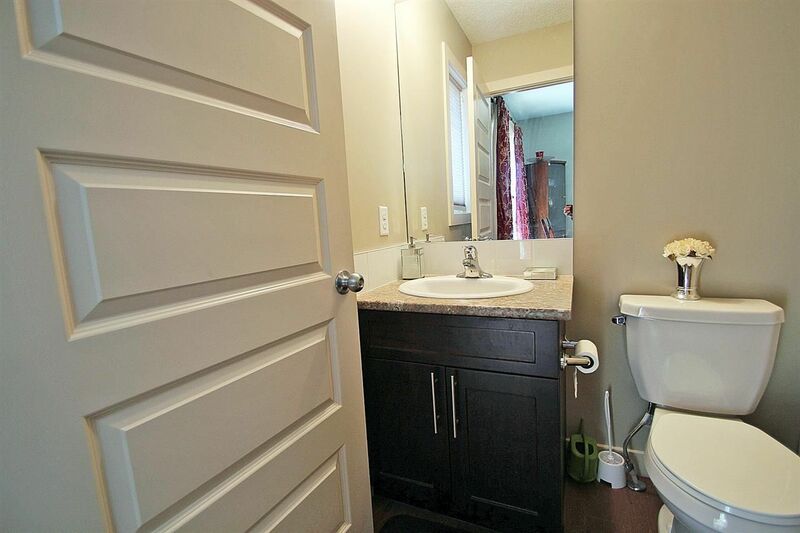 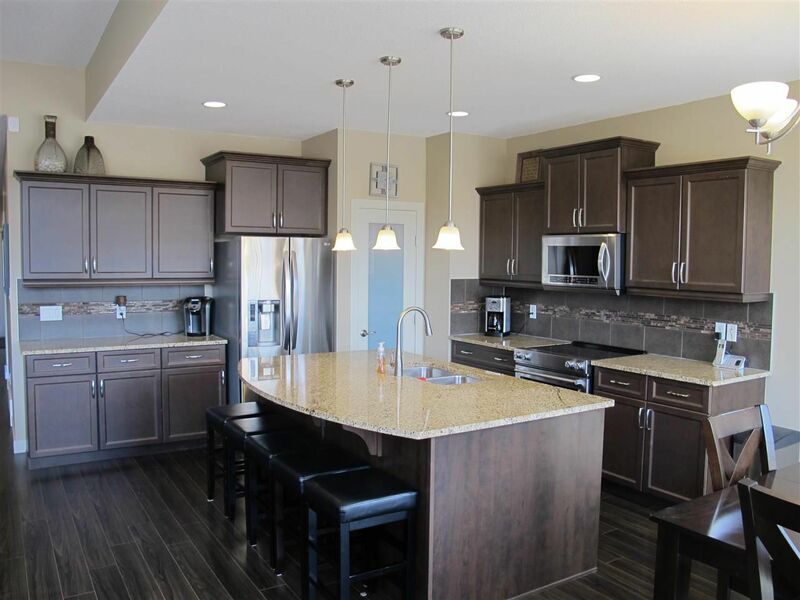 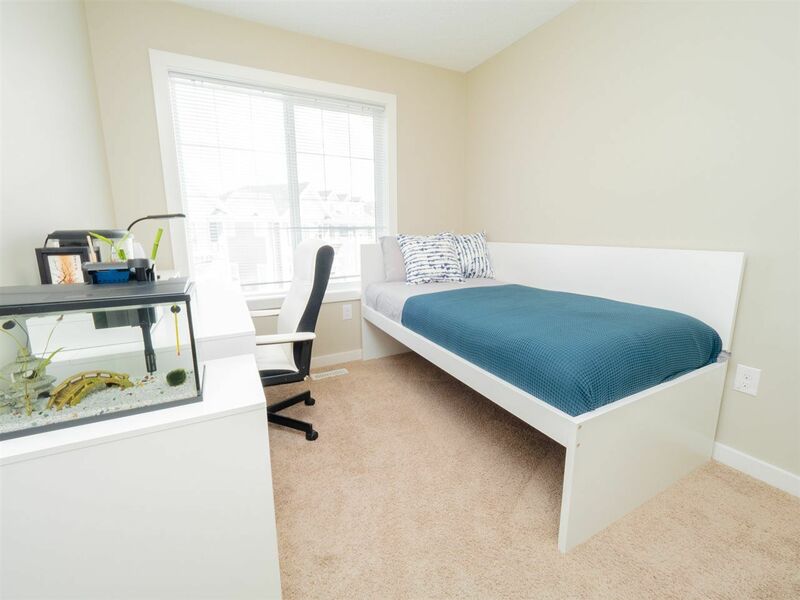 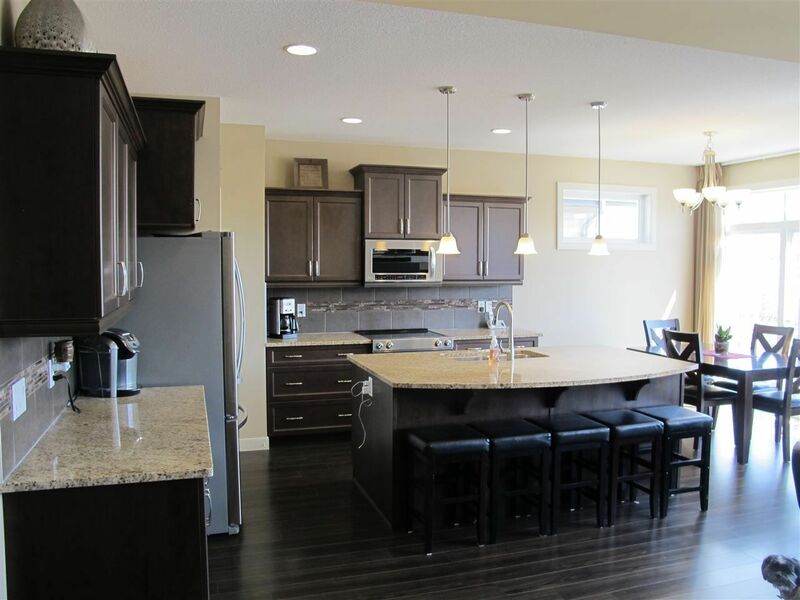 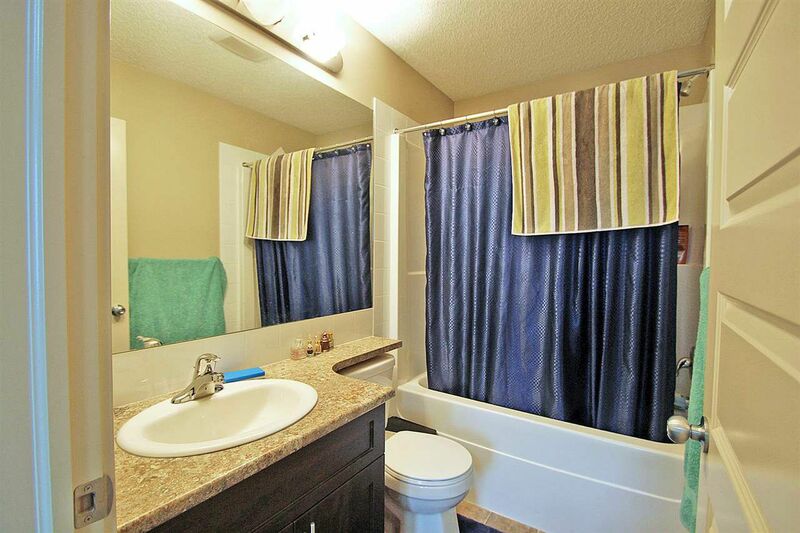 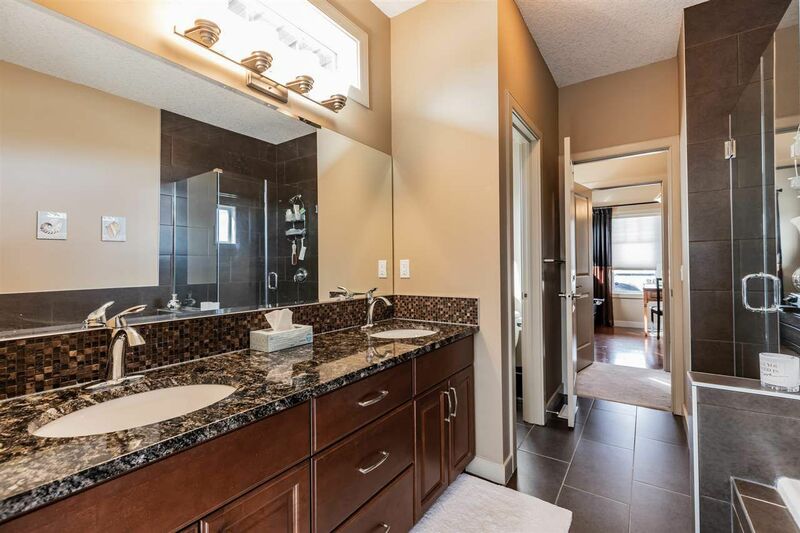 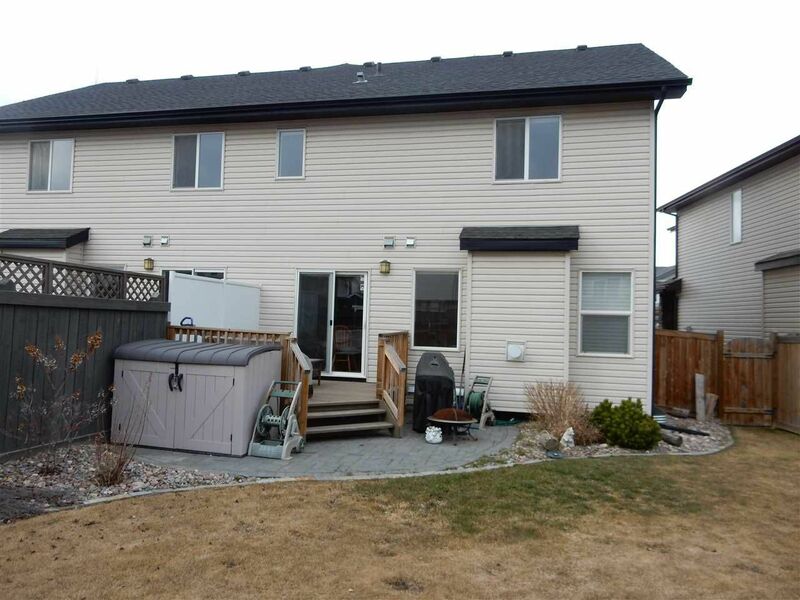 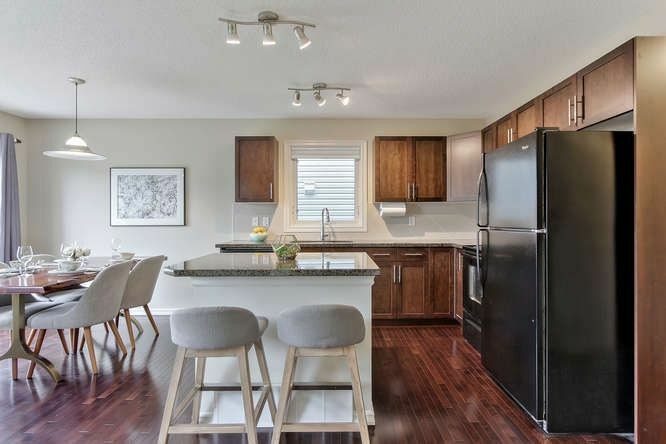 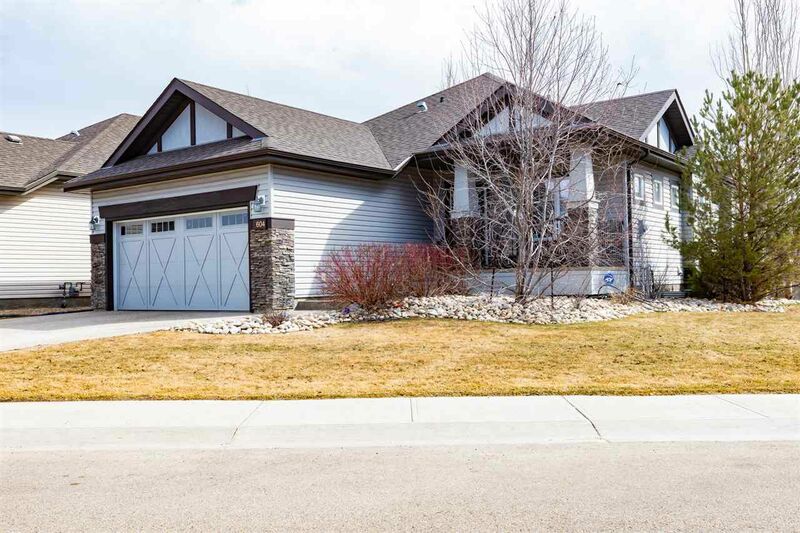 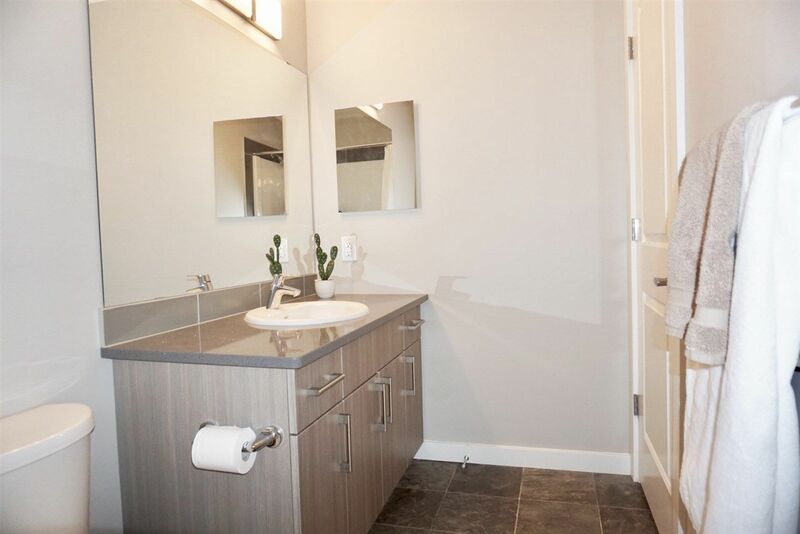 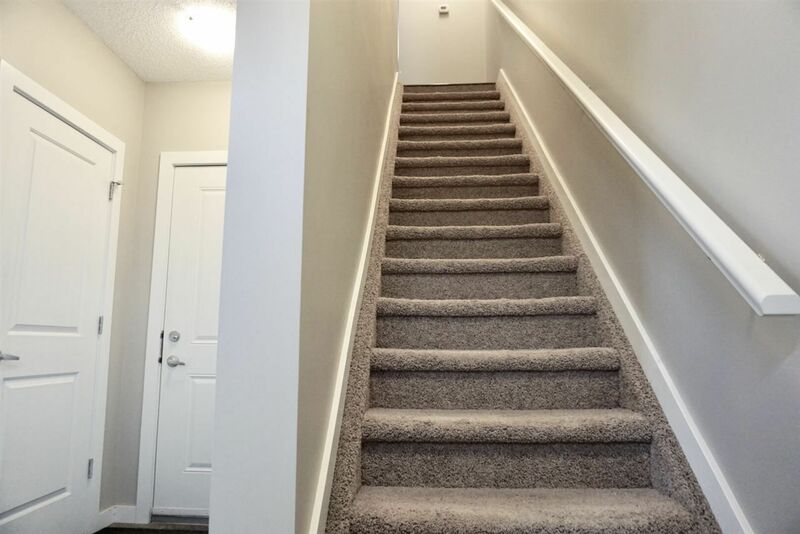 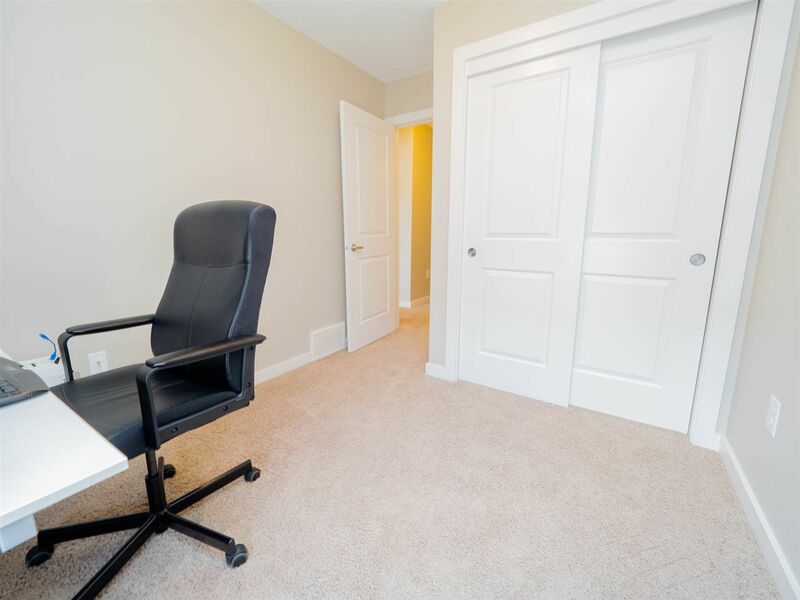 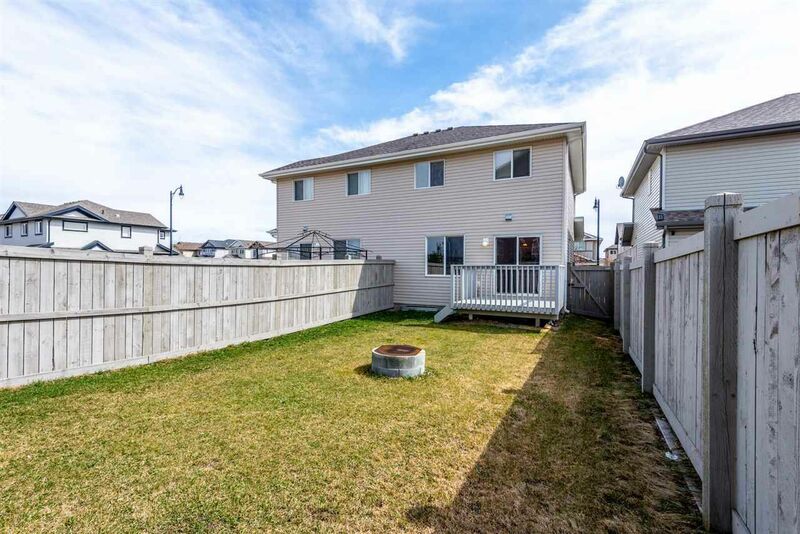 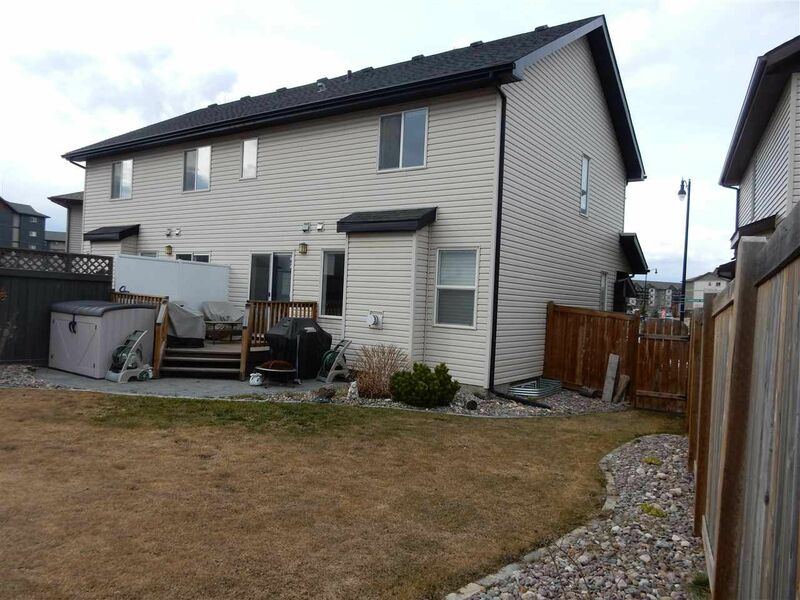 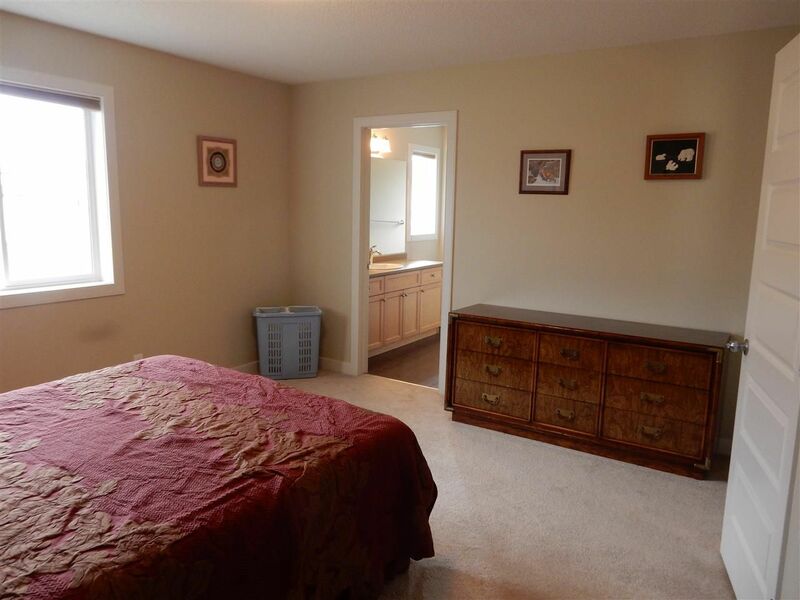 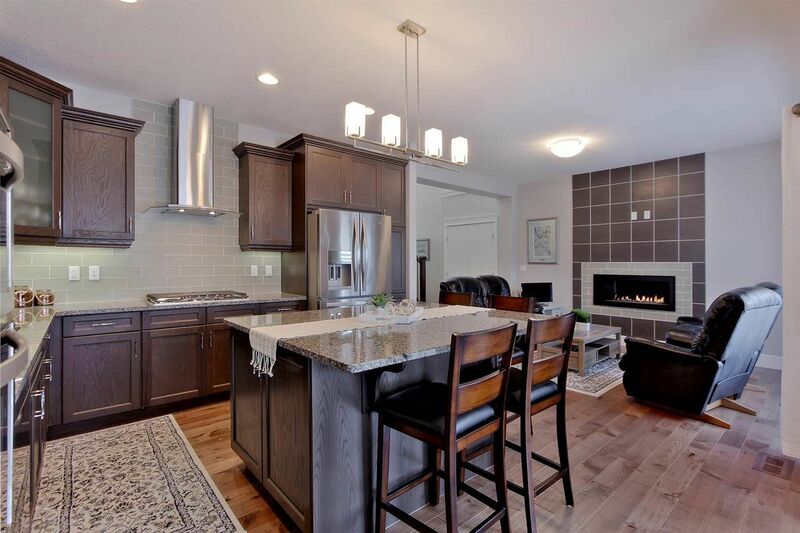 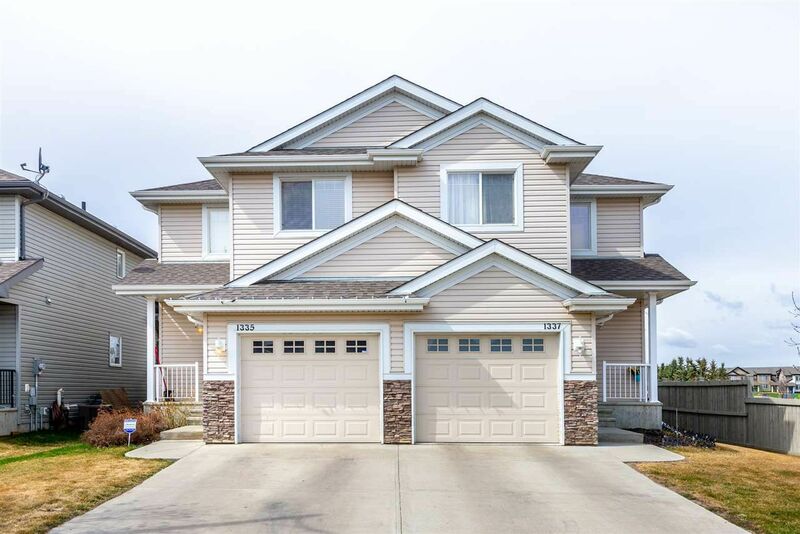 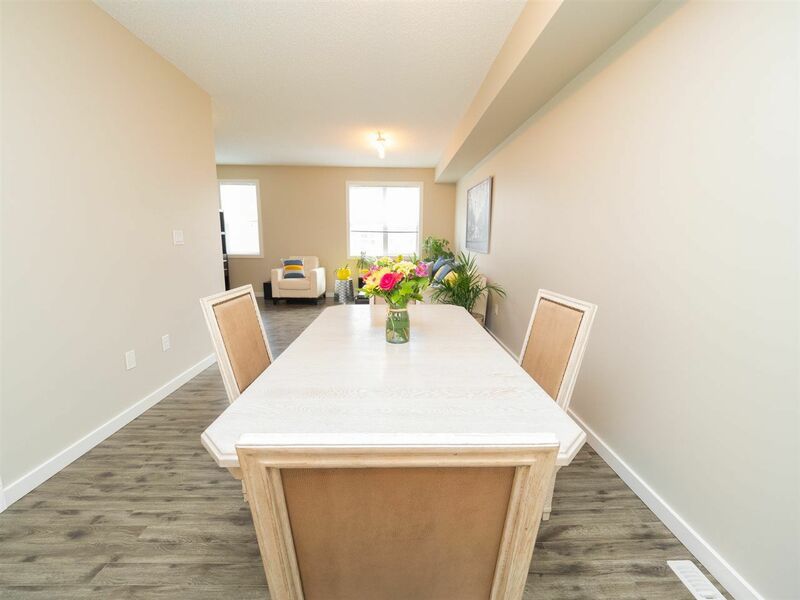 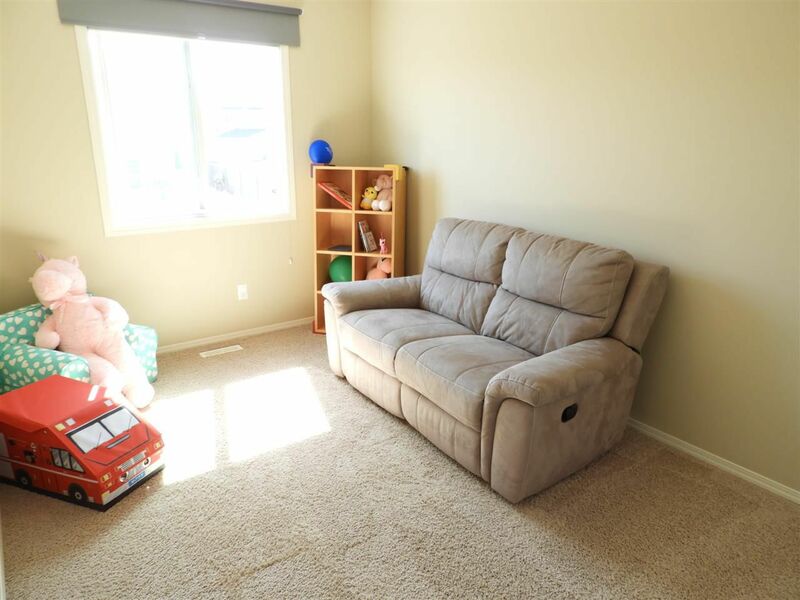 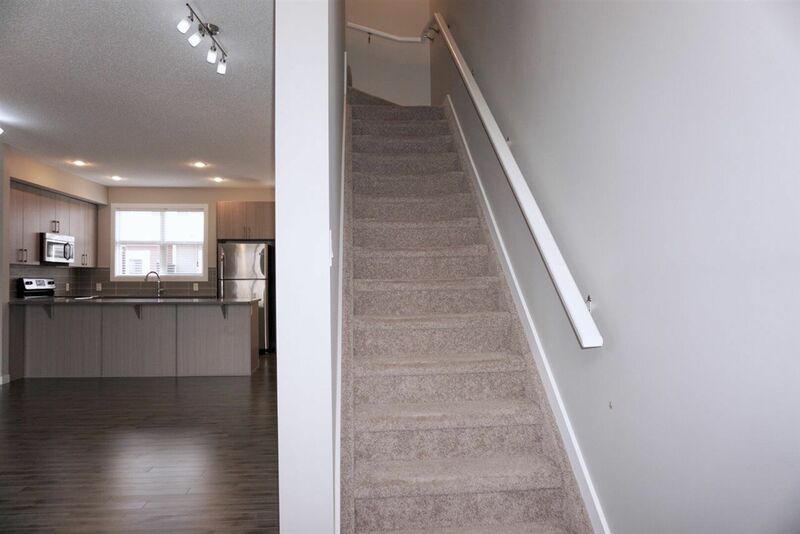 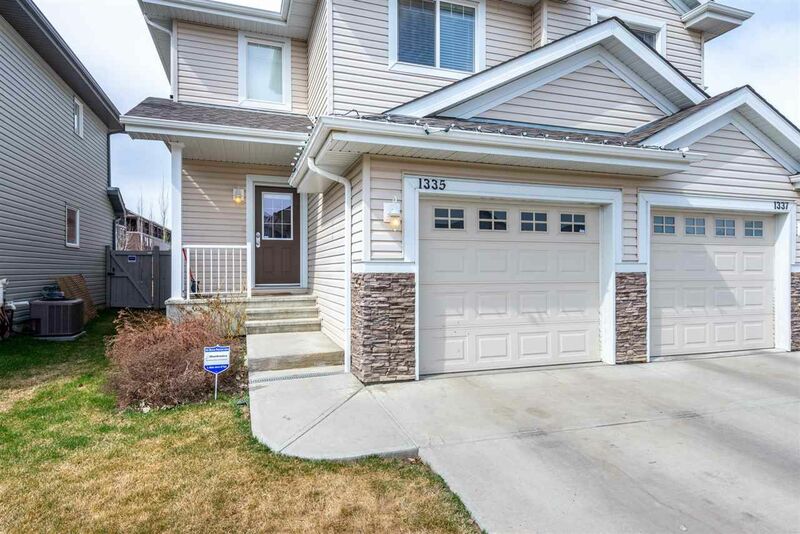 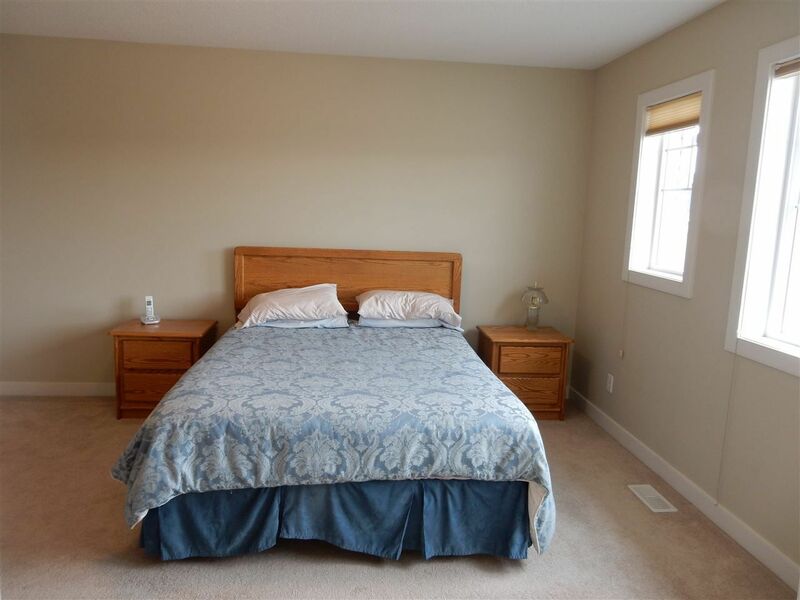 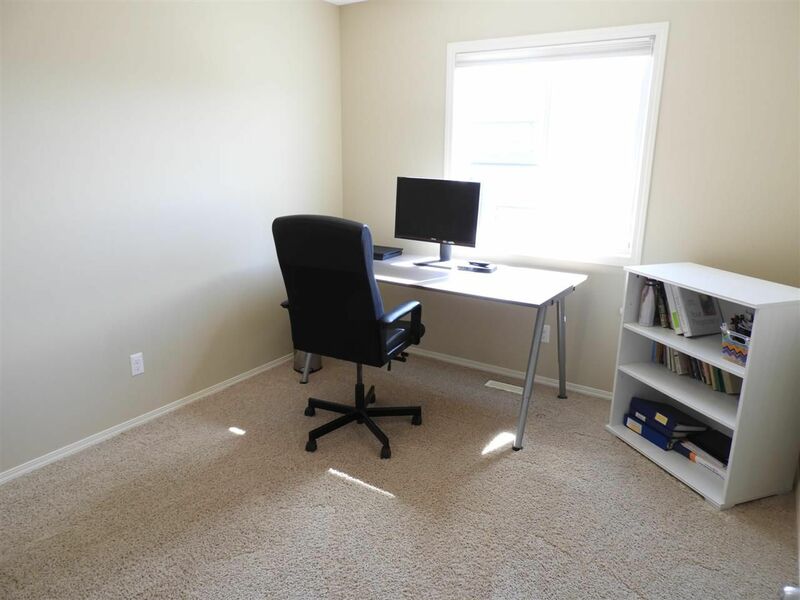 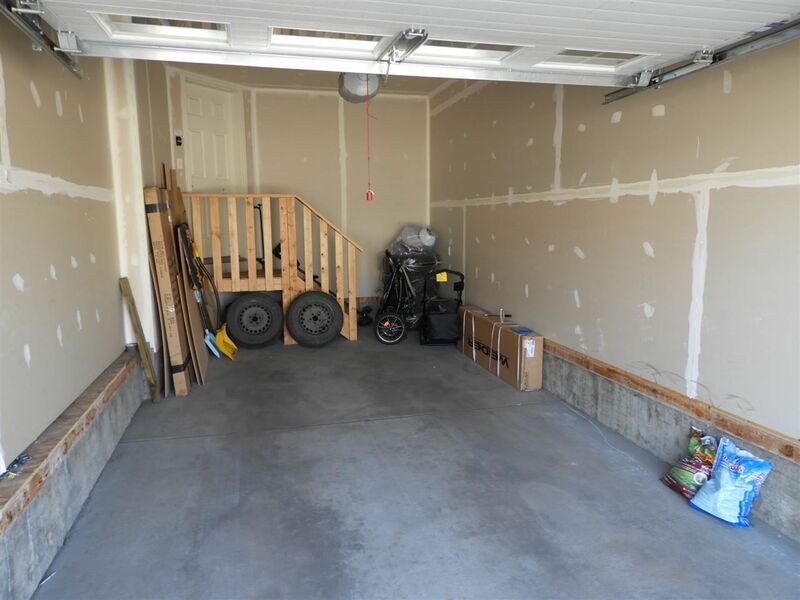 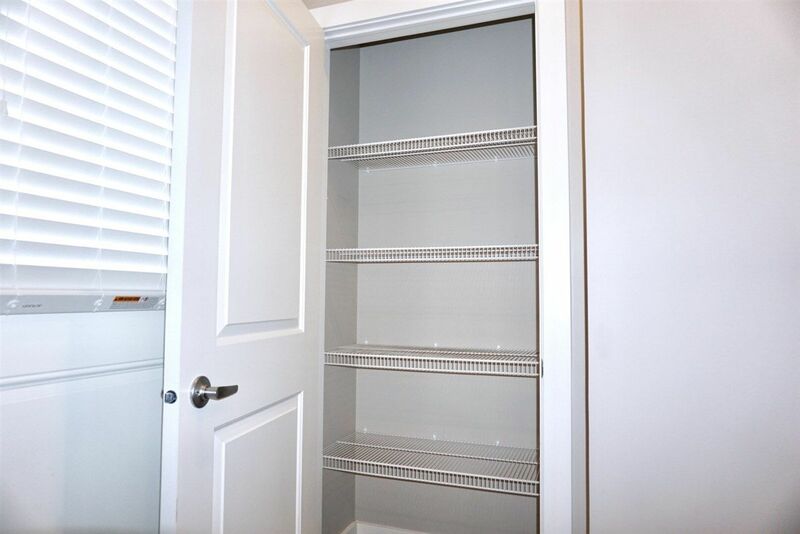 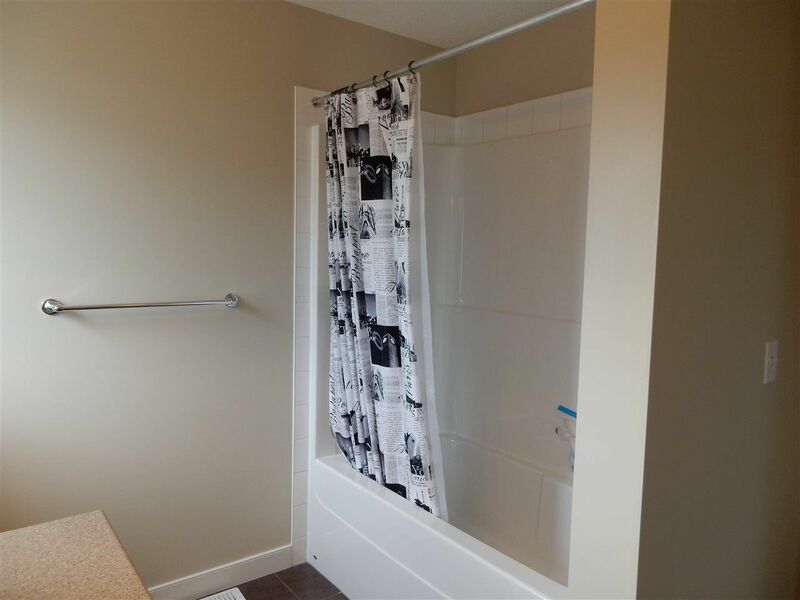 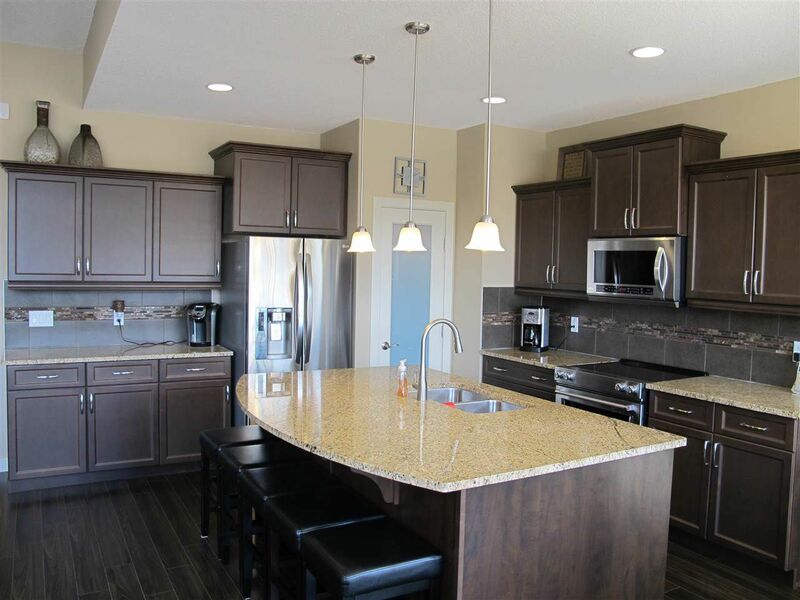 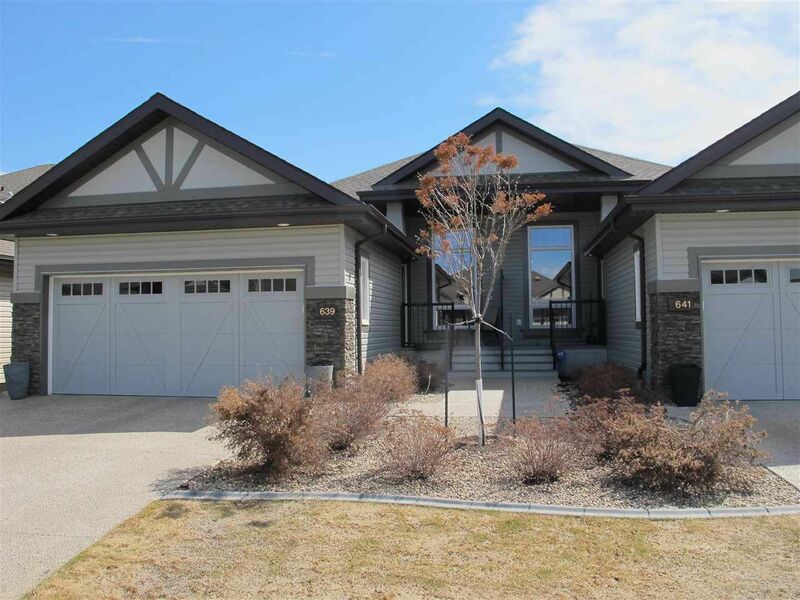 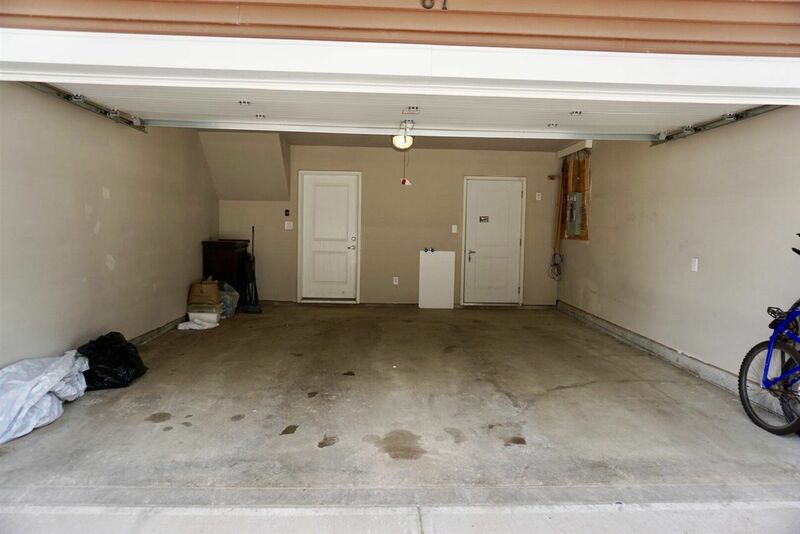 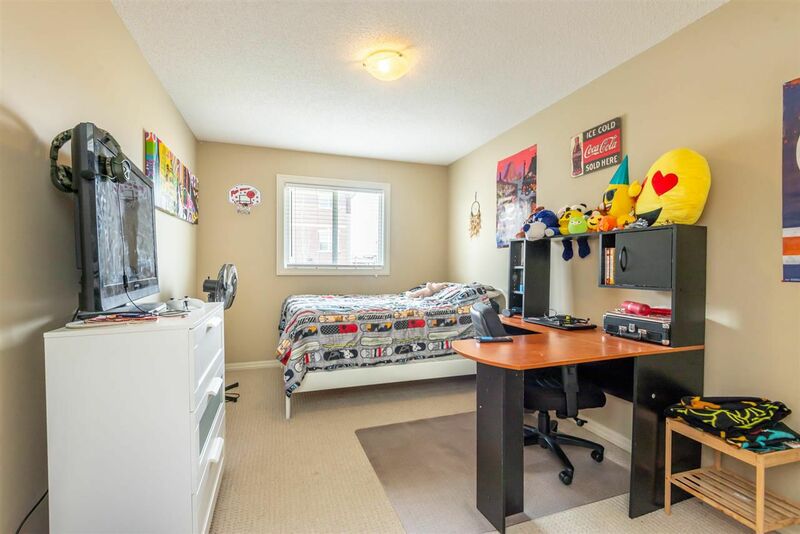 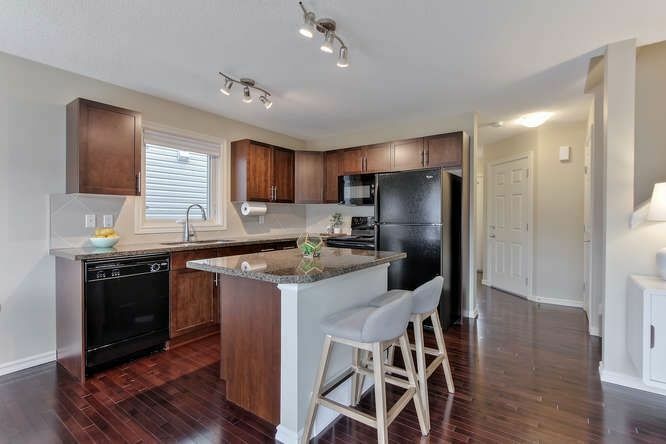 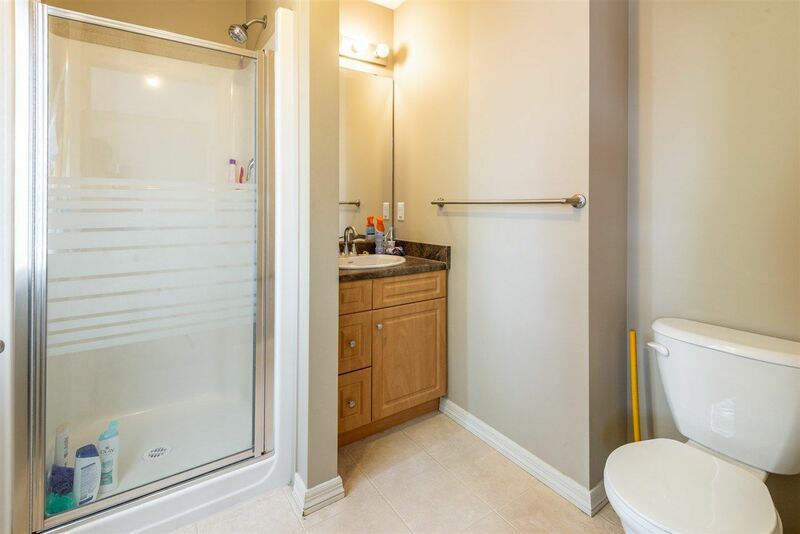 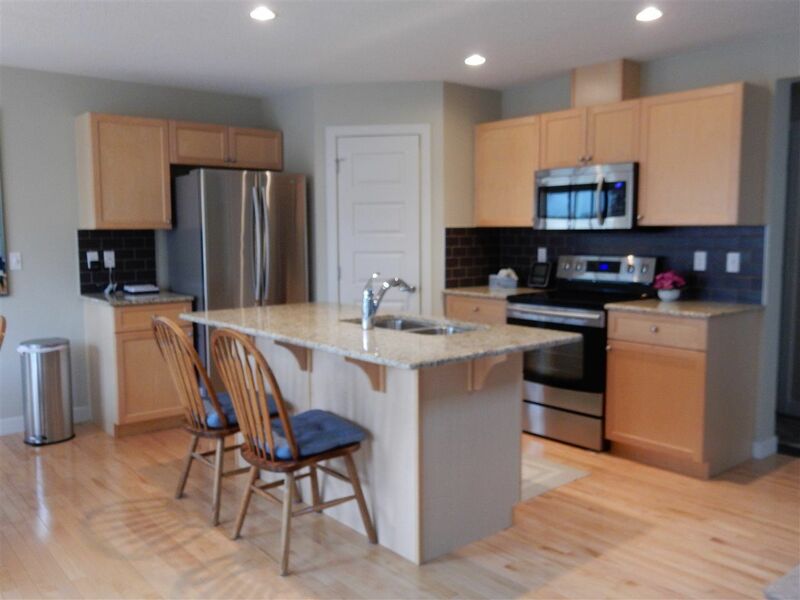 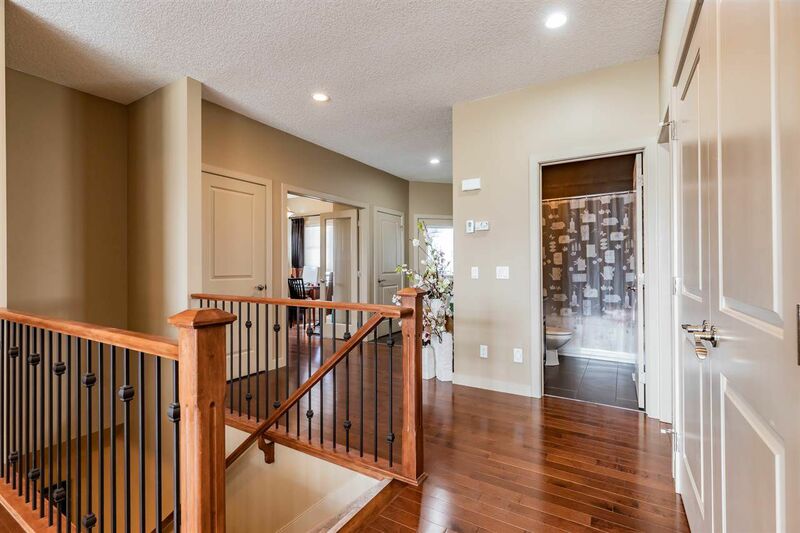 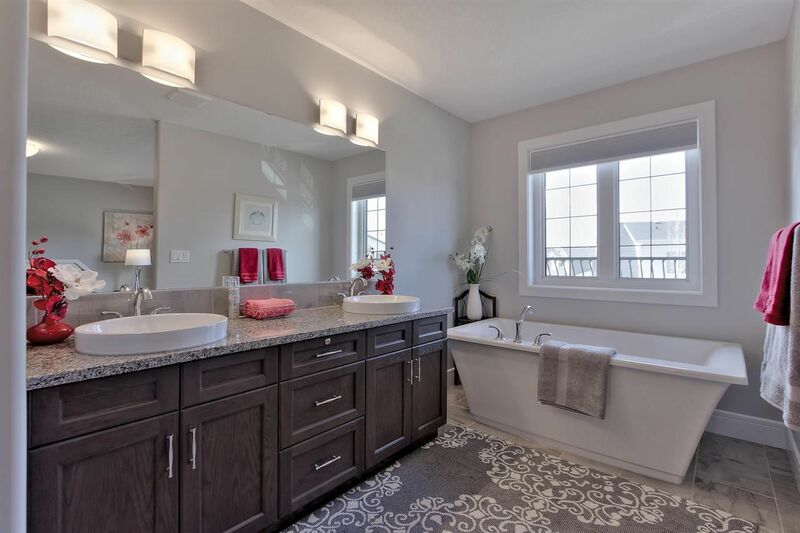 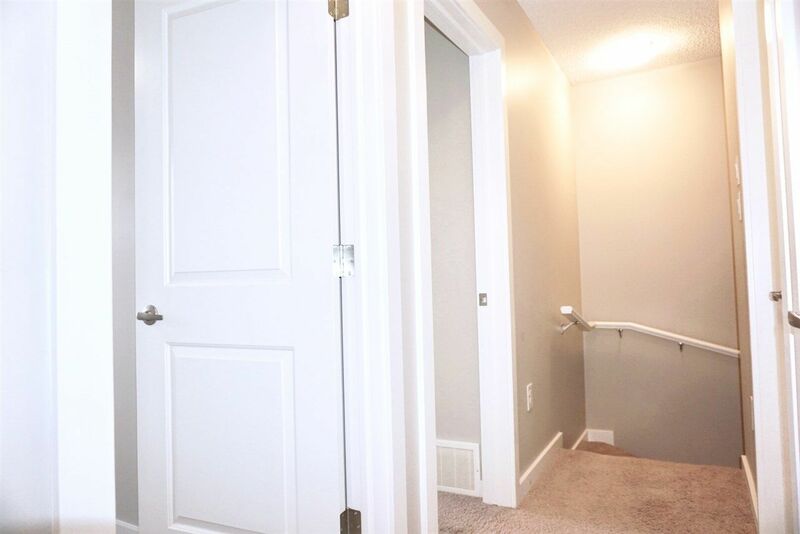 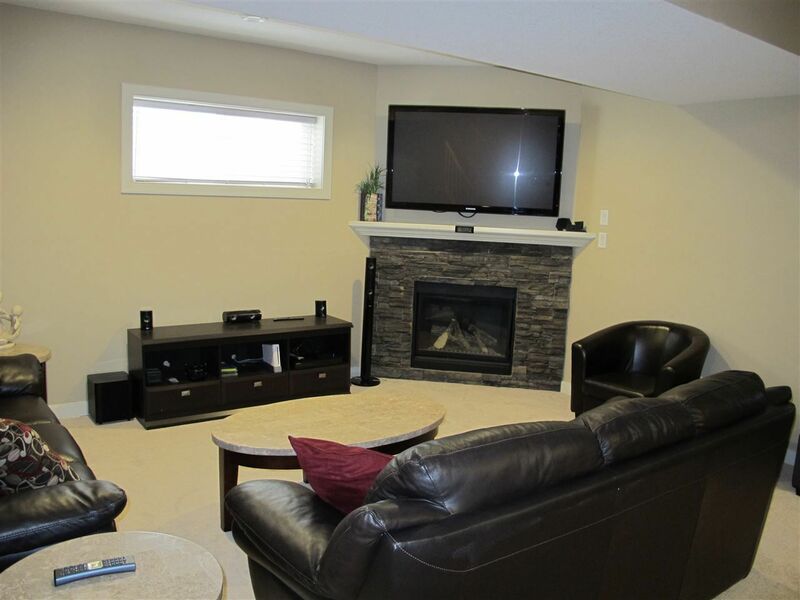 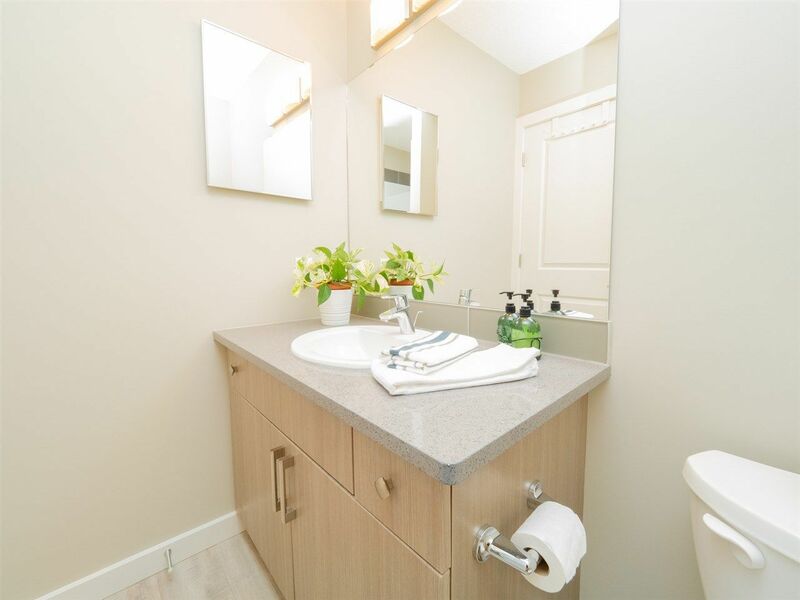 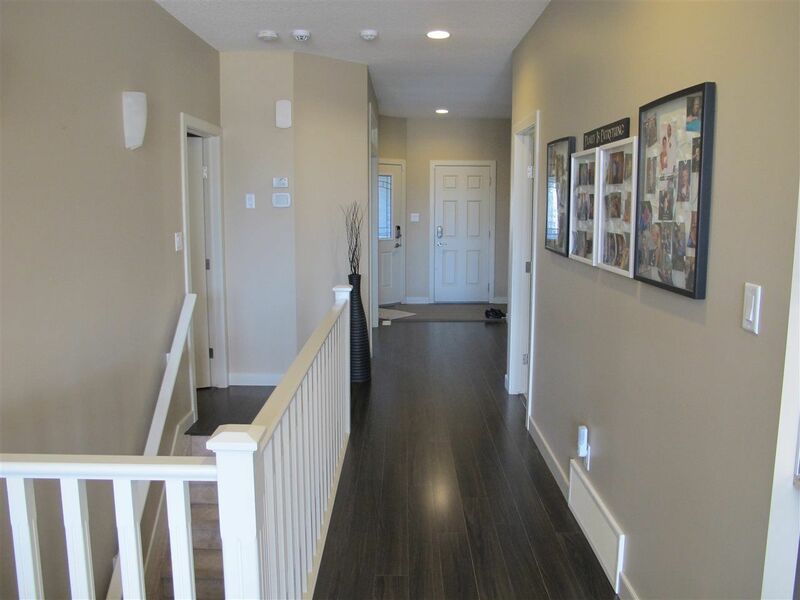 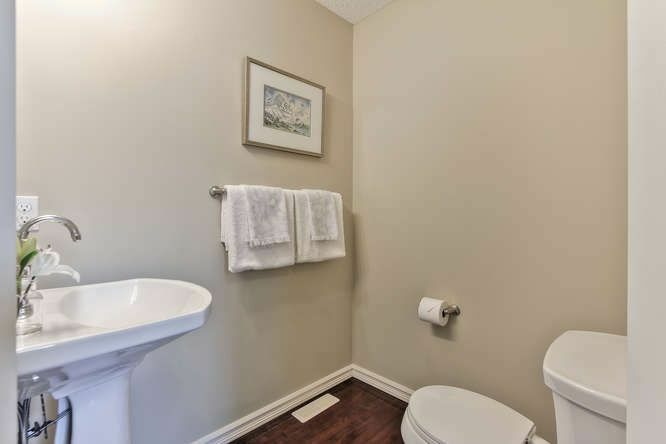 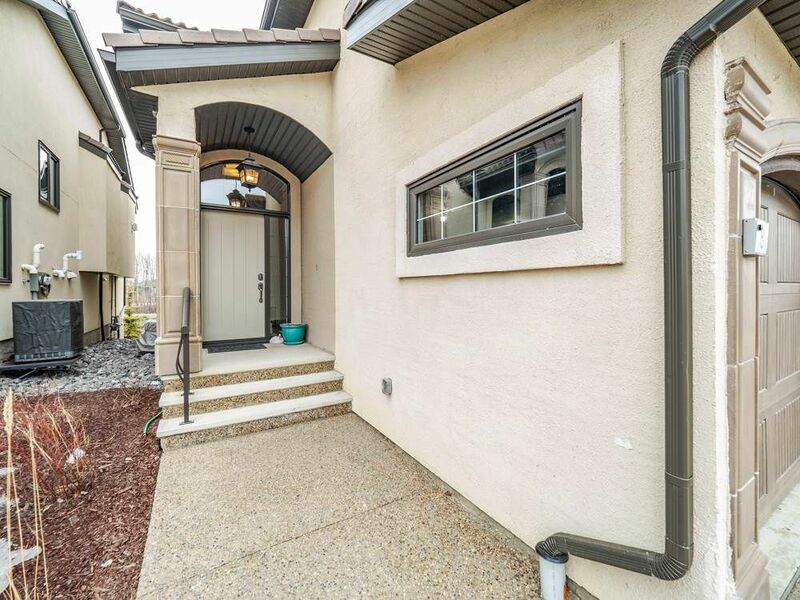 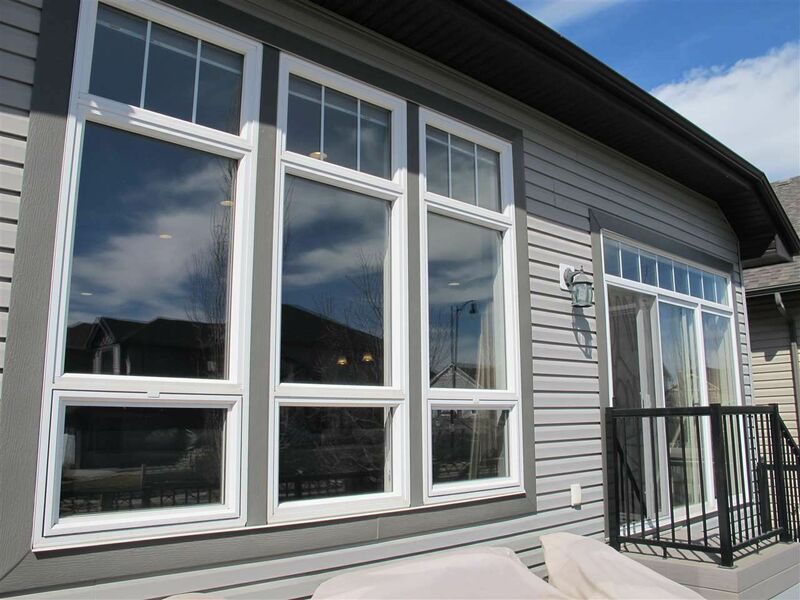 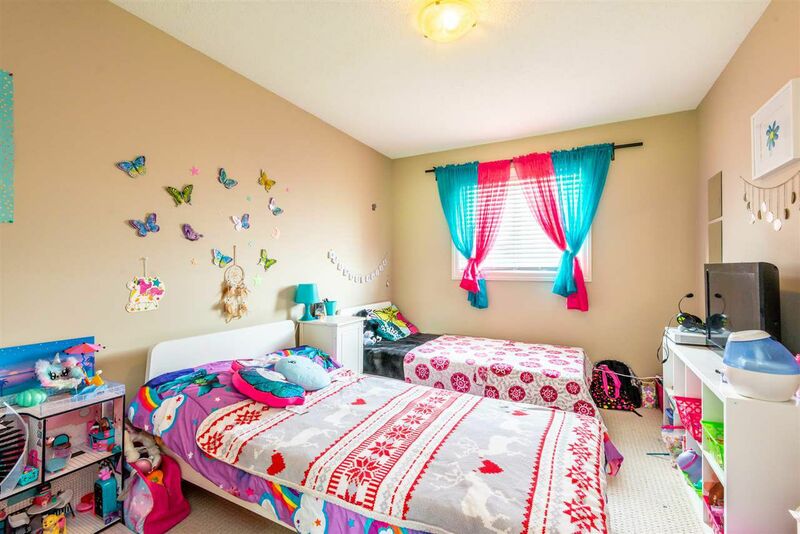 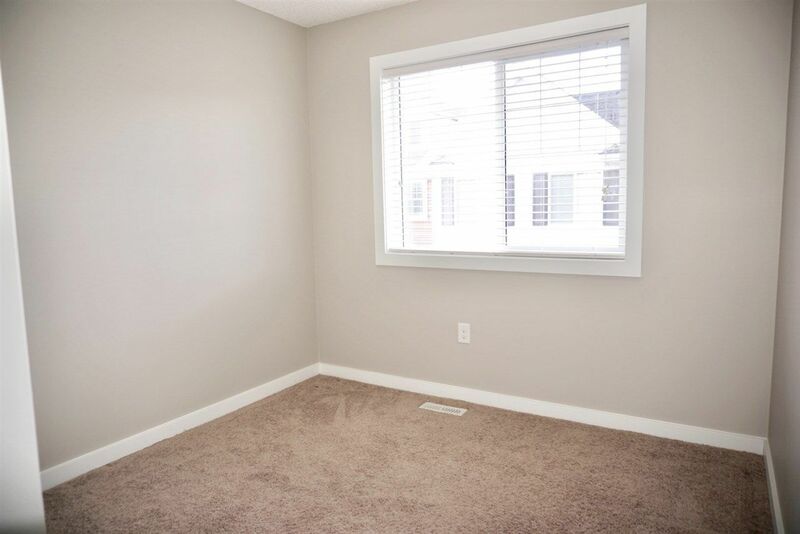 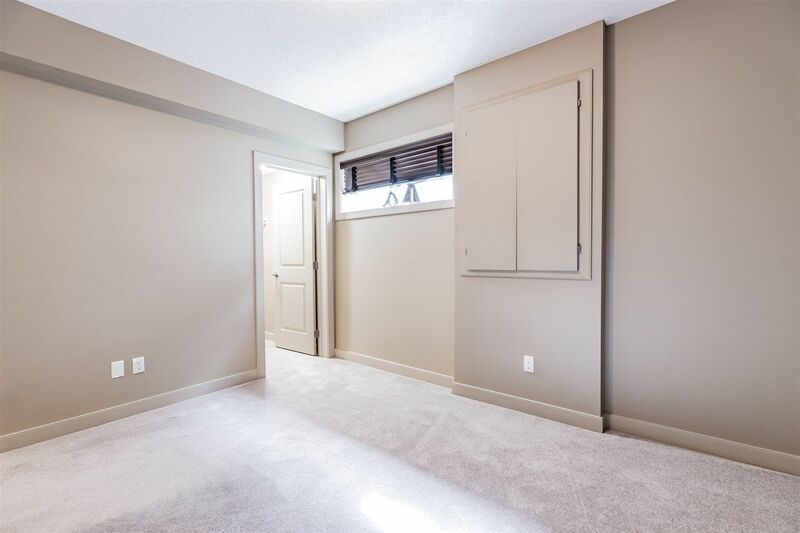 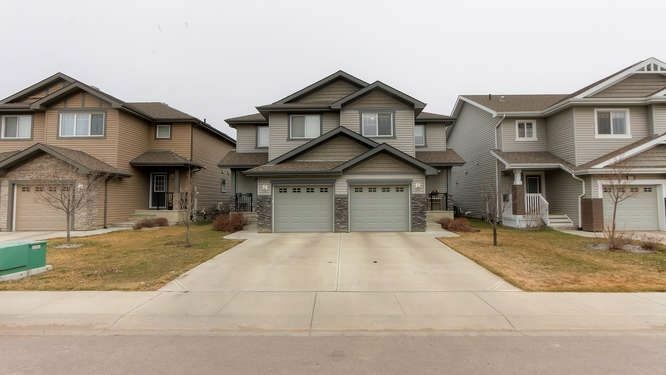 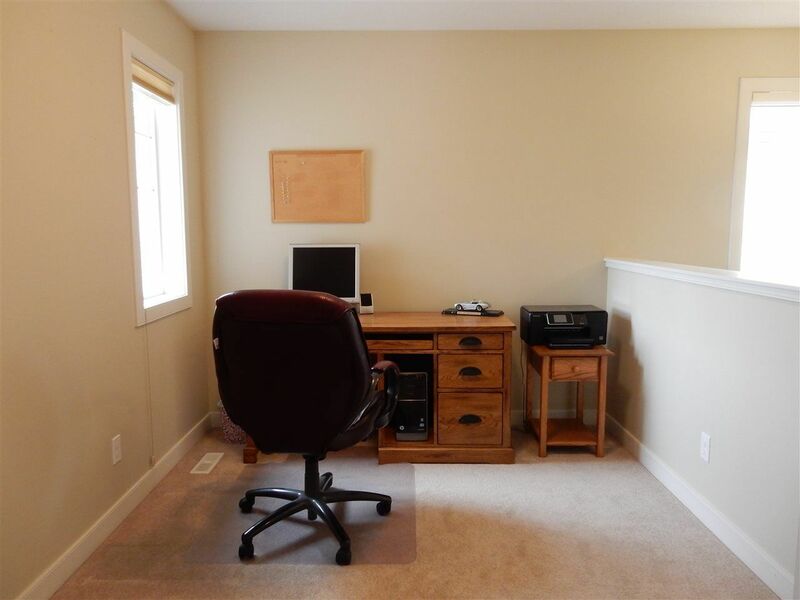 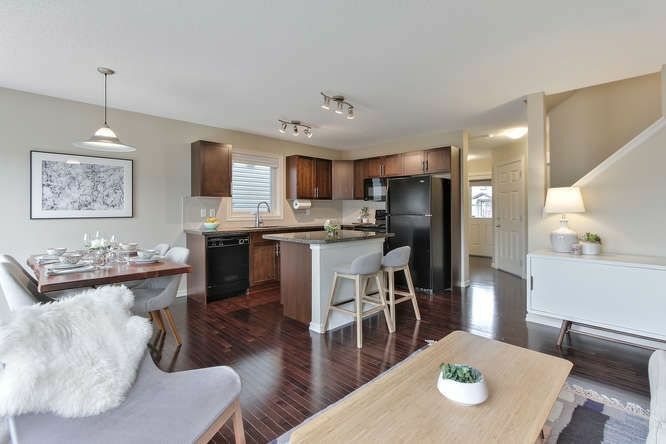 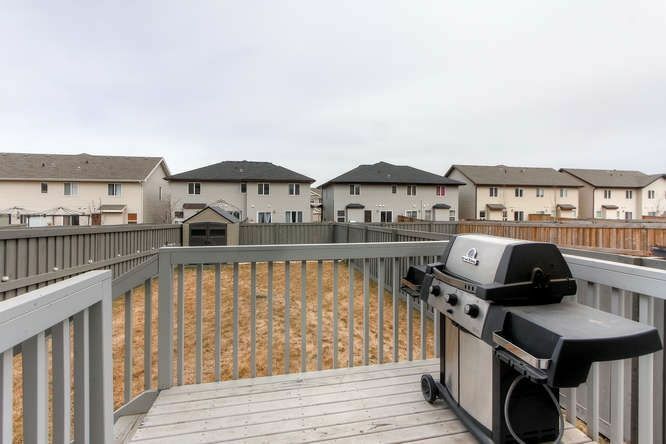 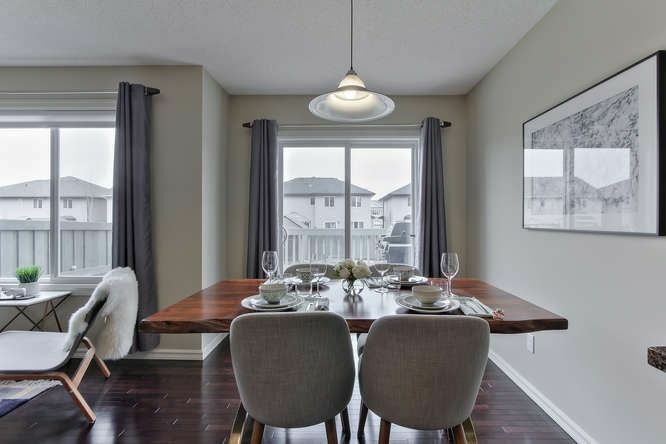 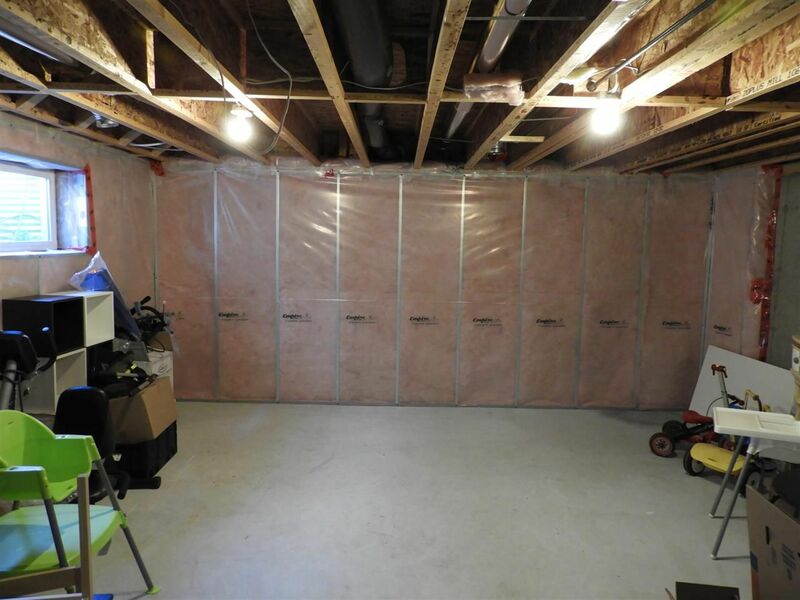 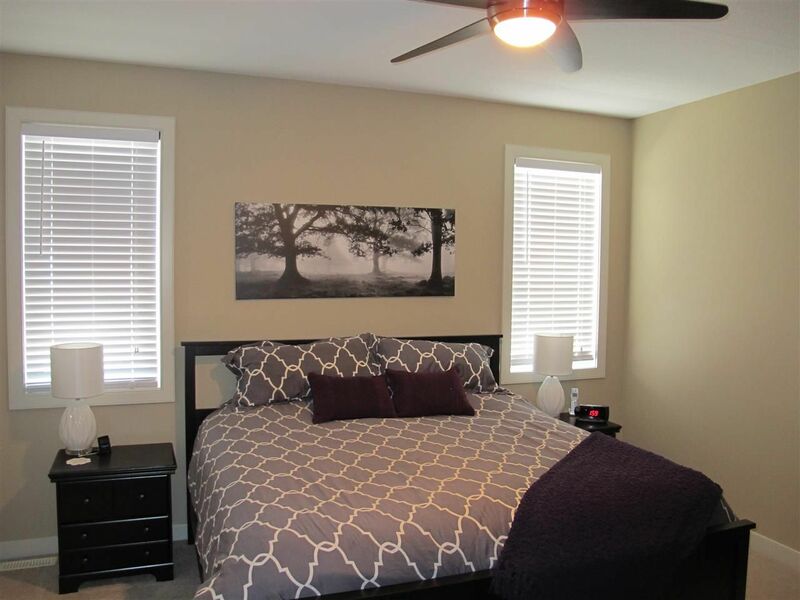 Many of these homes are single-family detached houses which back onto the Blackmud Creek Ravine and the neighborhood lake featuring walkout basements and fantastic scenery year round. 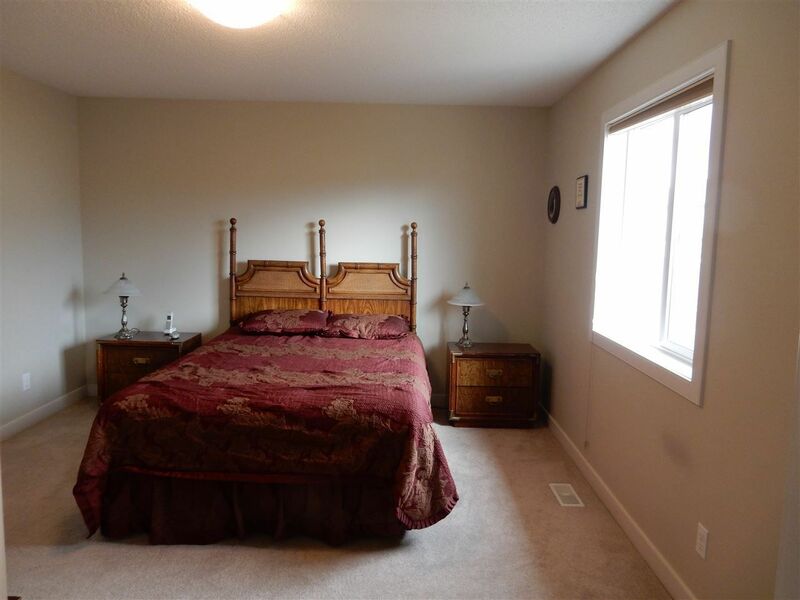 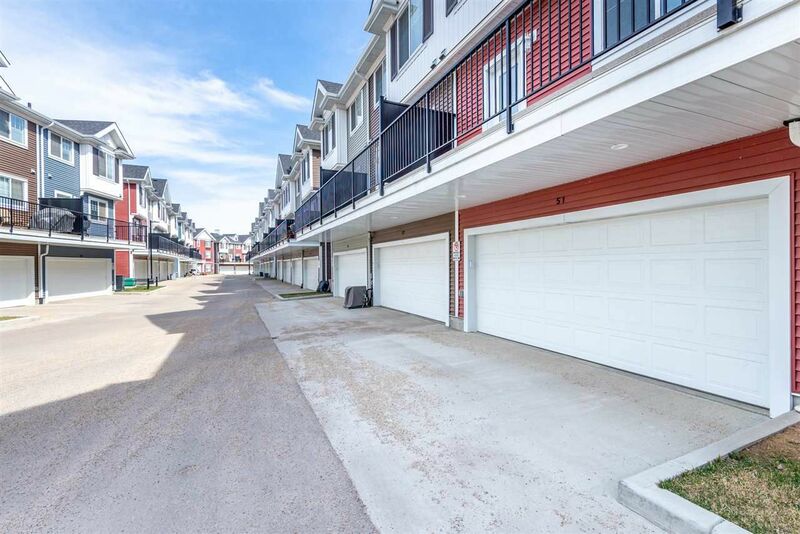 Callaghan is a short commute to South Edmonton Common, Rabbit Hill Snow Resort, and the Edmonton International Airport. 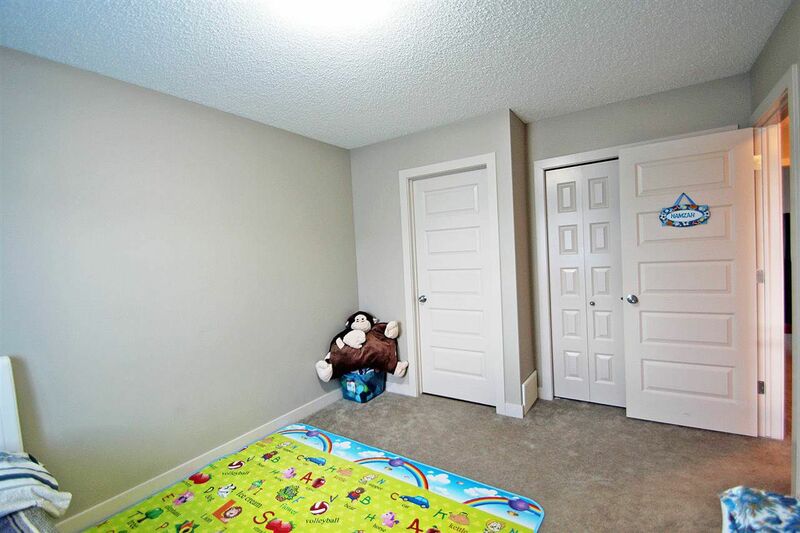 Callaghan was named after a noted Edmontonian. 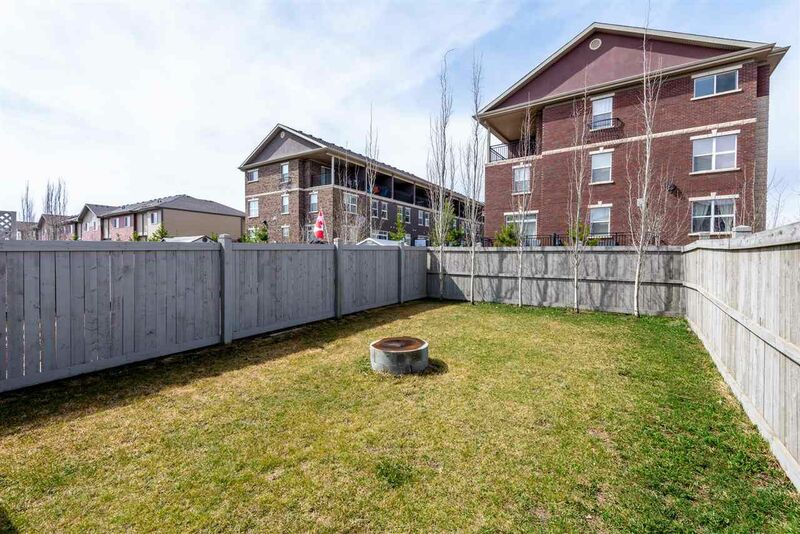 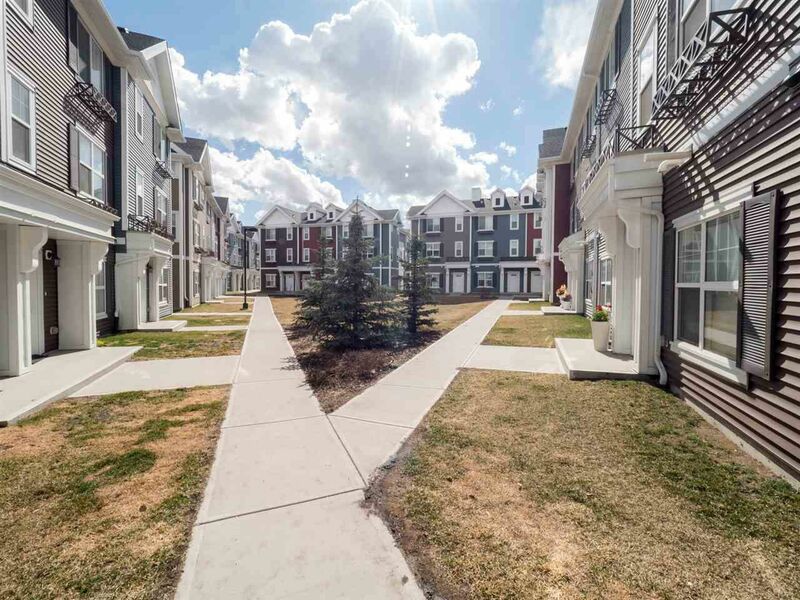 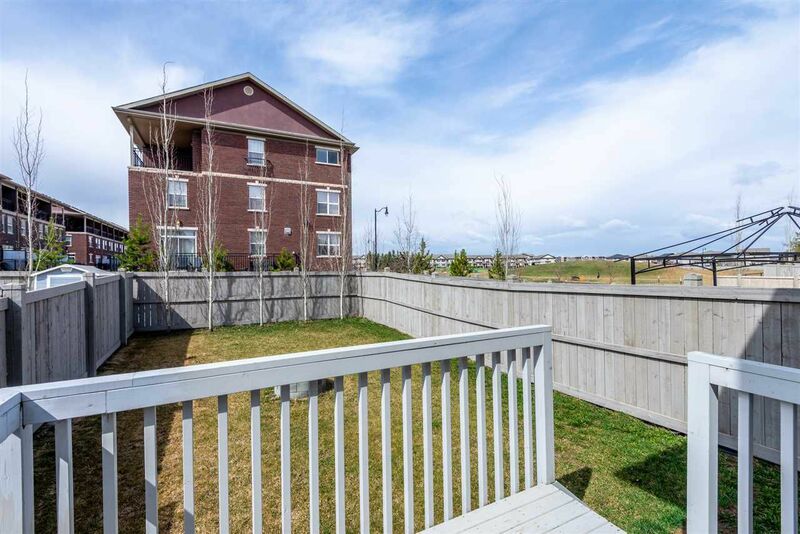 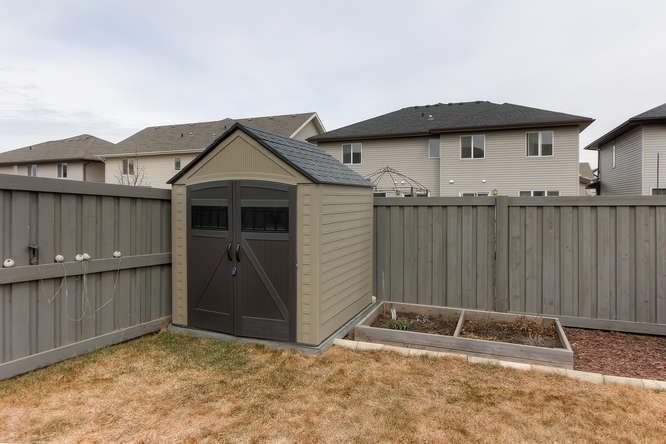 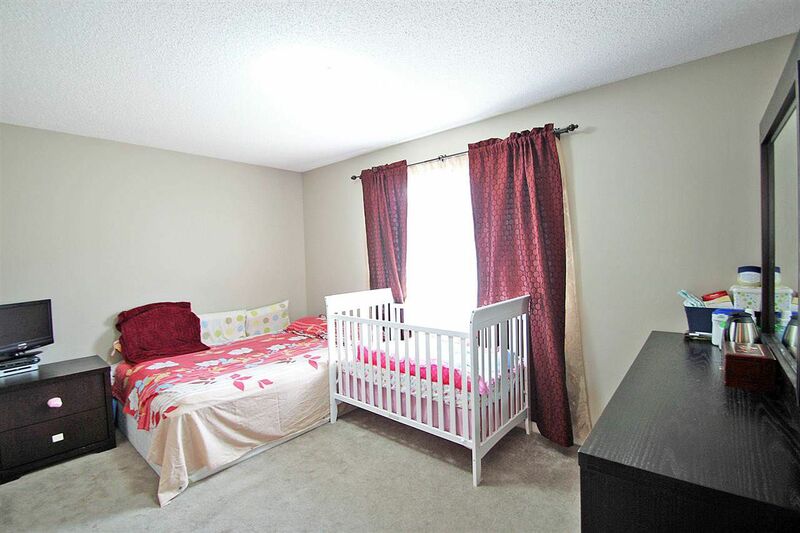 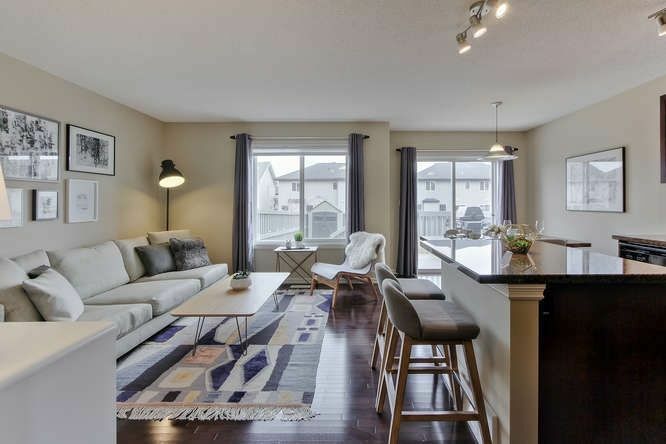 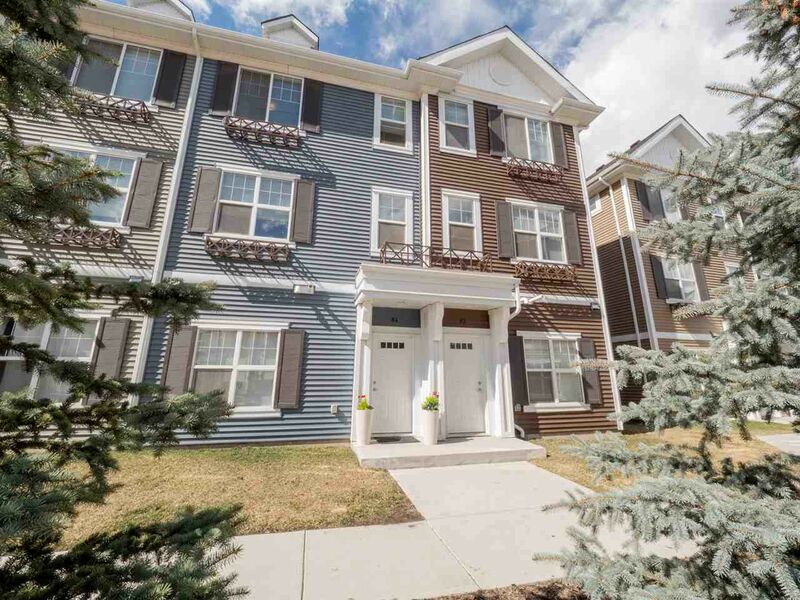 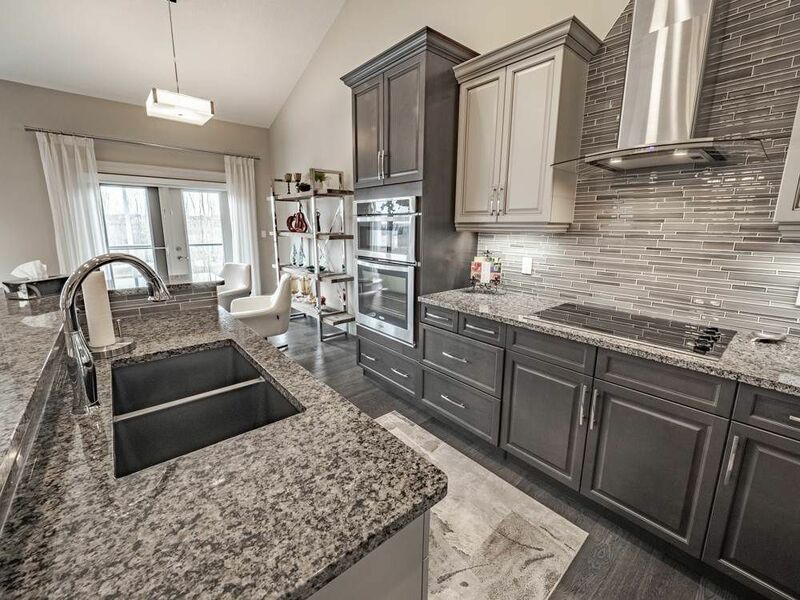 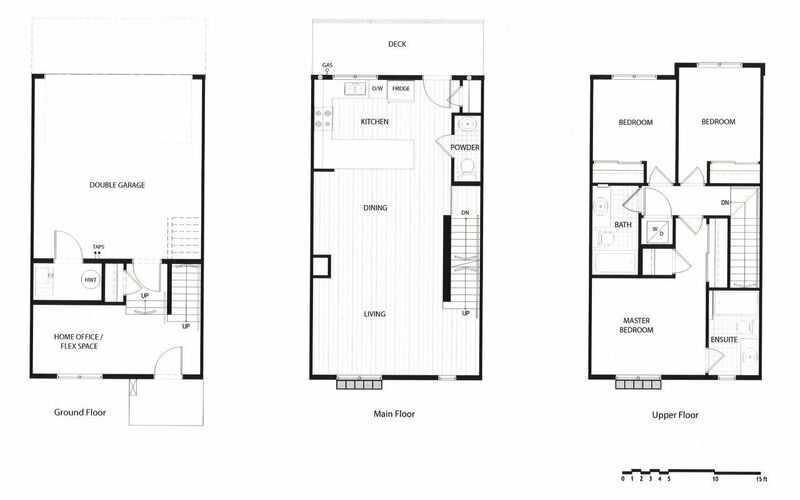 Callaghan Edmonton is a new exclusive neighborhood, located in the south-central portion of the newly developed Heritage Valley Area in southwest Edmonton between Allard and Rutherford. 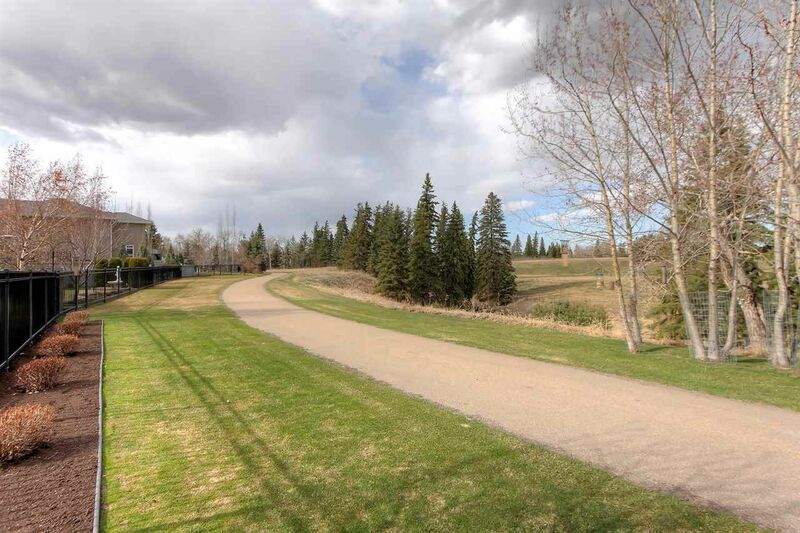 It is bounded by James Mowatt Trail, the south by 30 Avenue, Blackmud Creek Ravine, Ellerslie Road. 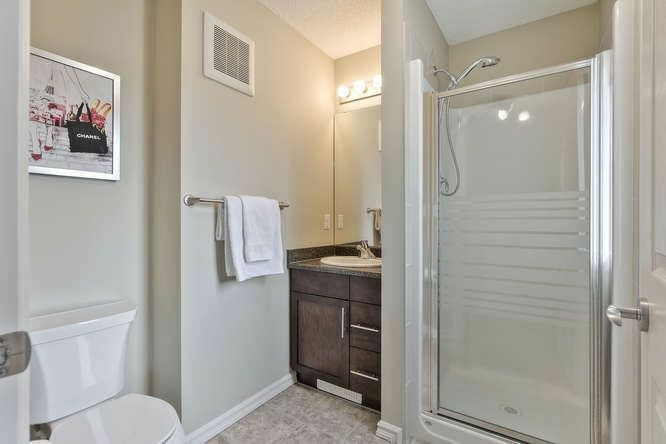 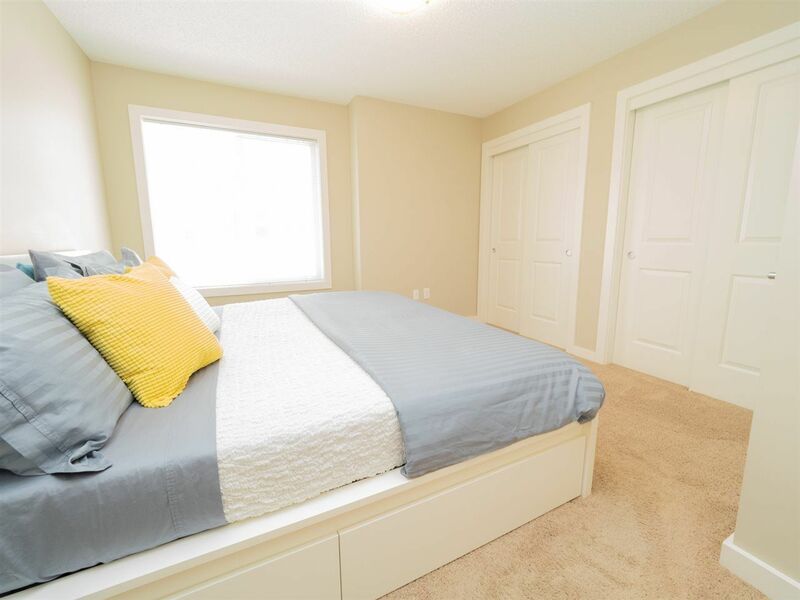 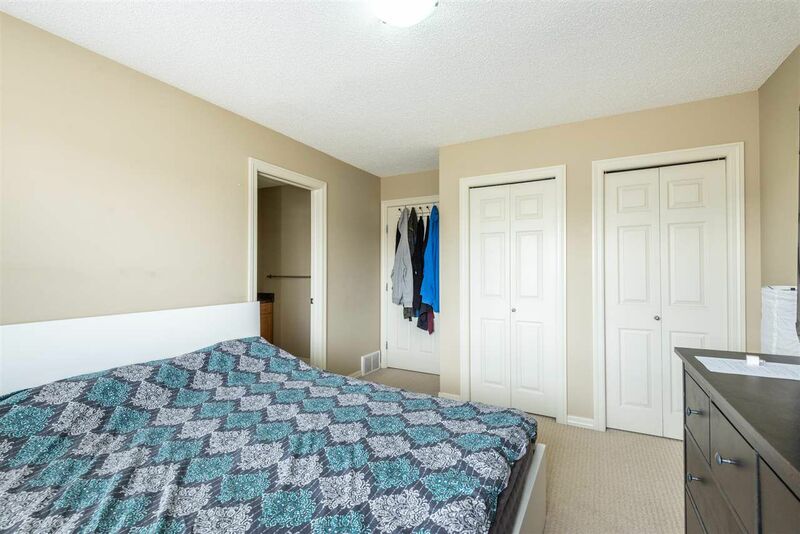 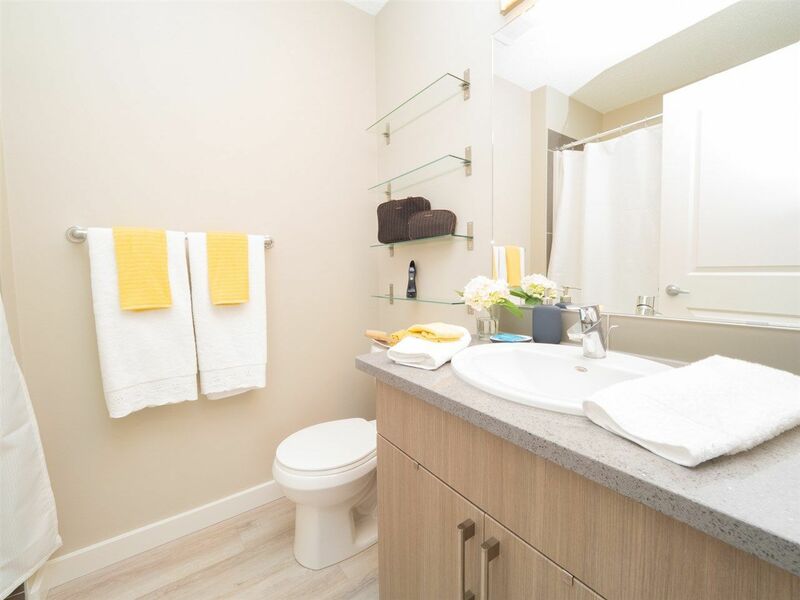 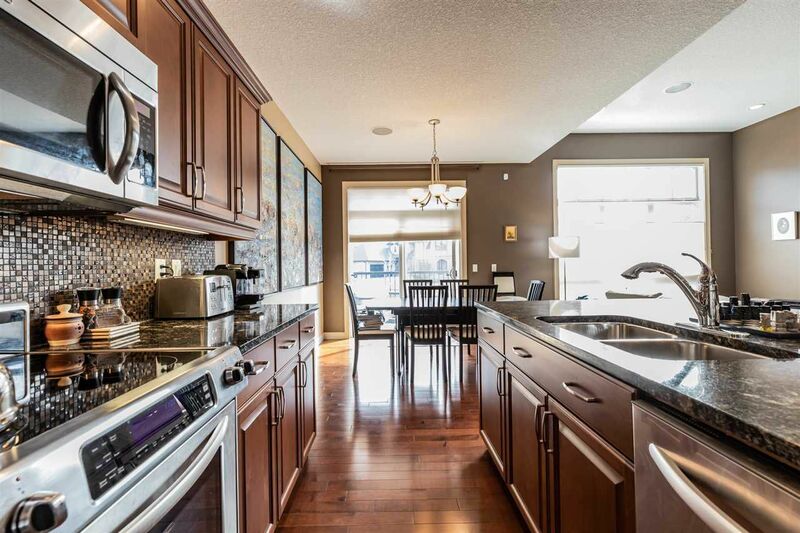 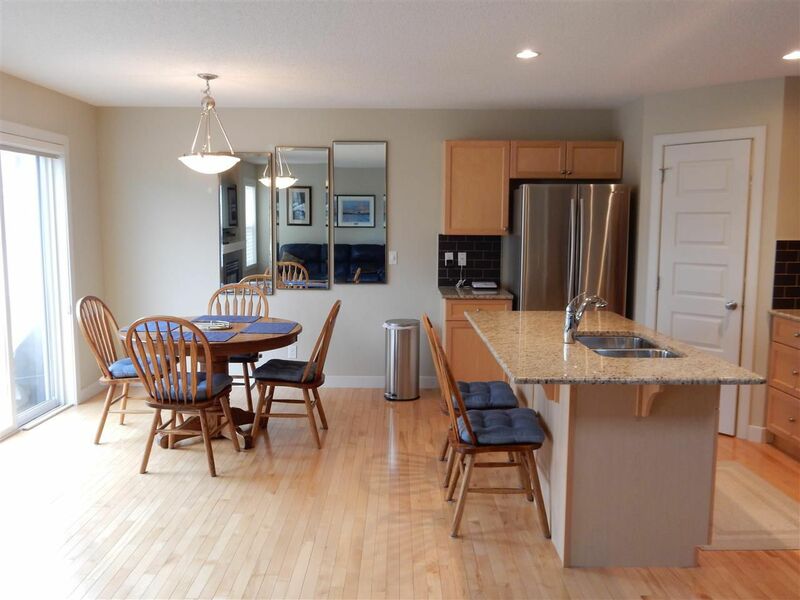 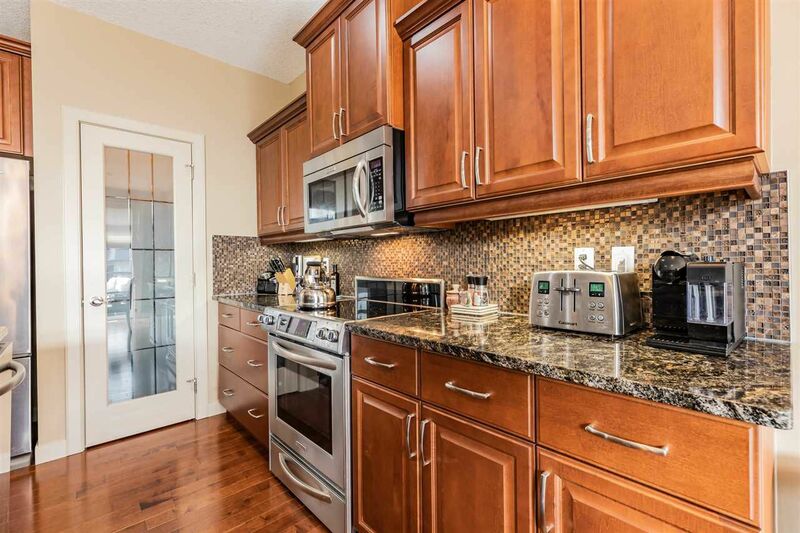 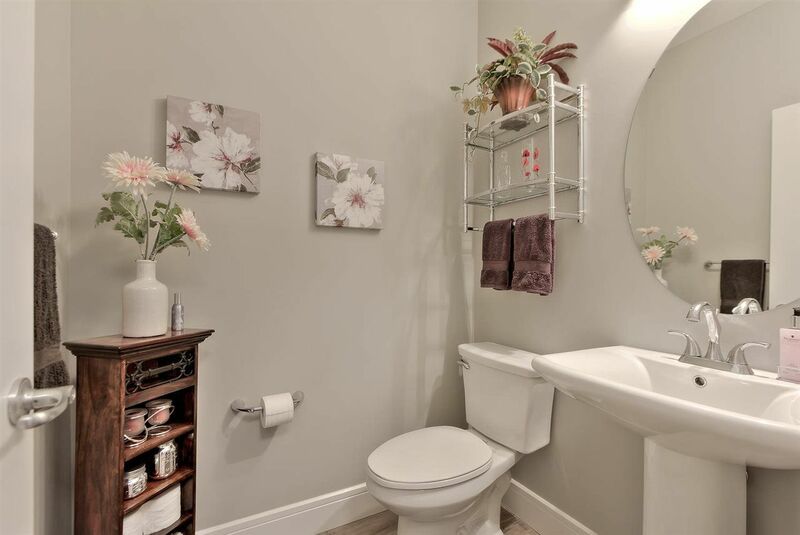 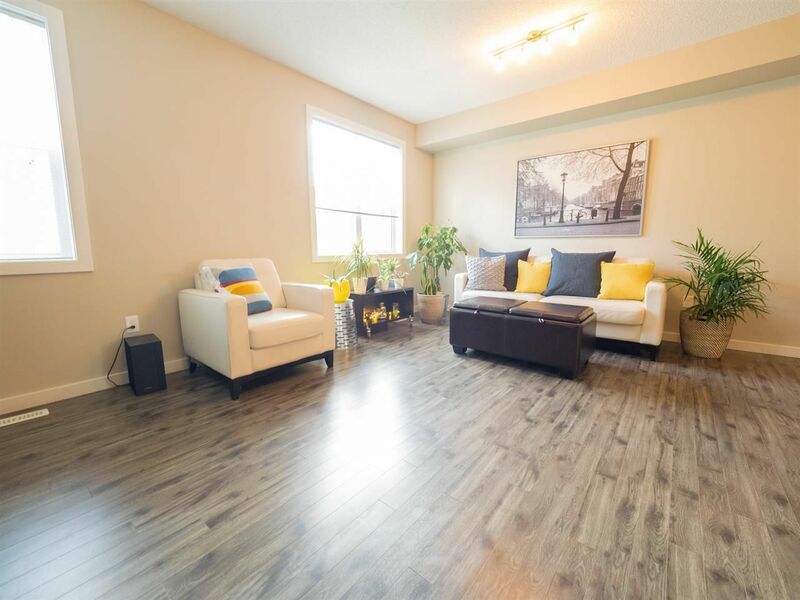 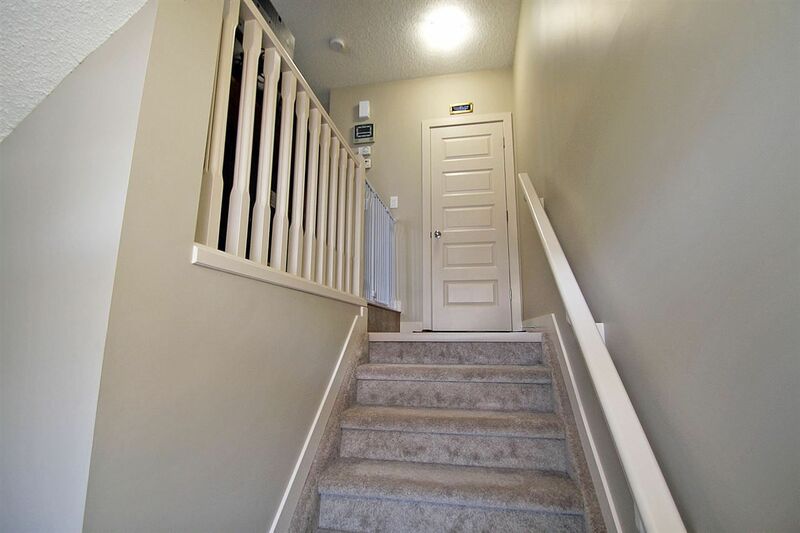 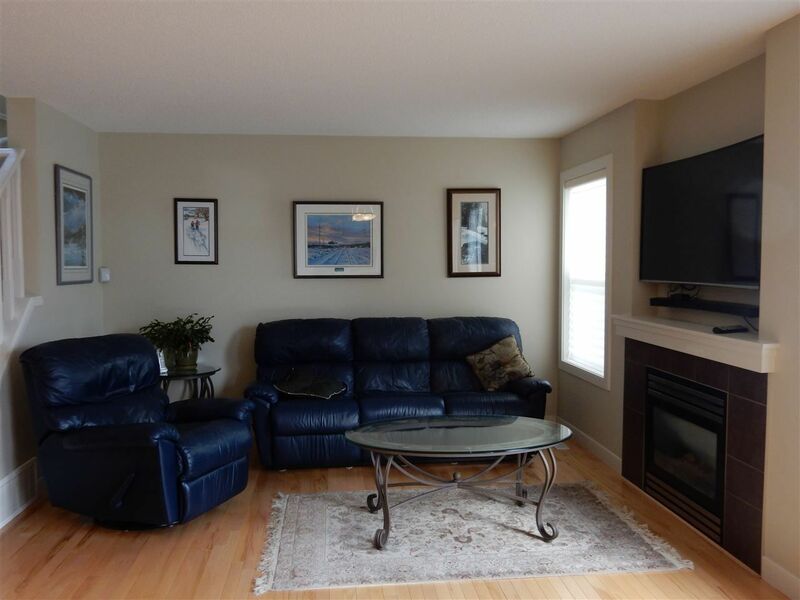 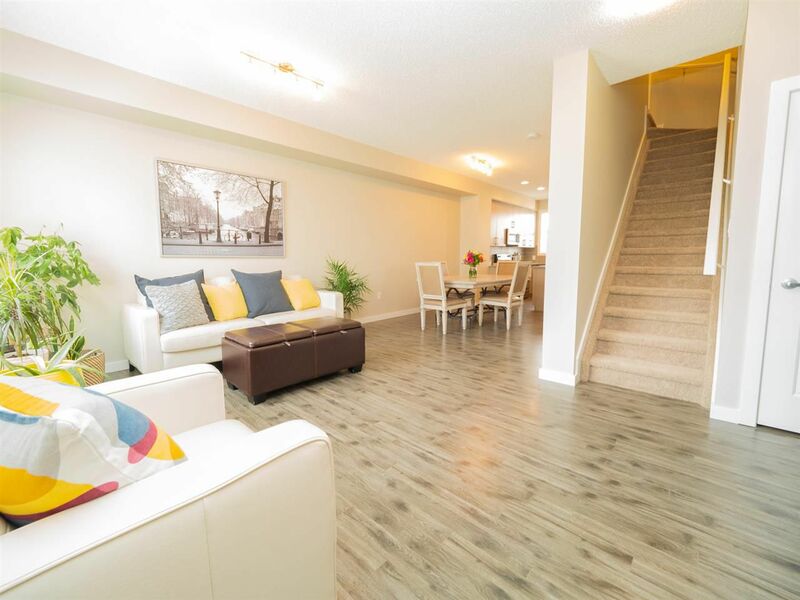 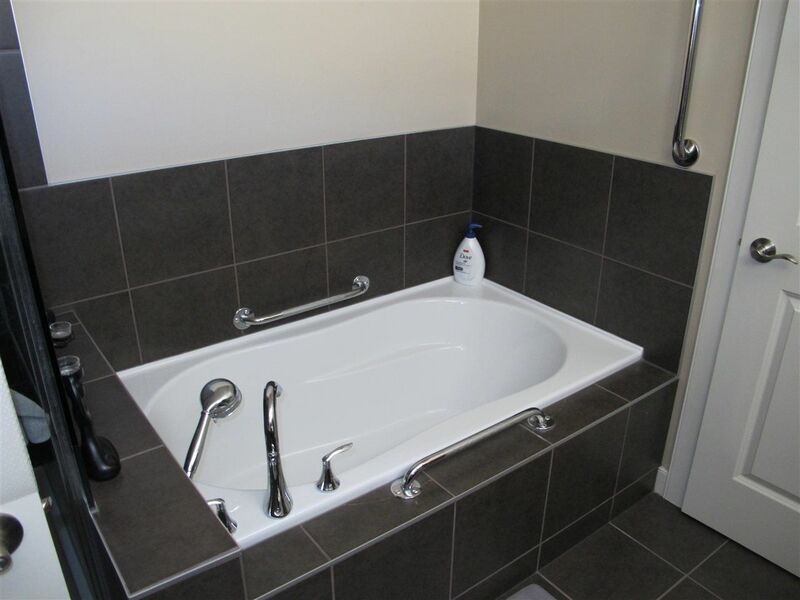 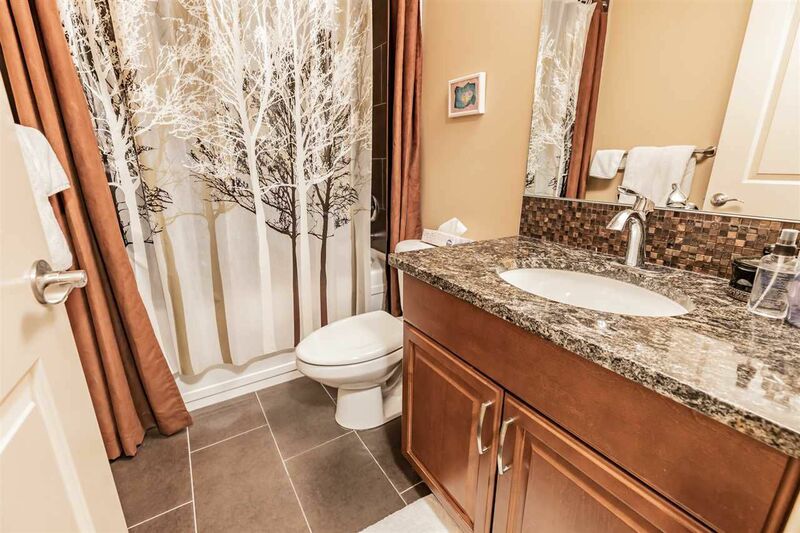 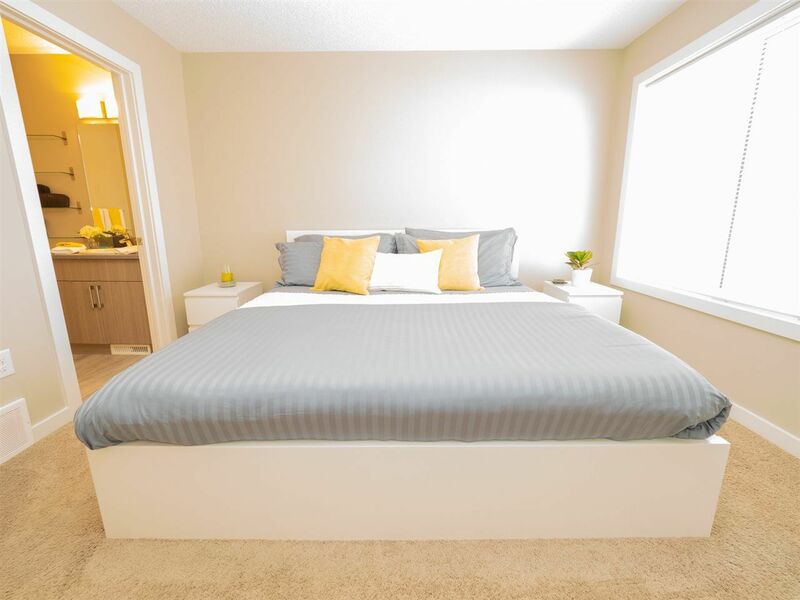 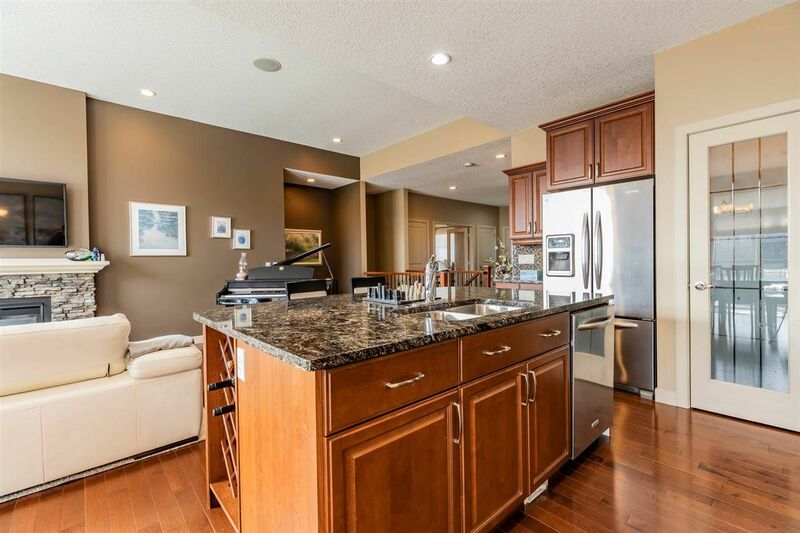 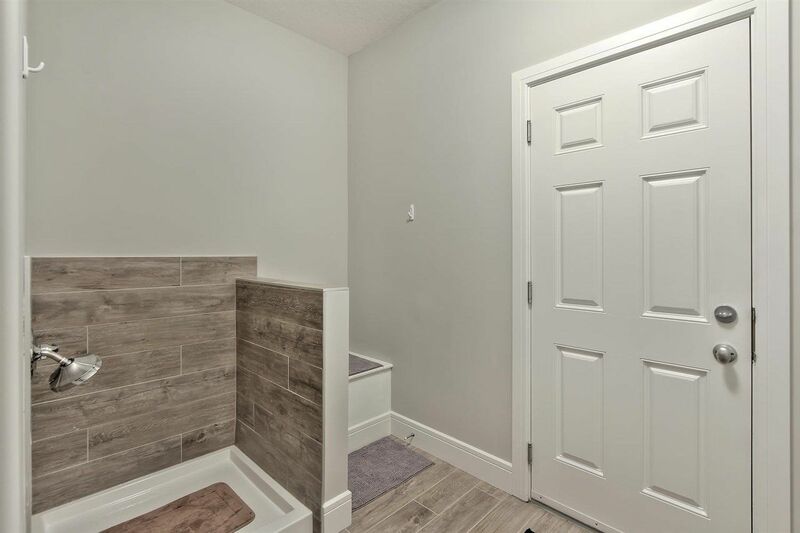 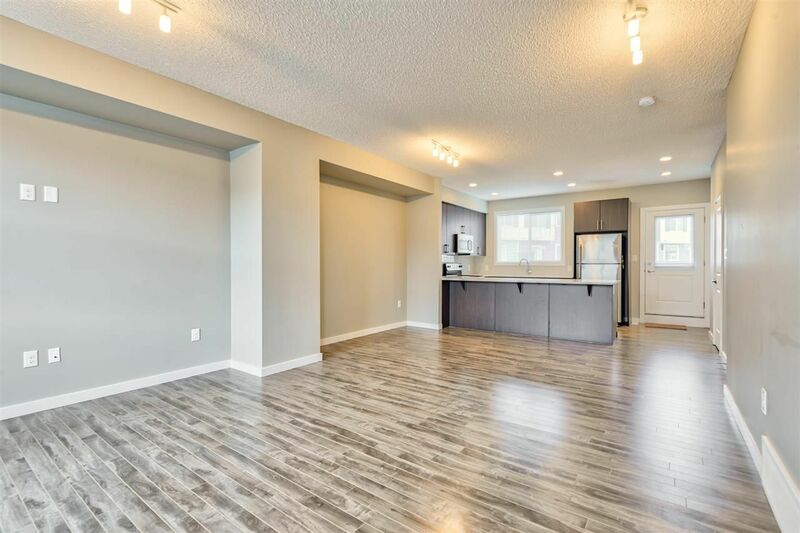 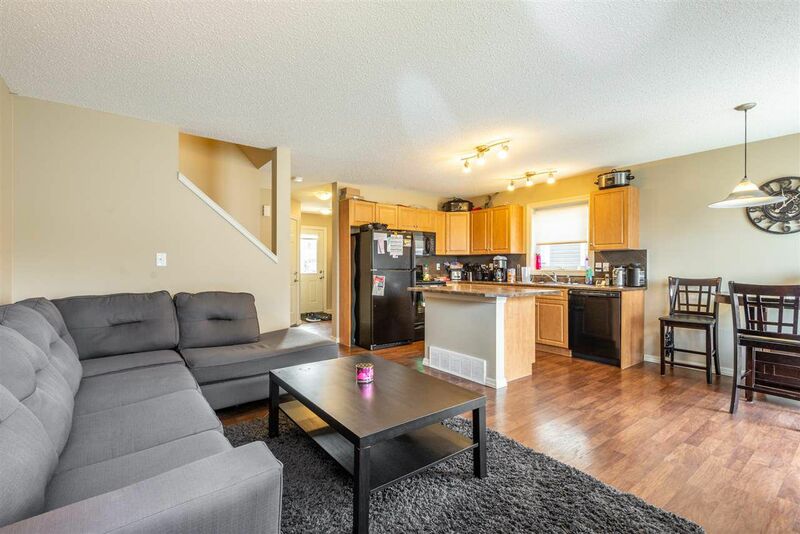 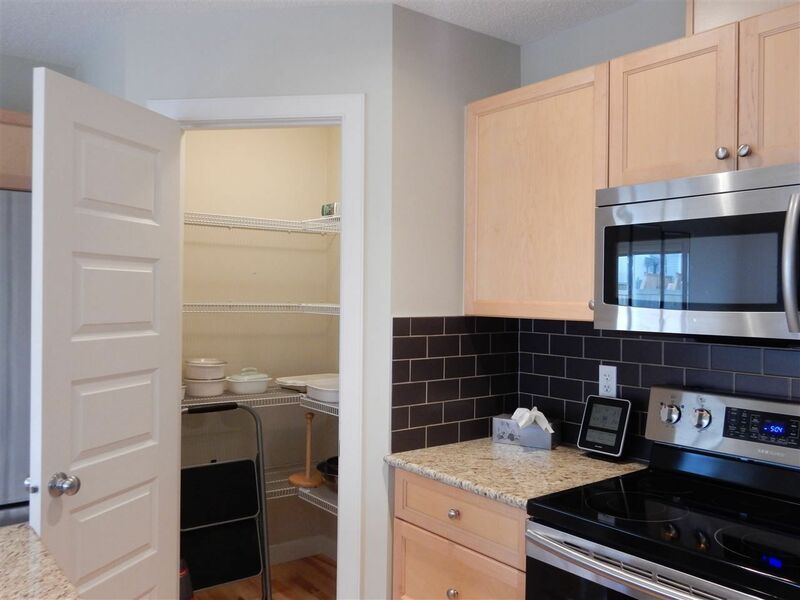 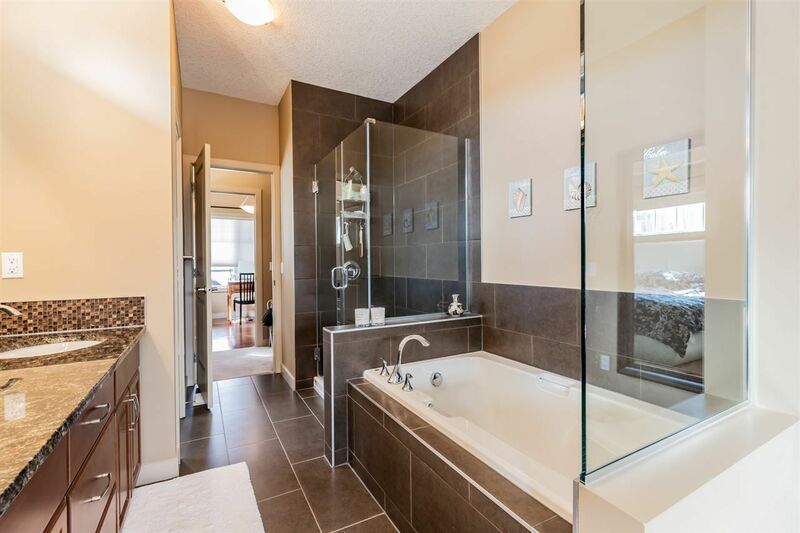 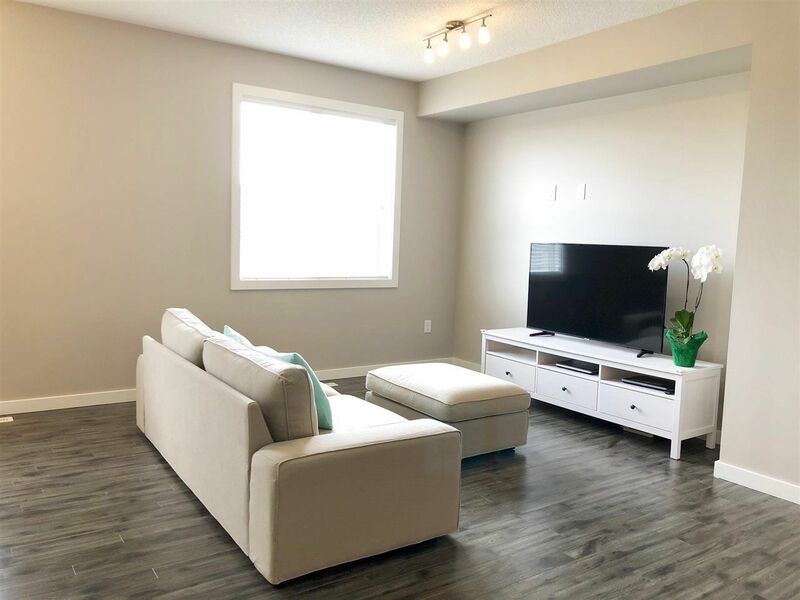 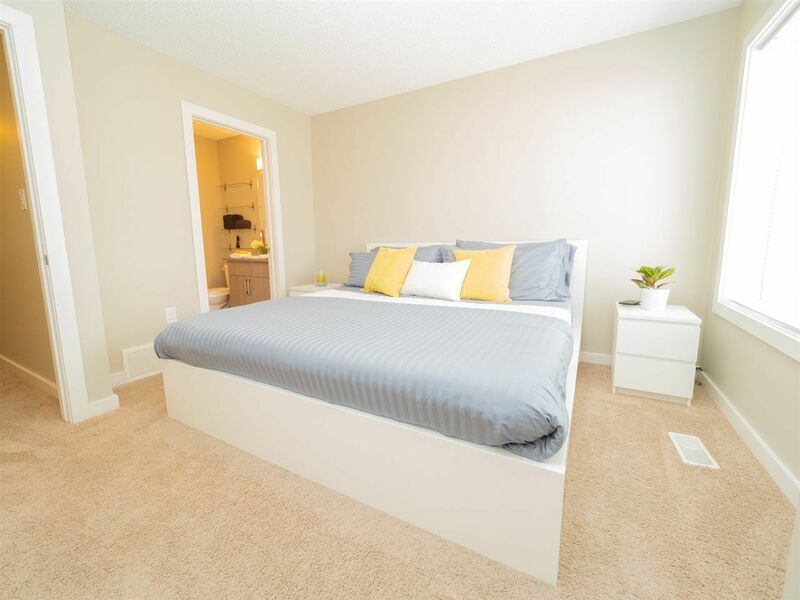 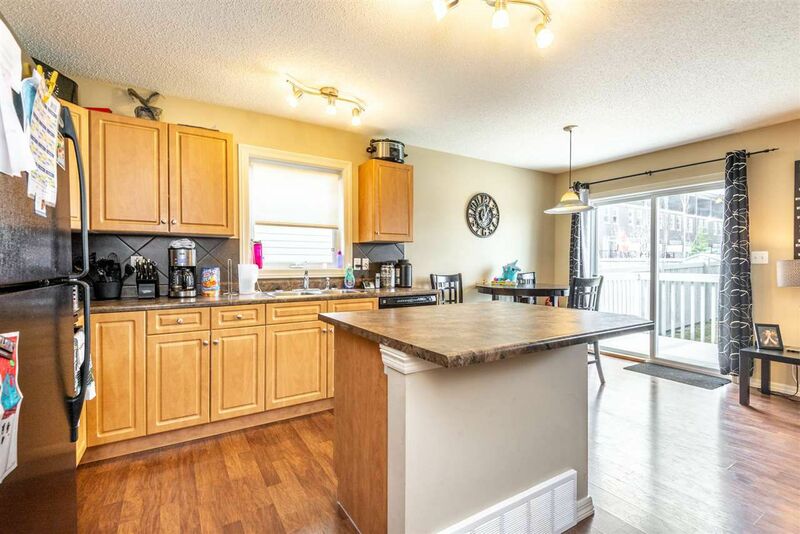 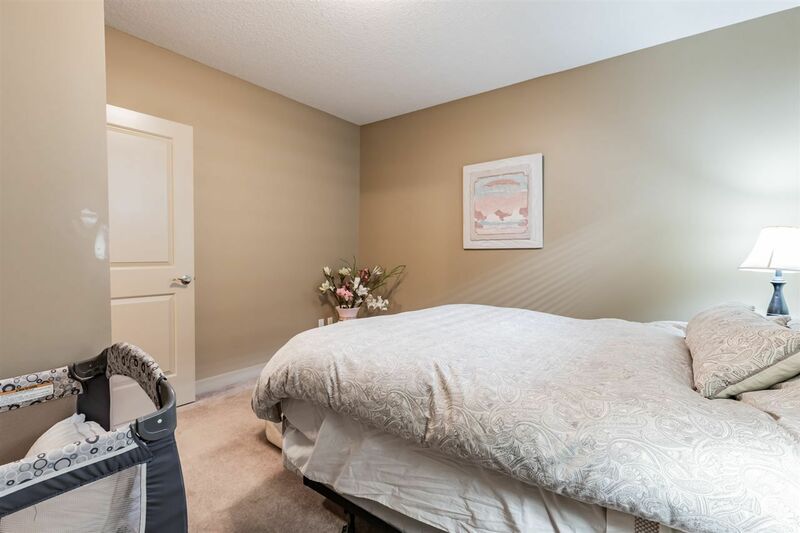 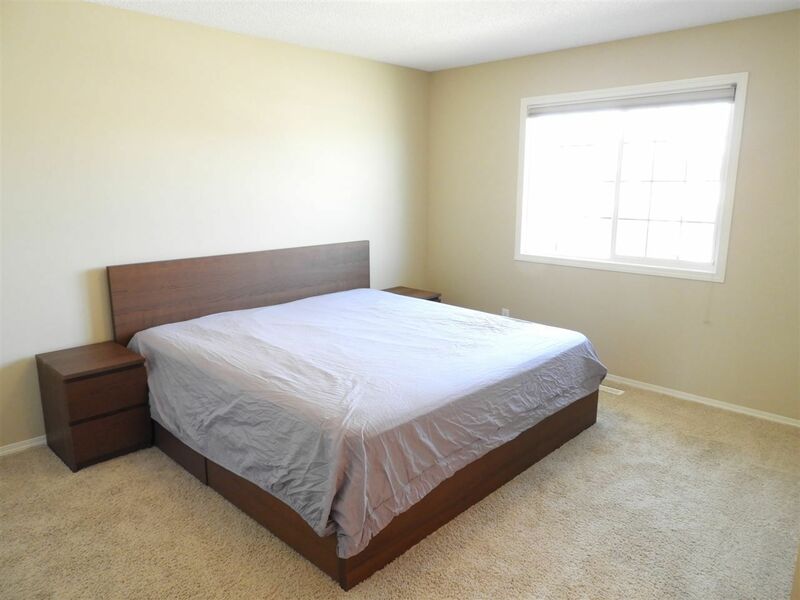 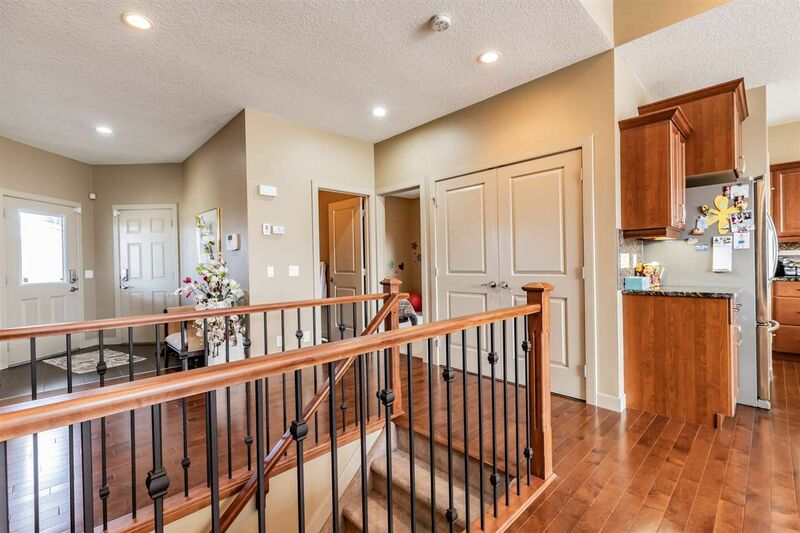 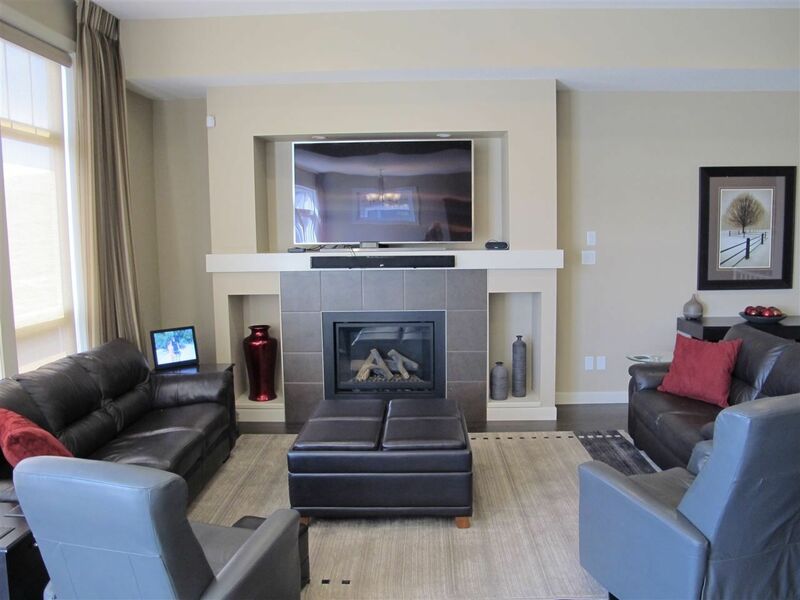 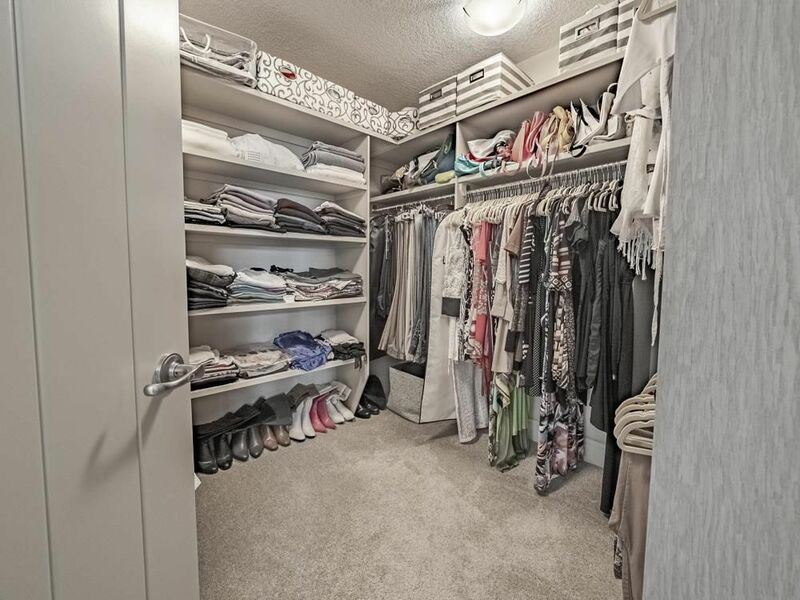 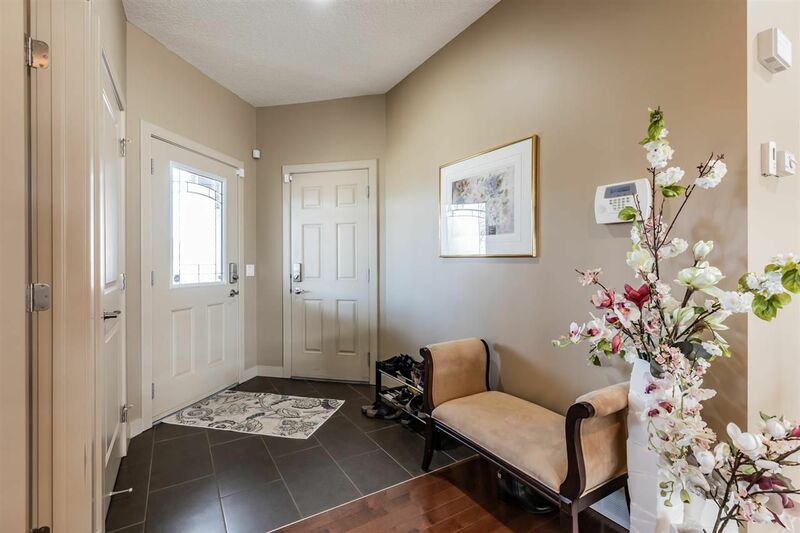 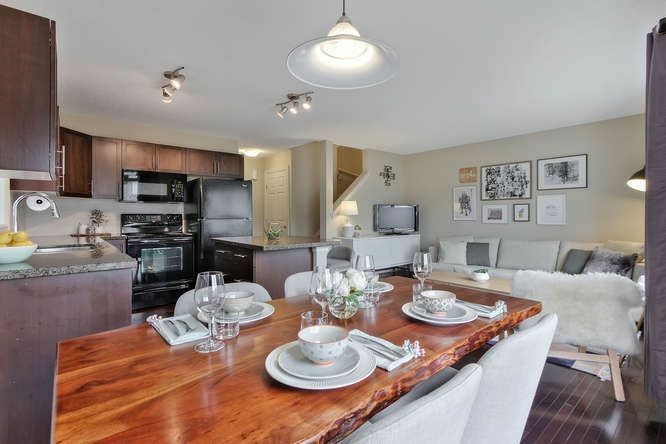 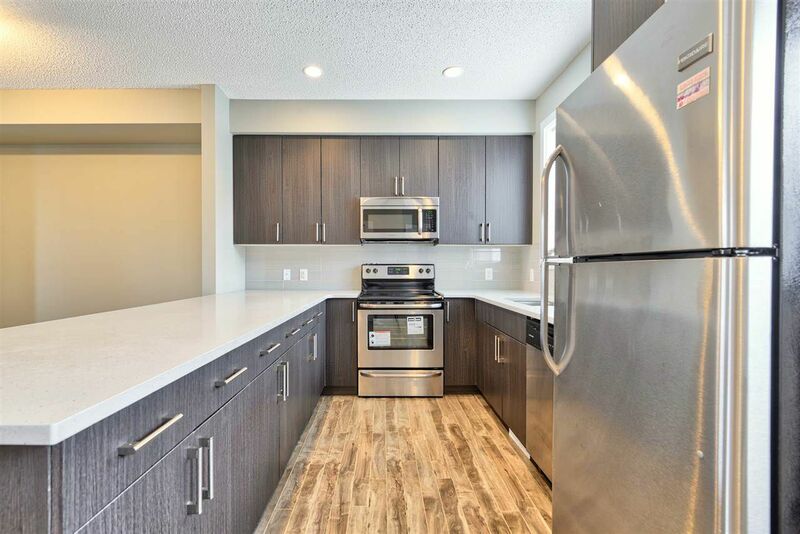 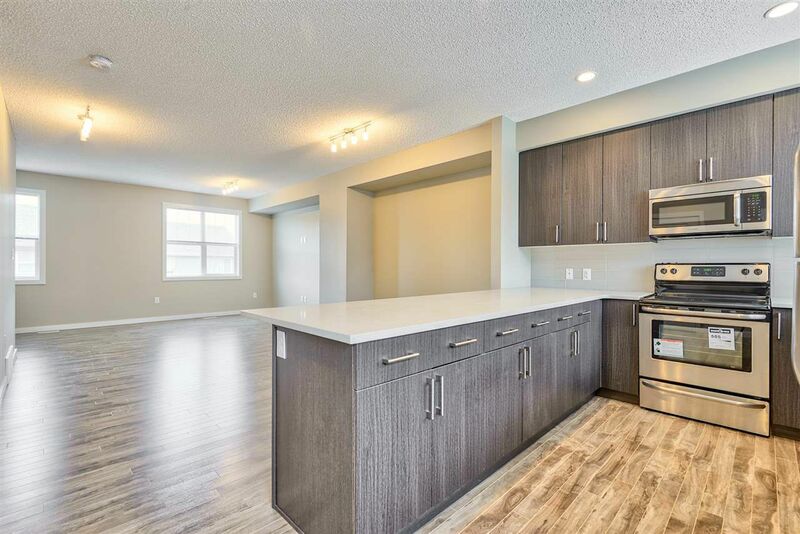 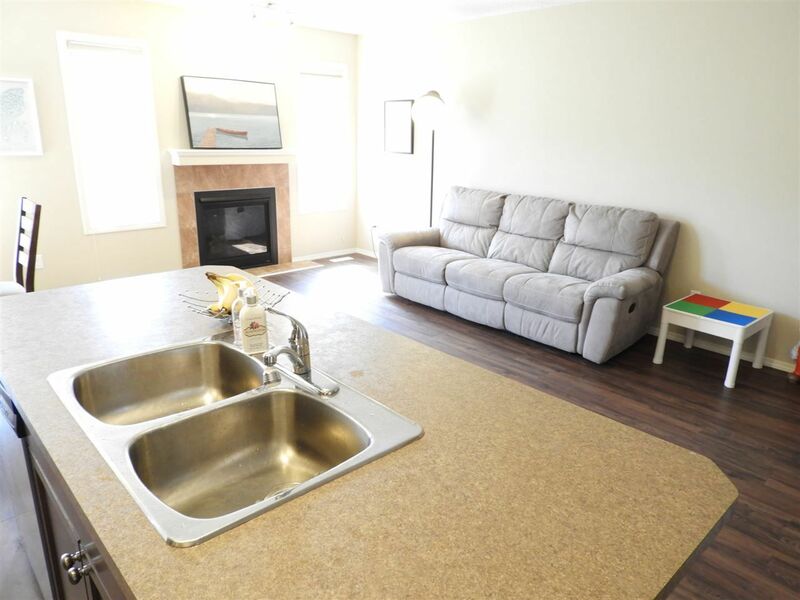 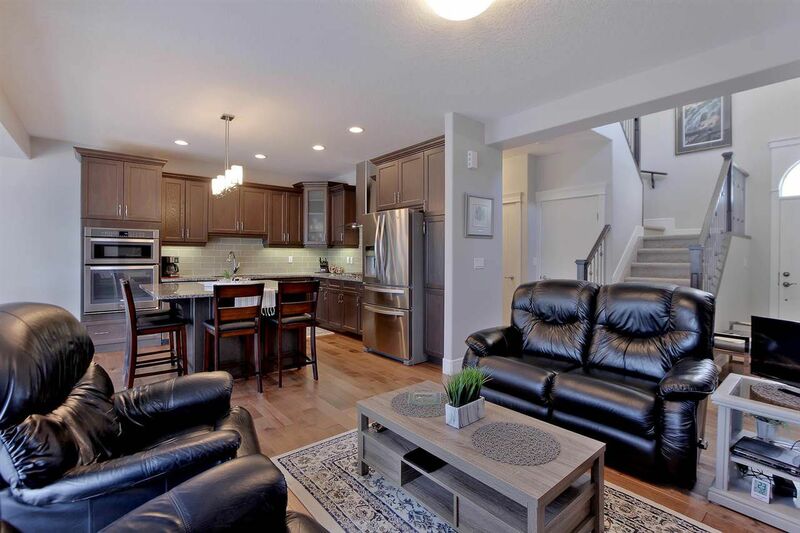 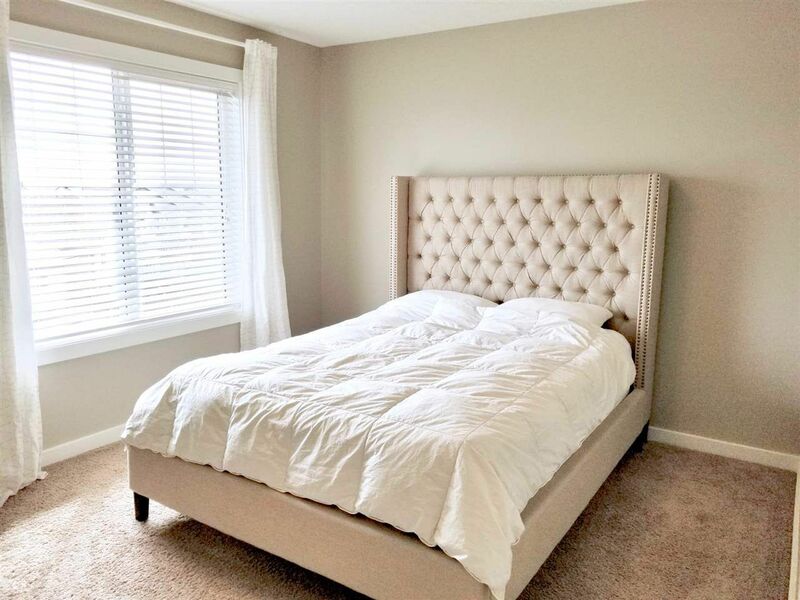 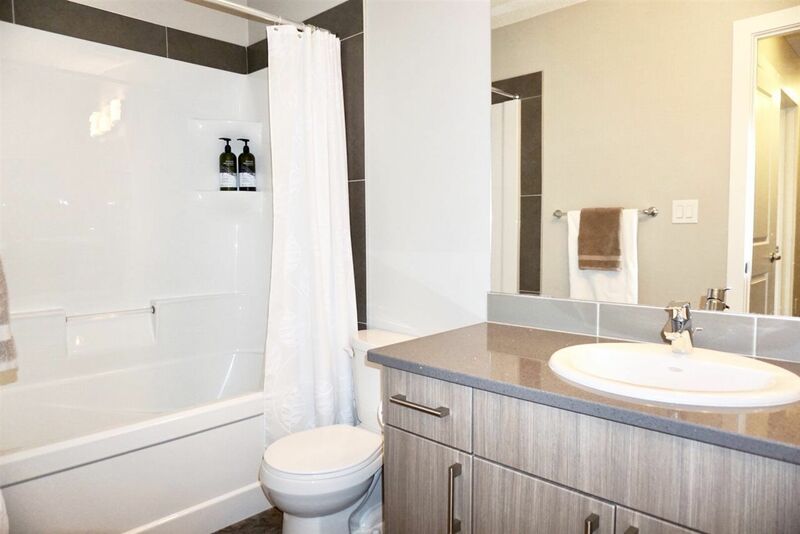 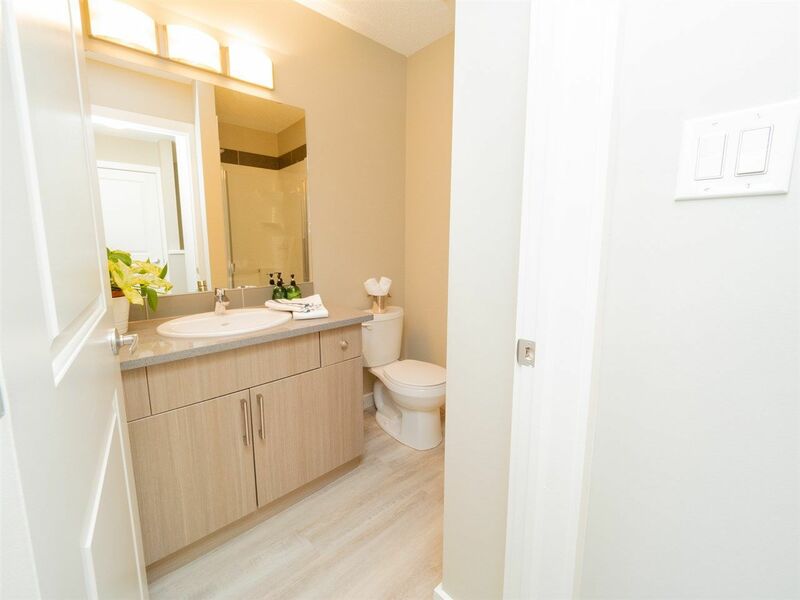 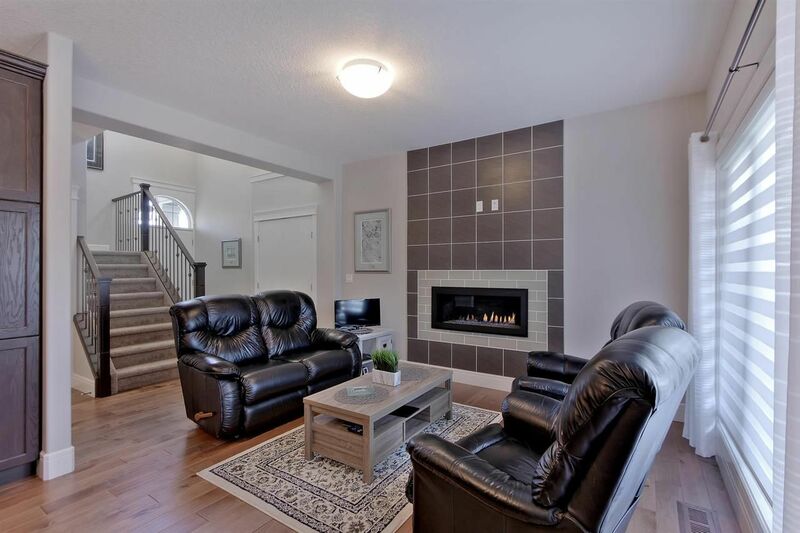 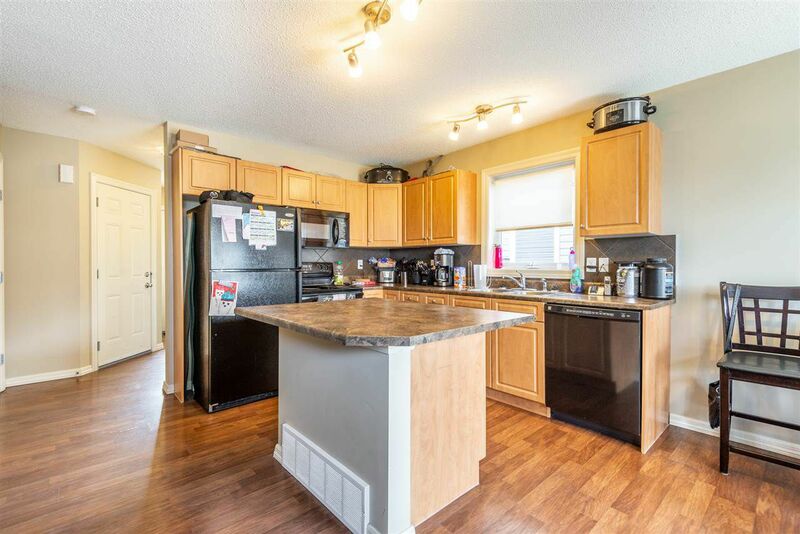 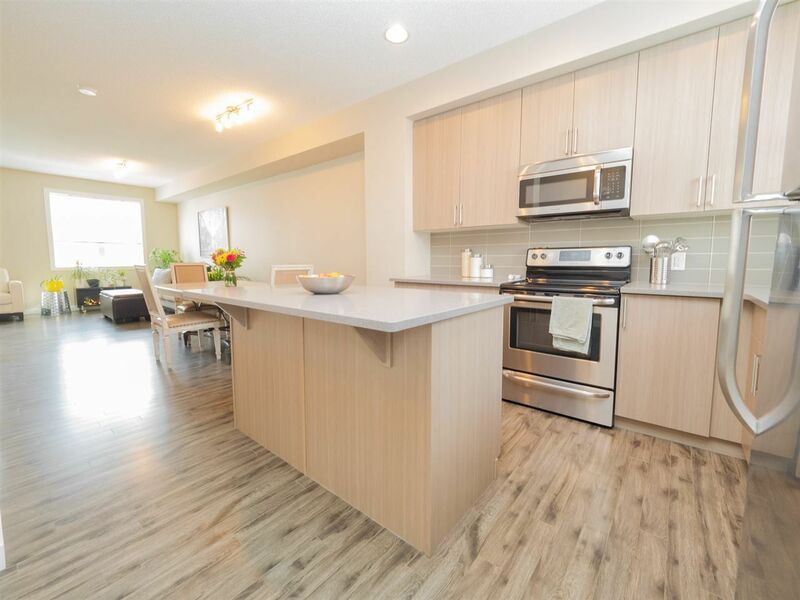 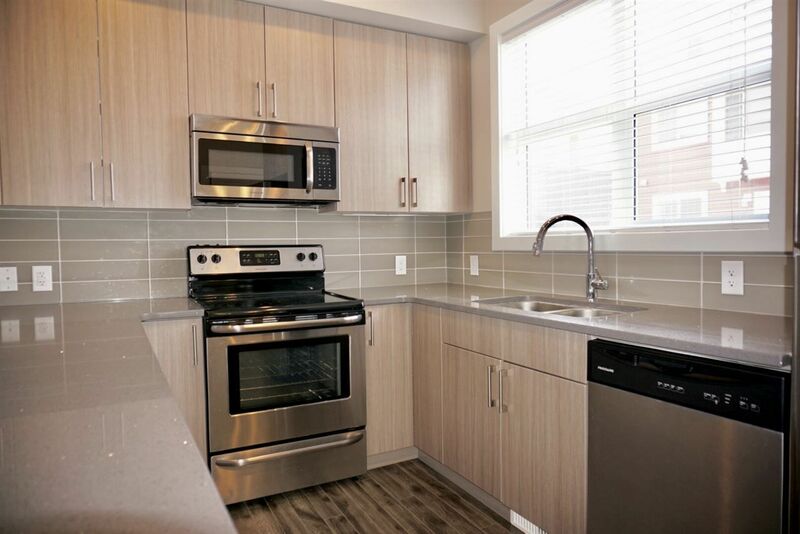 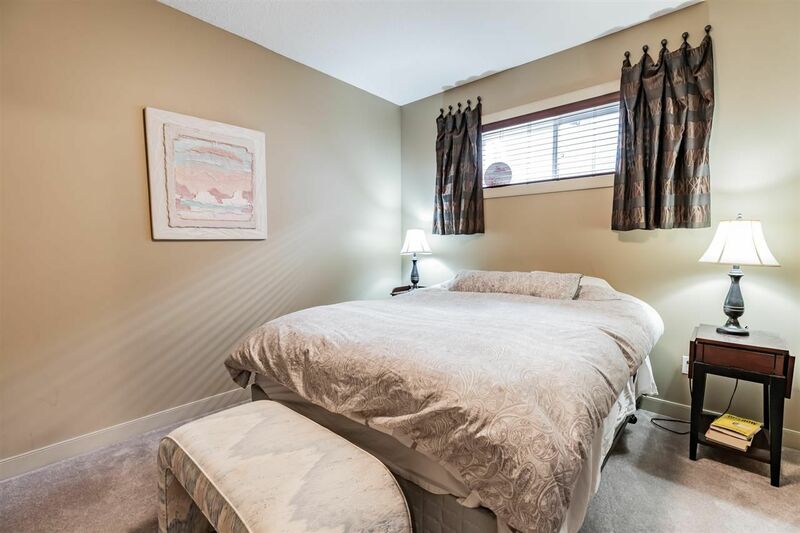 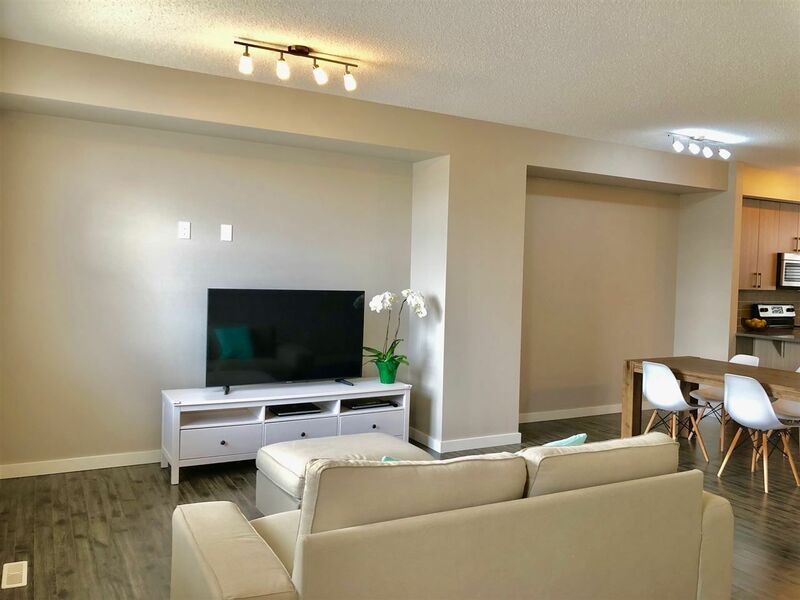 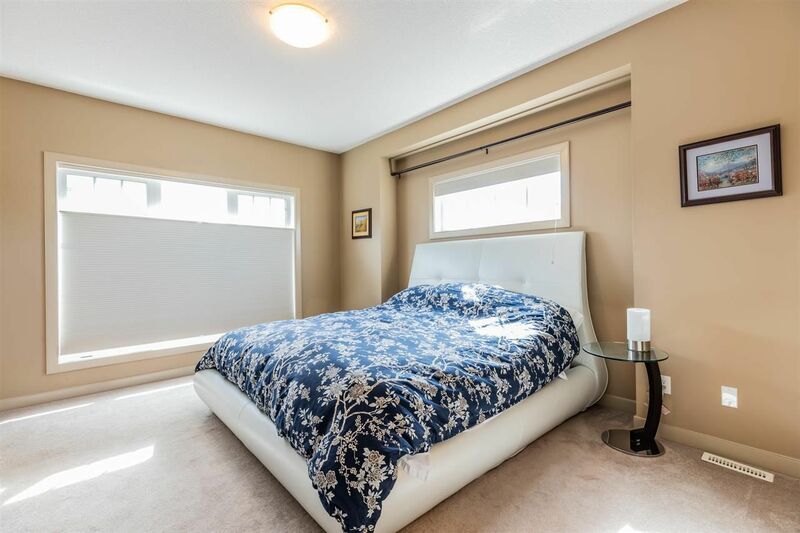 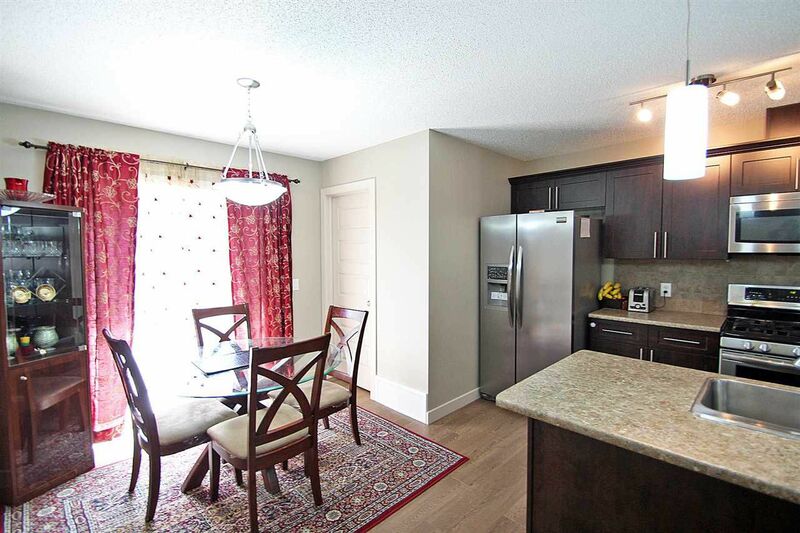 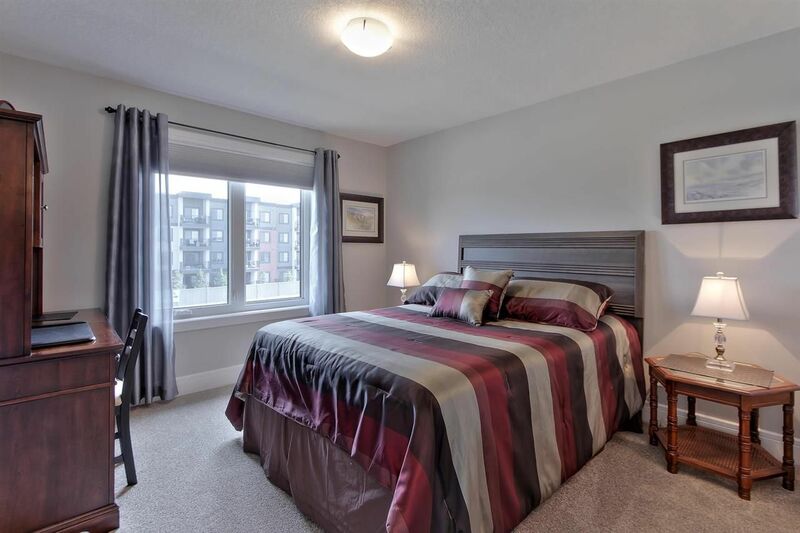 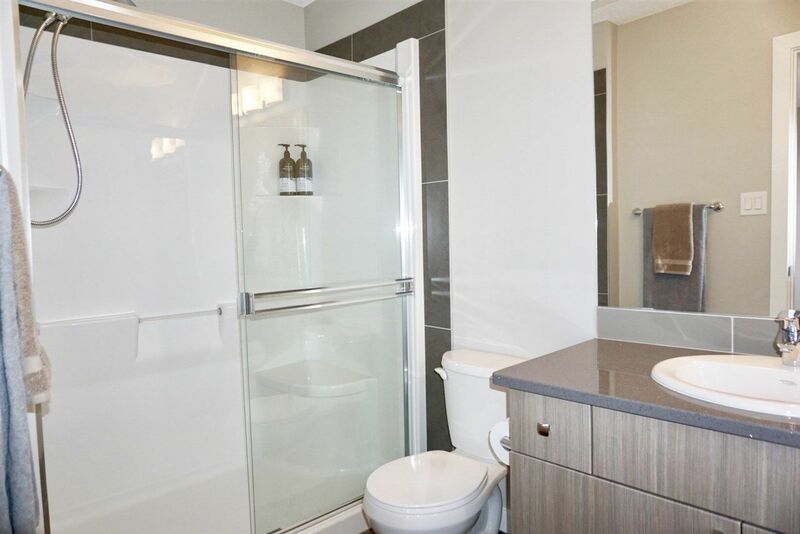 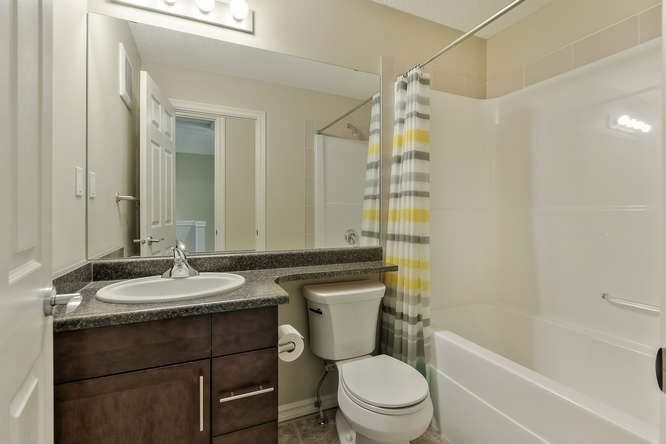 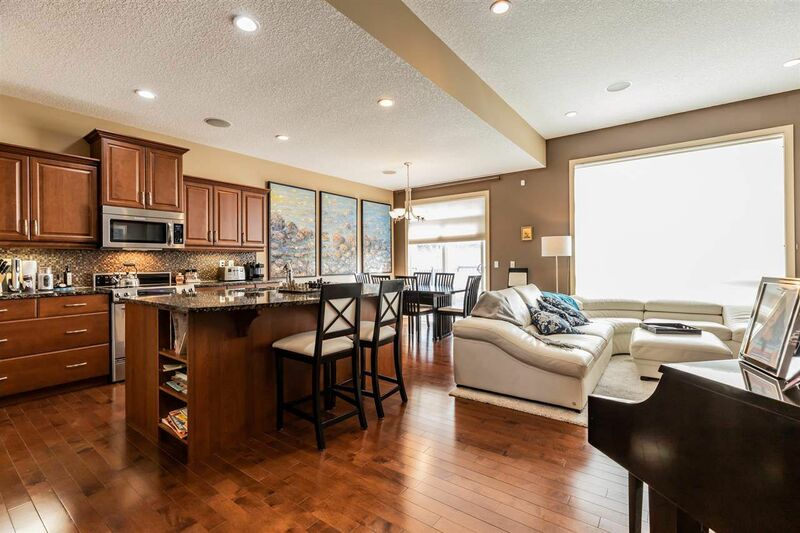 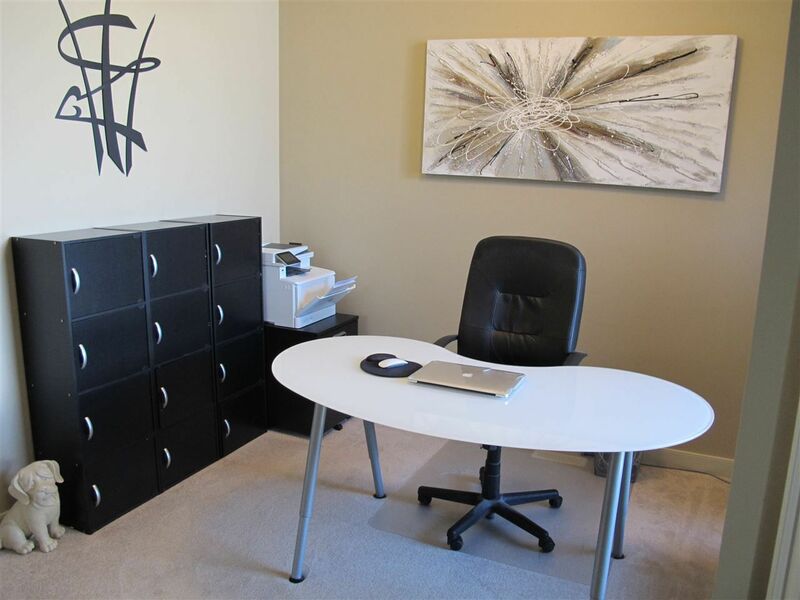 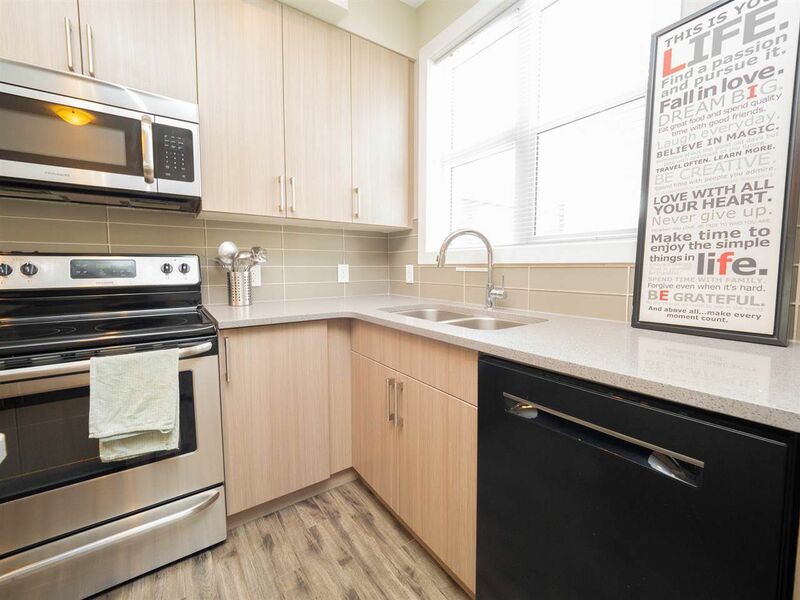 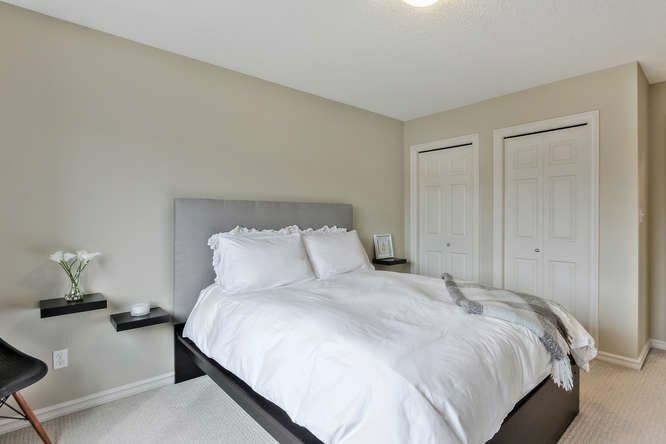 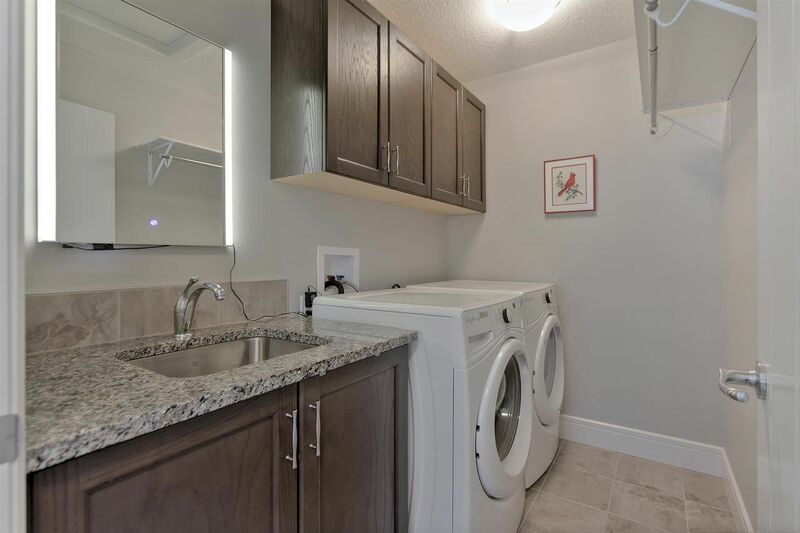 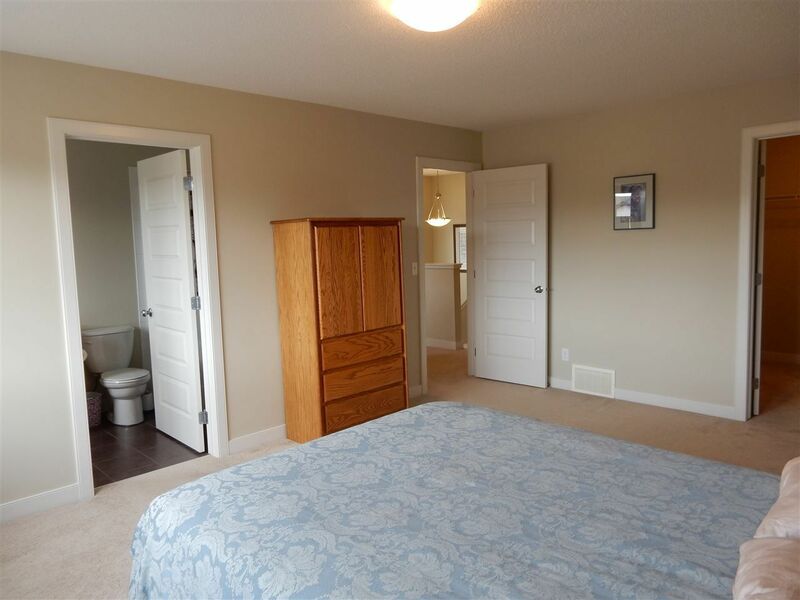 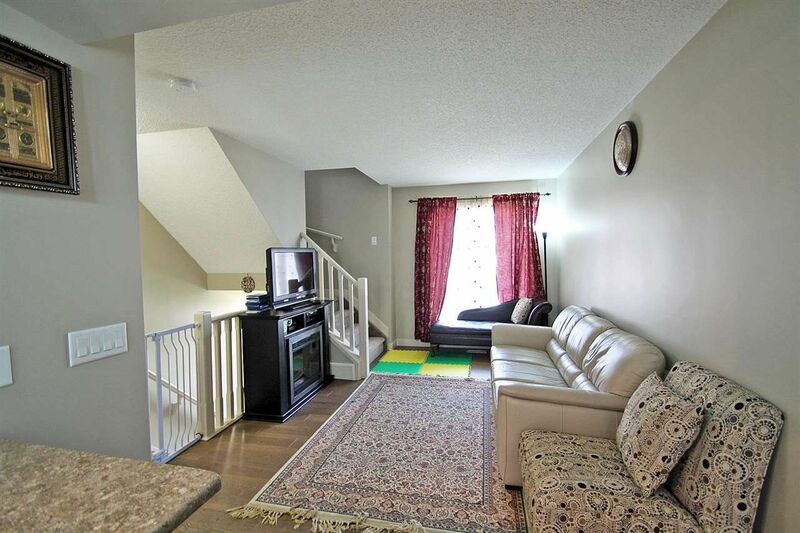 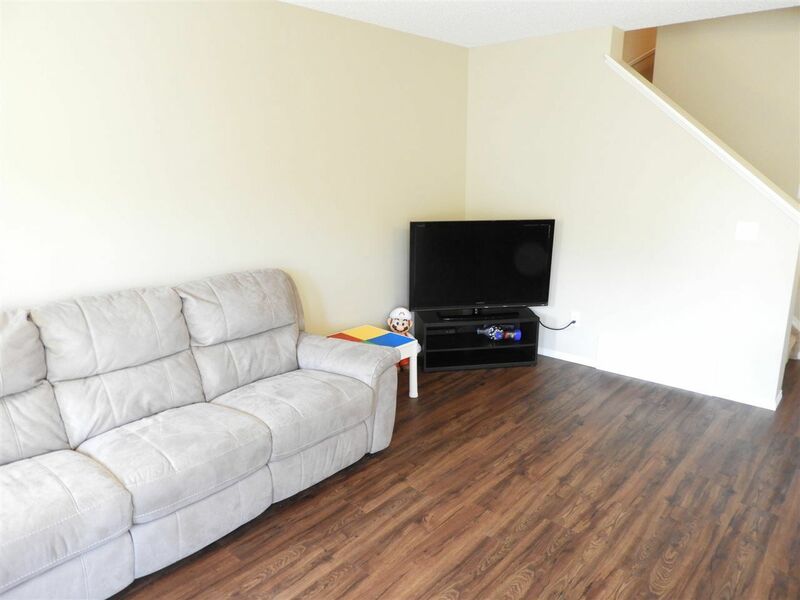 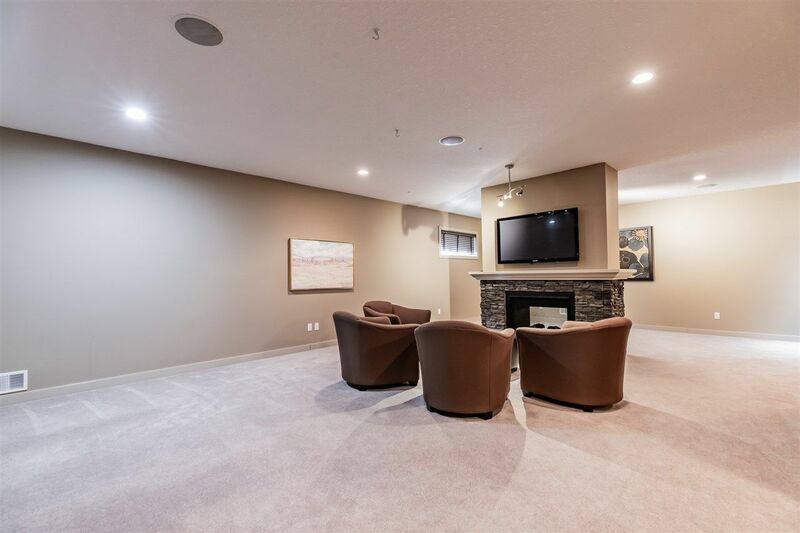 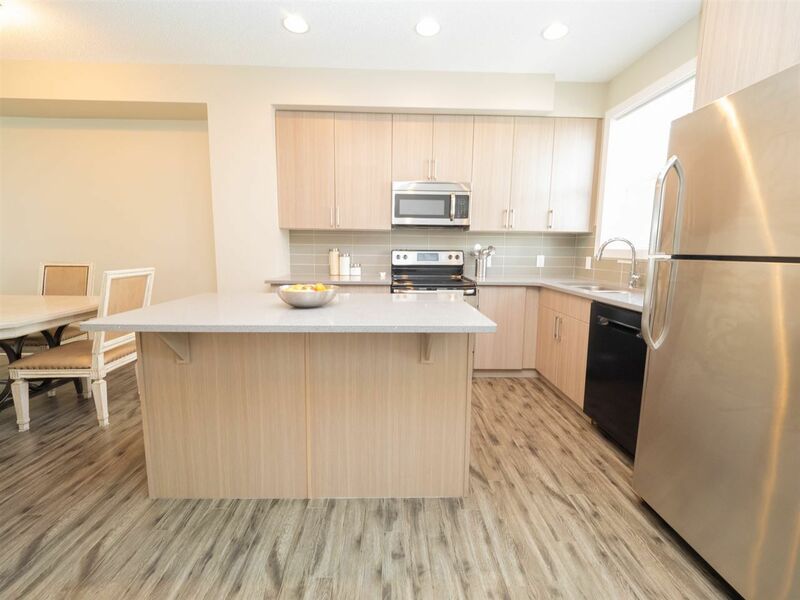 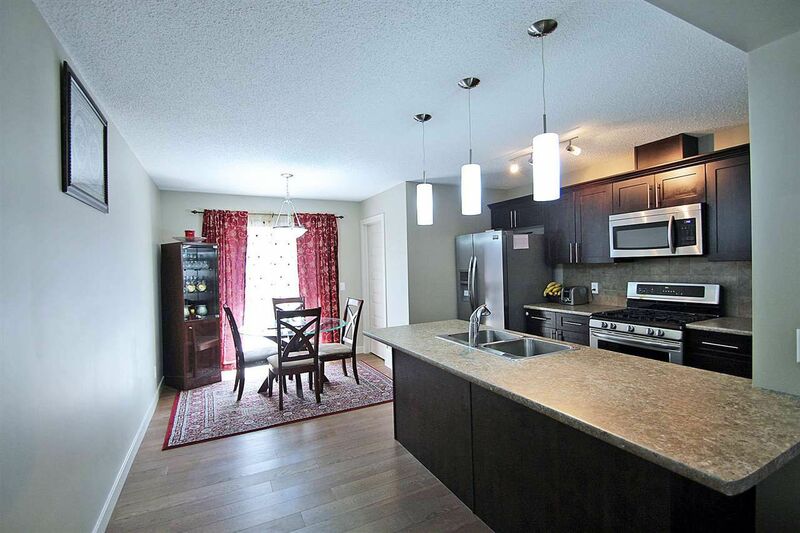 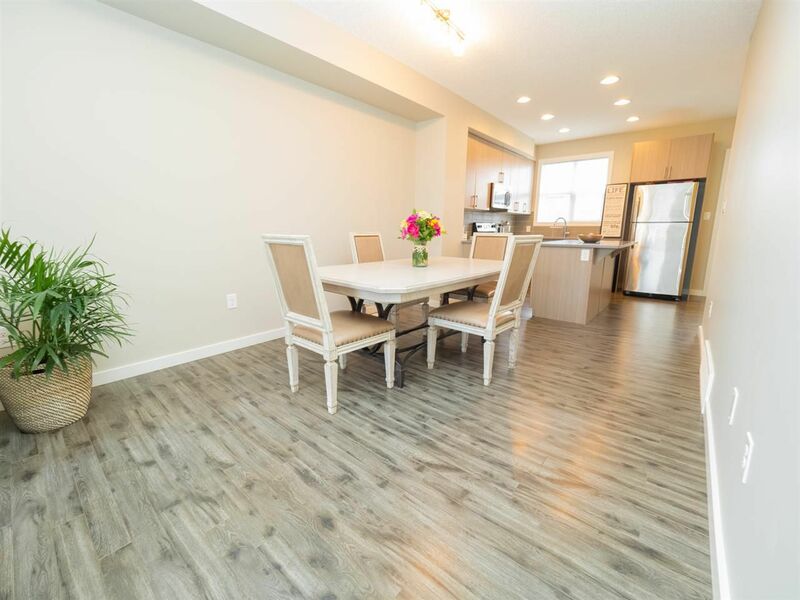 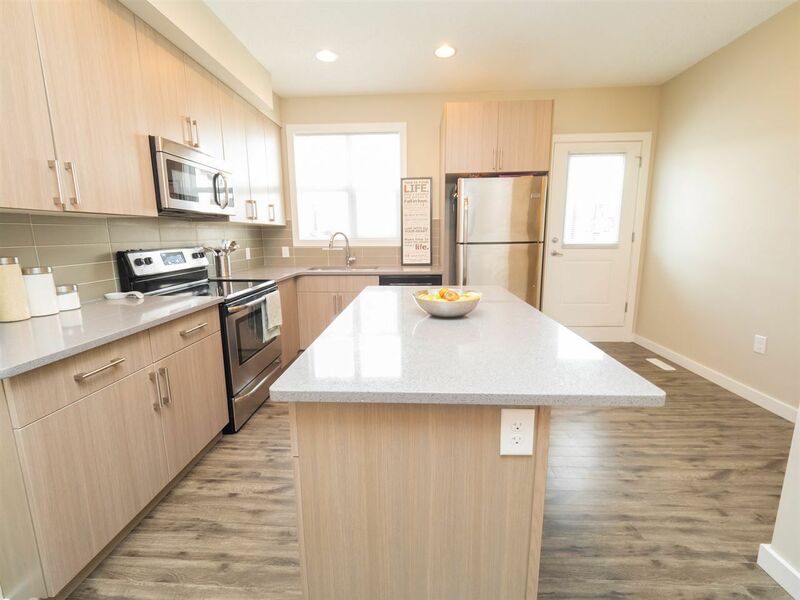 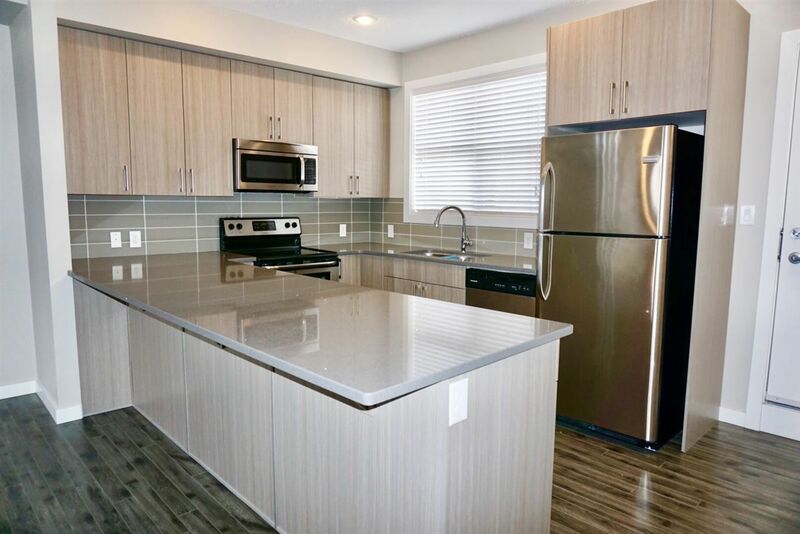 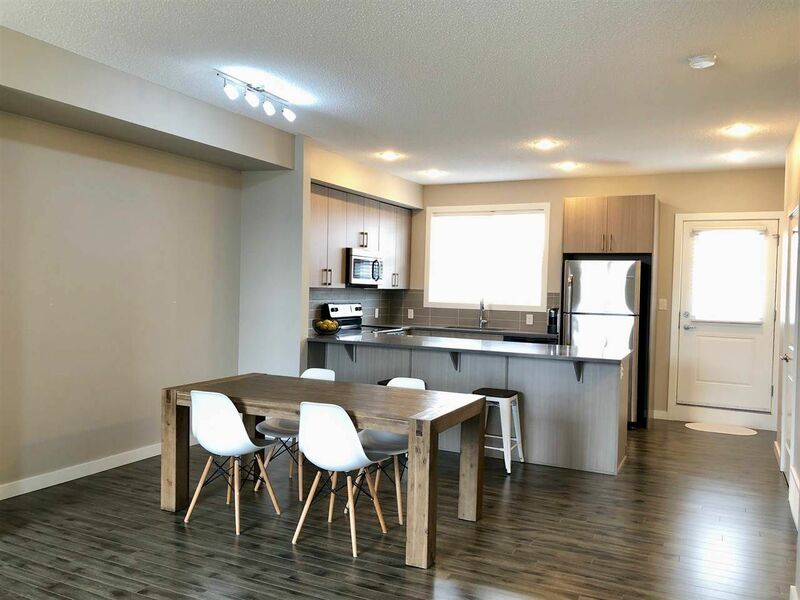 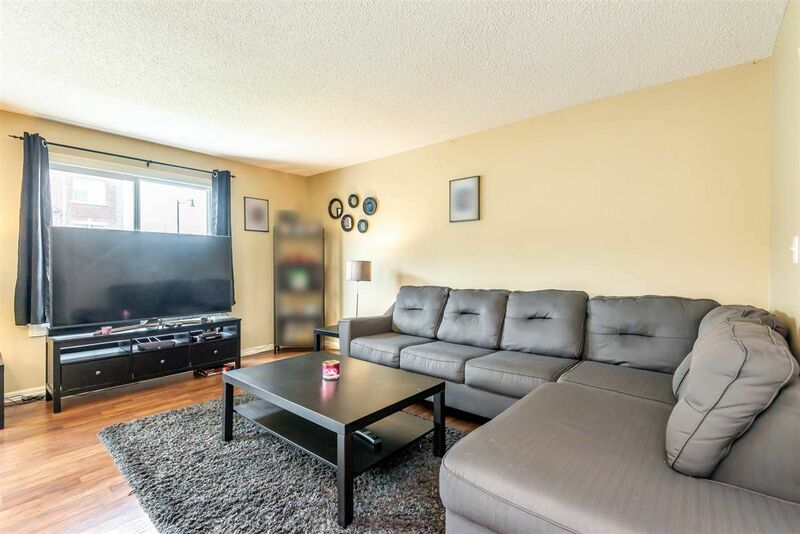 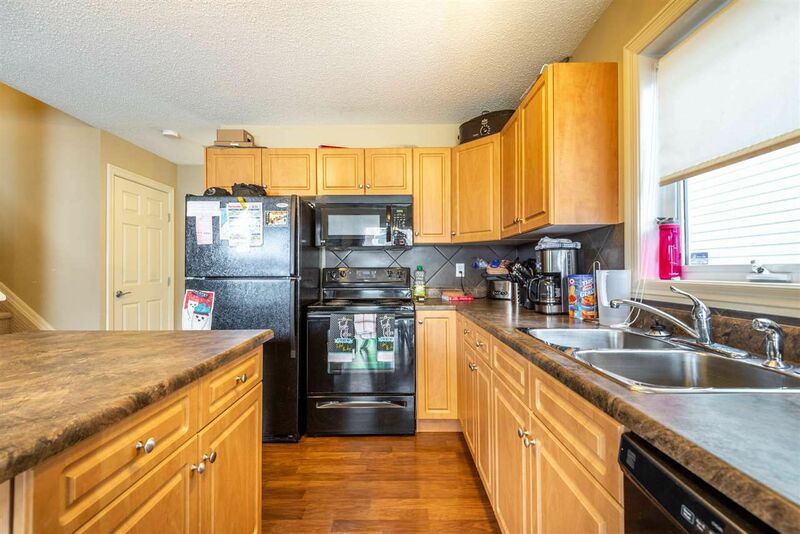 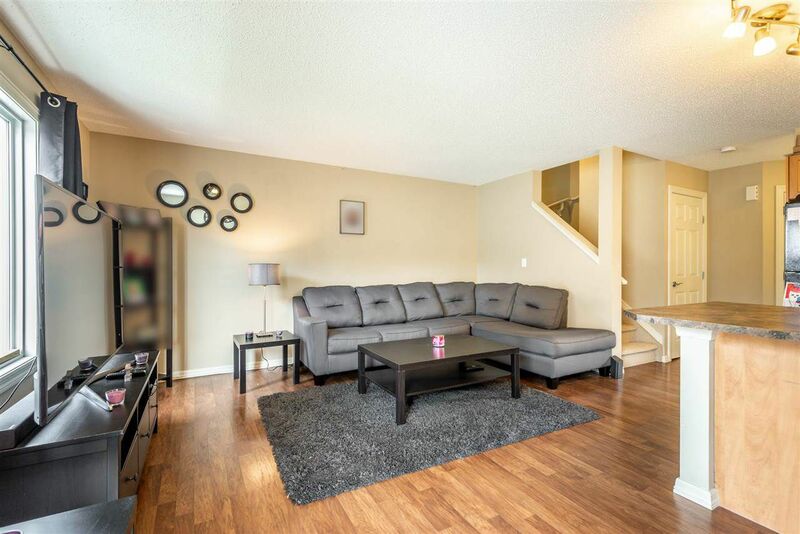 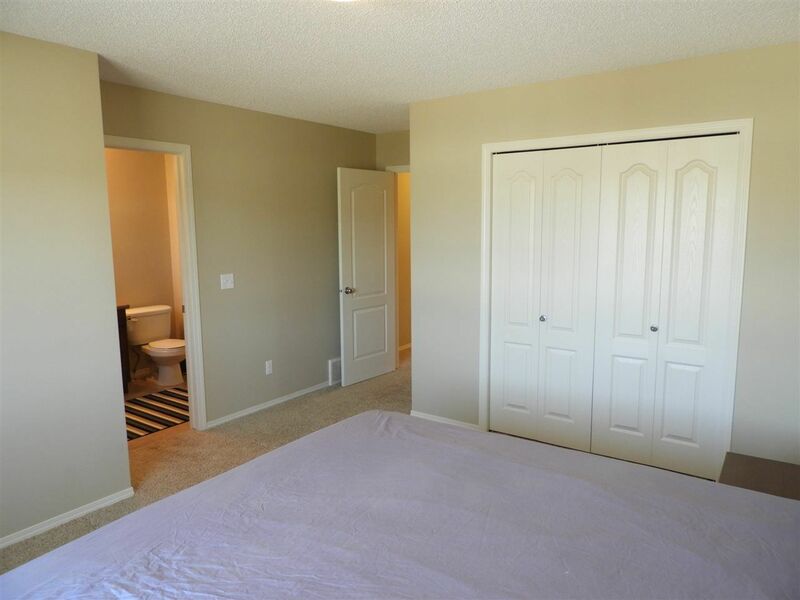 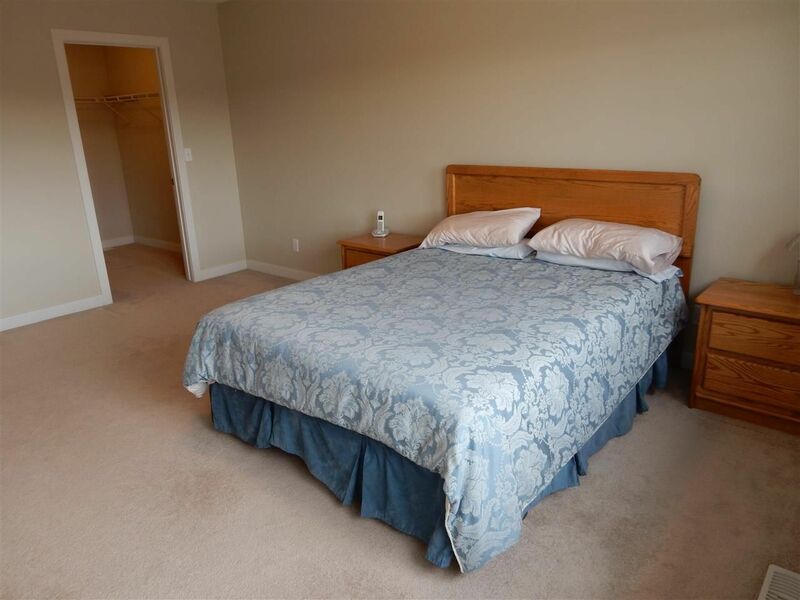 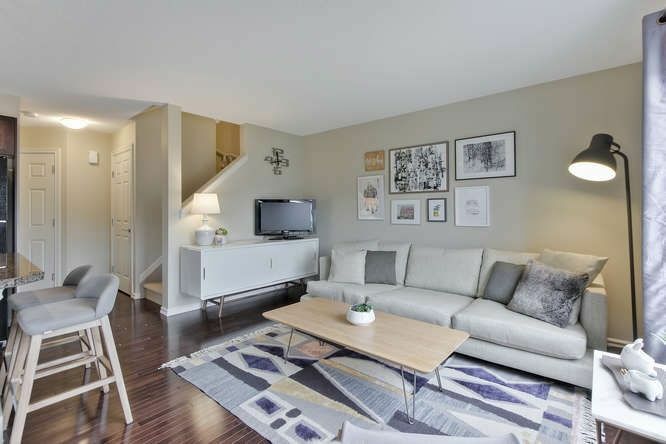 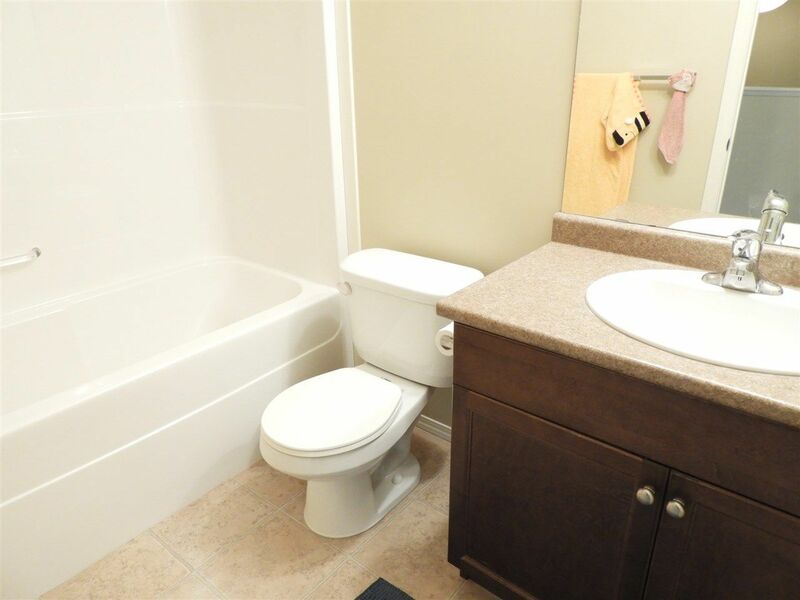 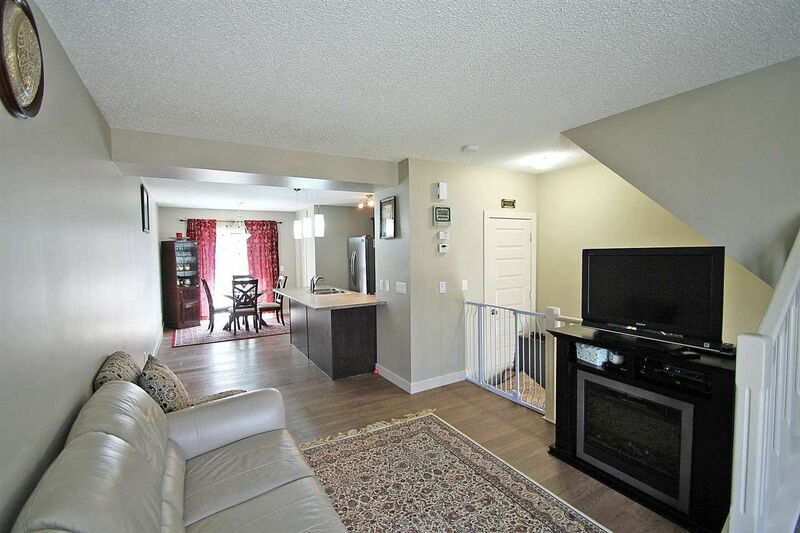 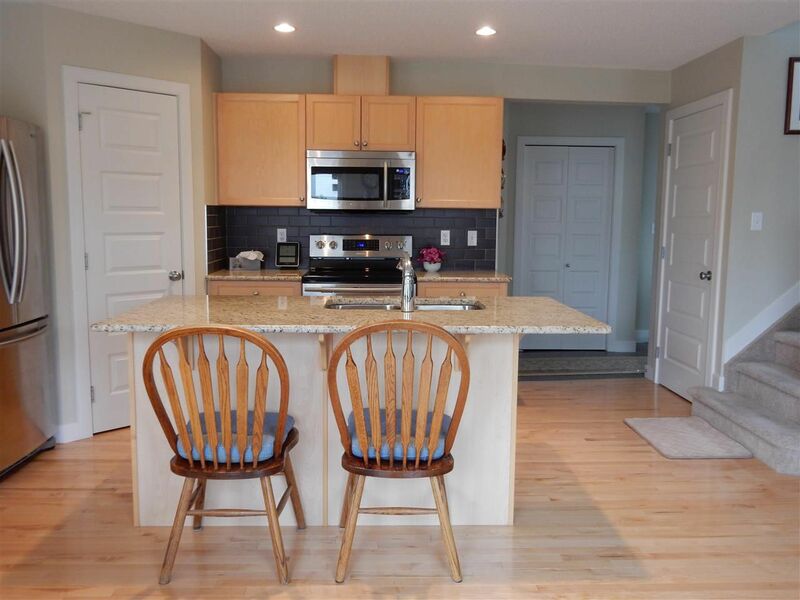 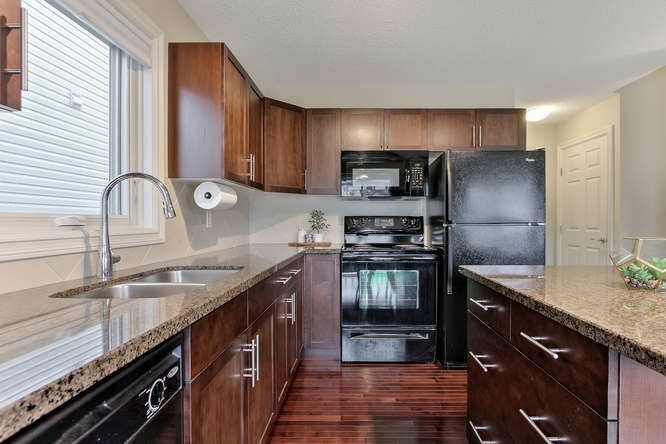 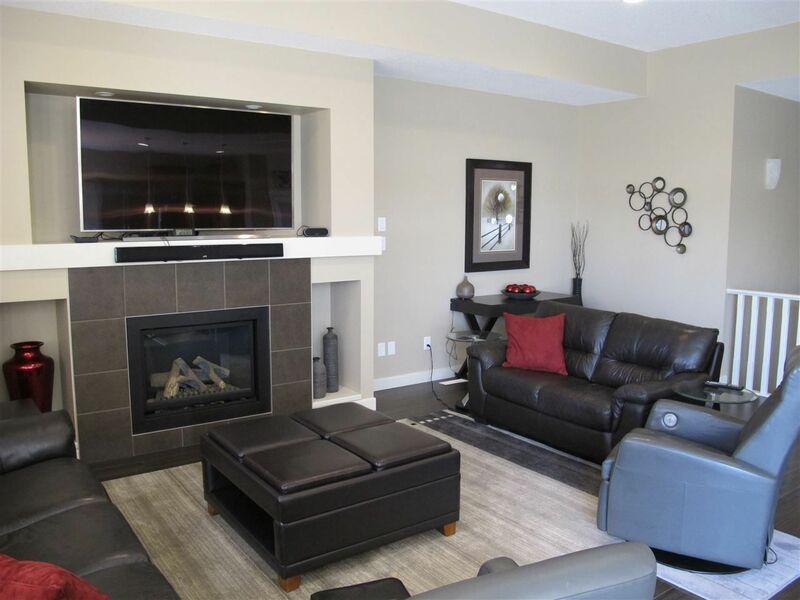 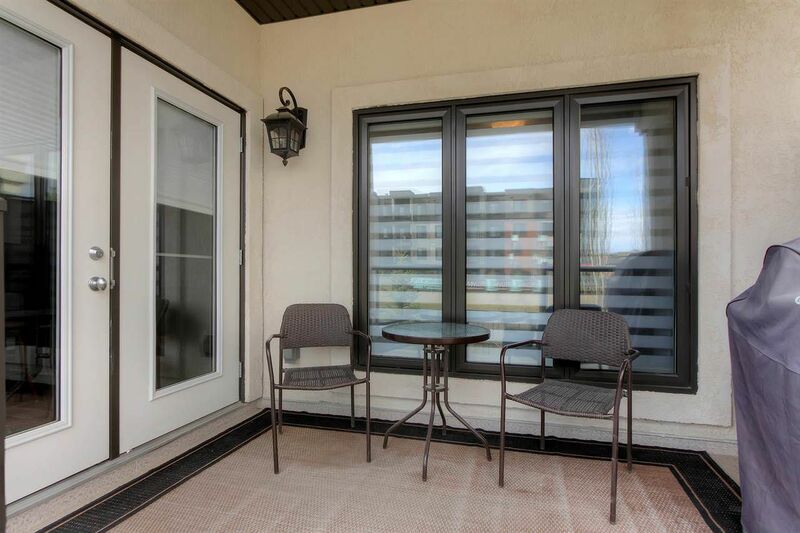 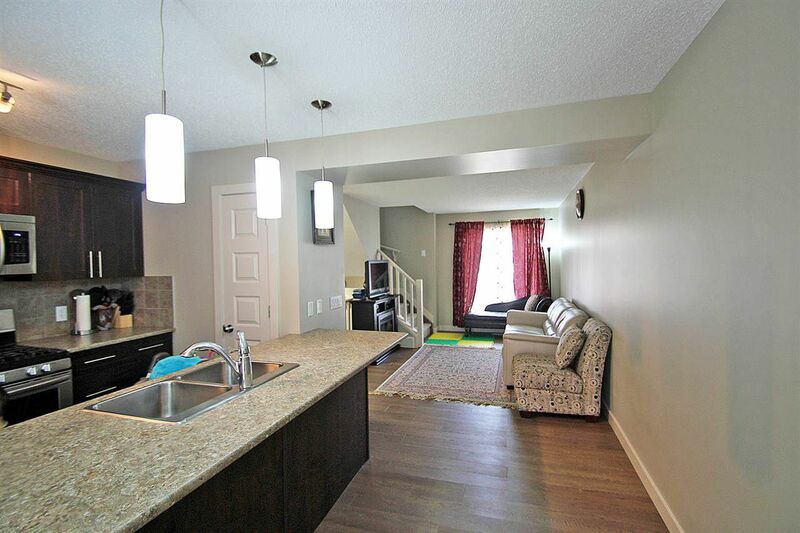 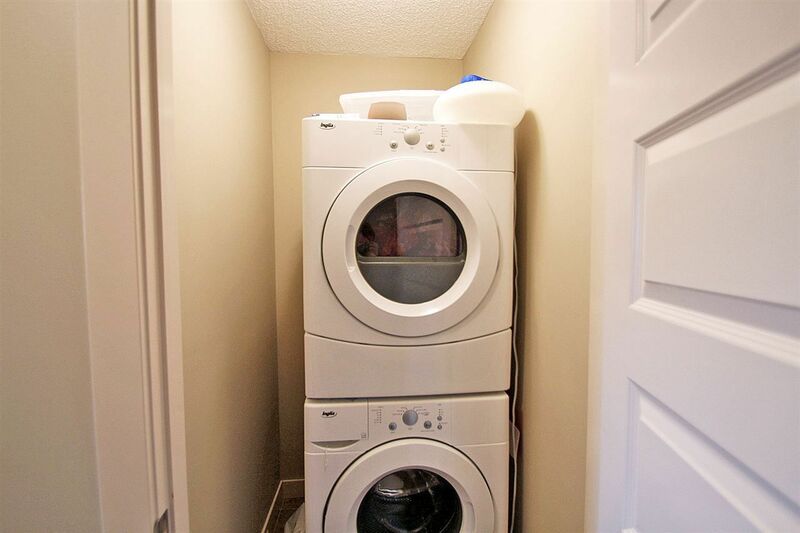 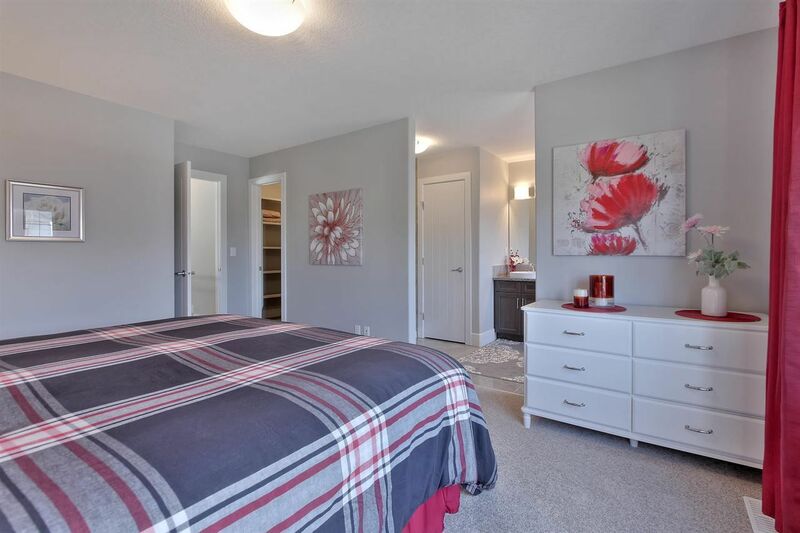 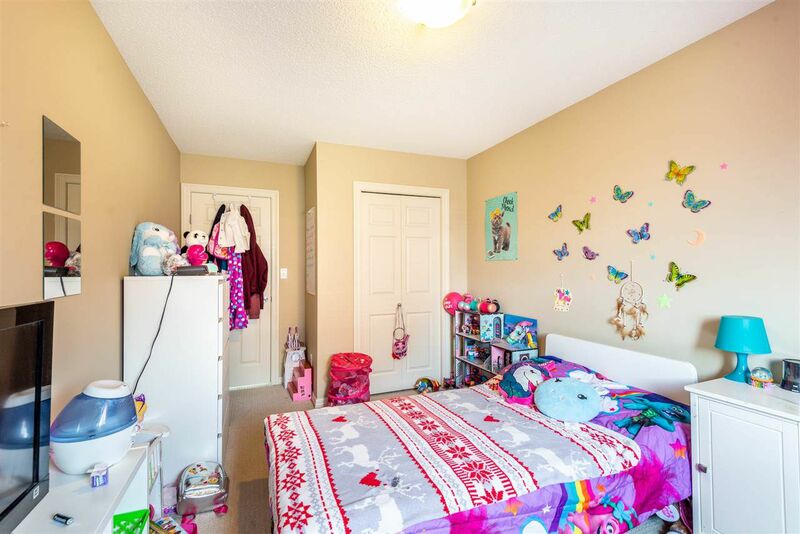 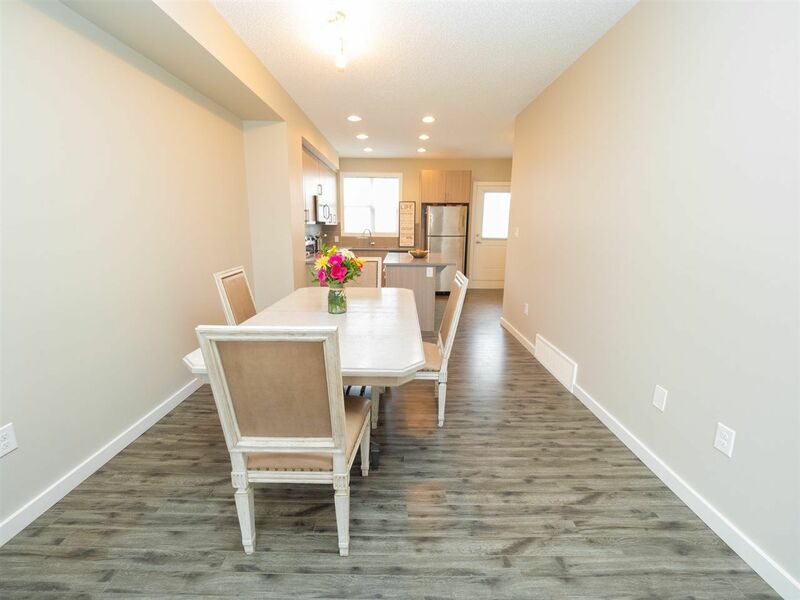 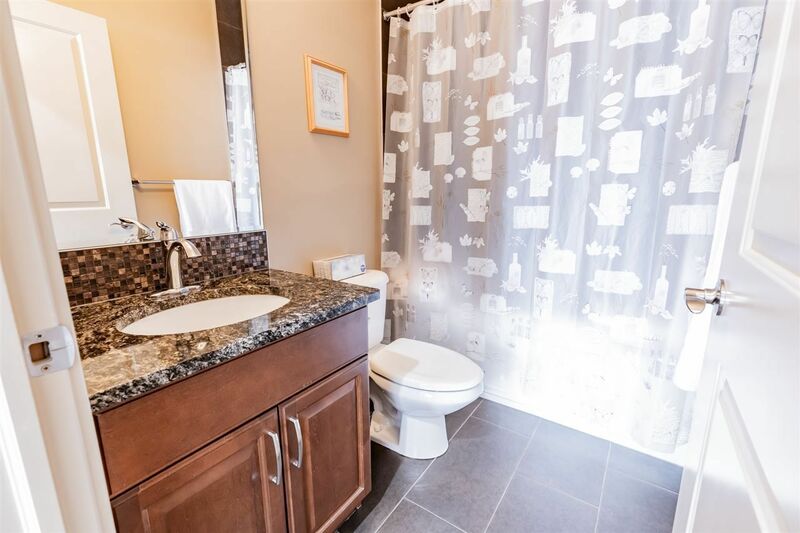 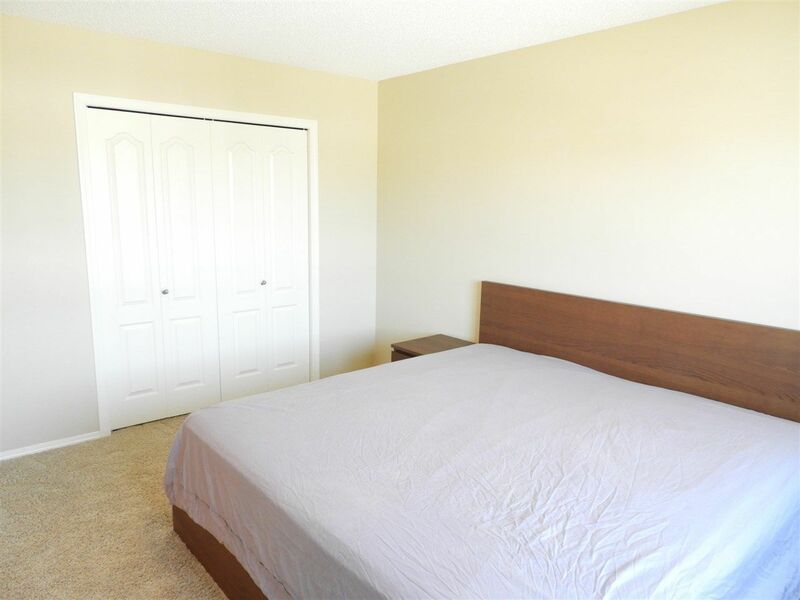 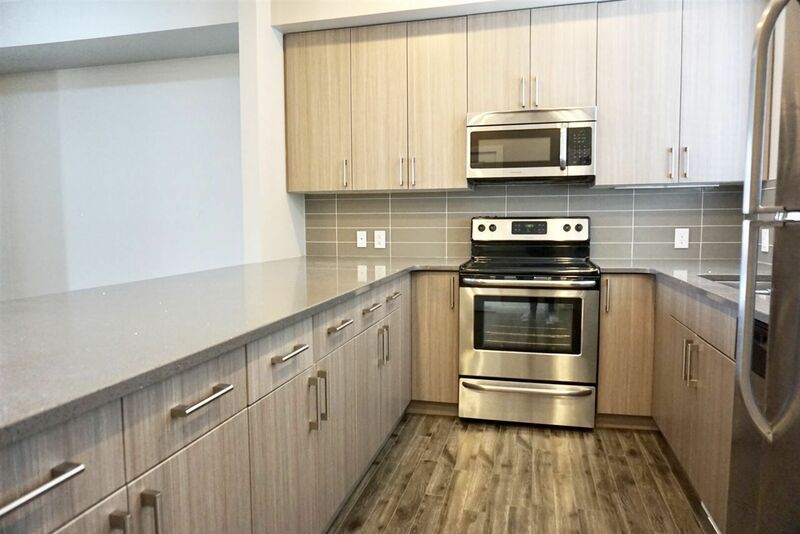 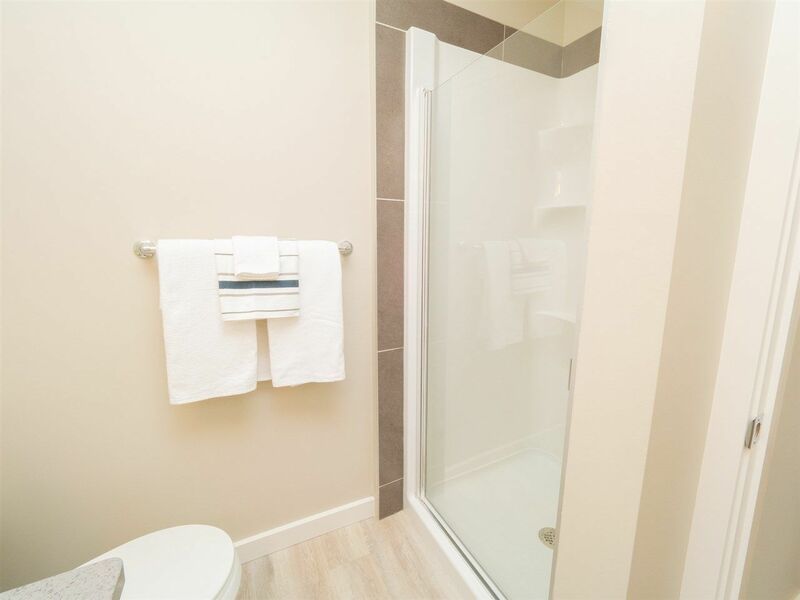 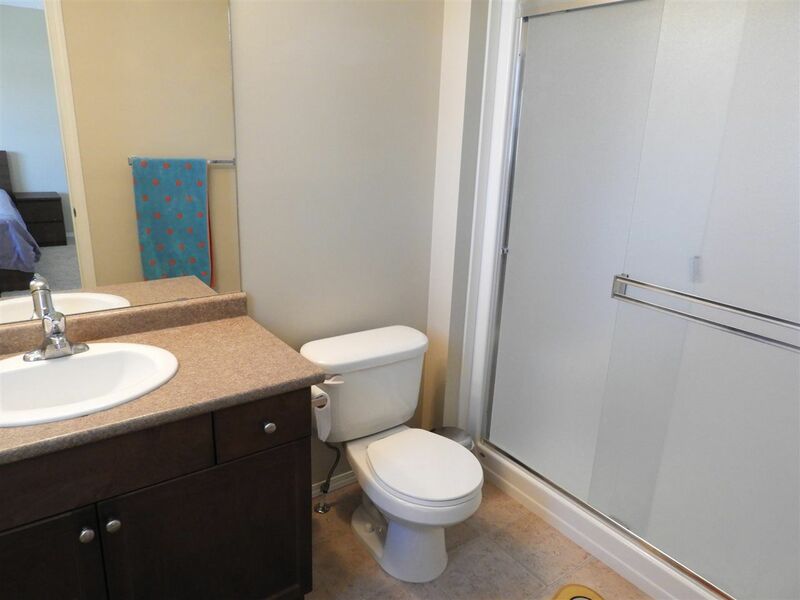 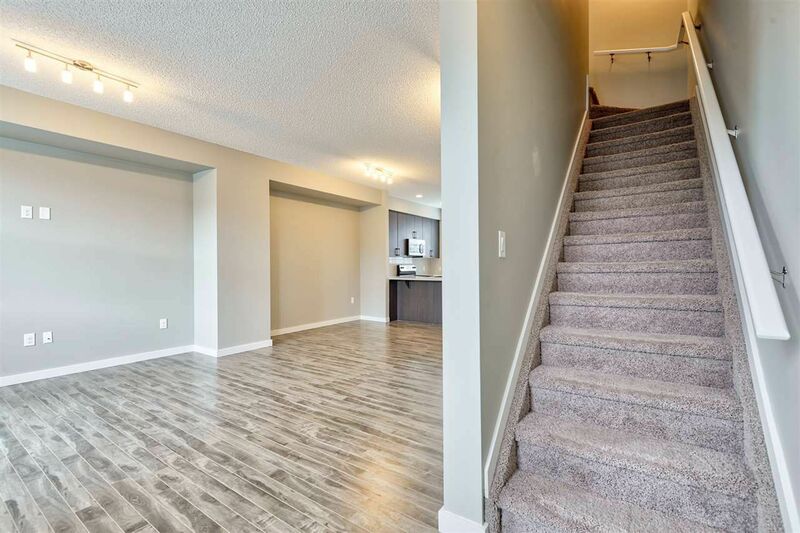 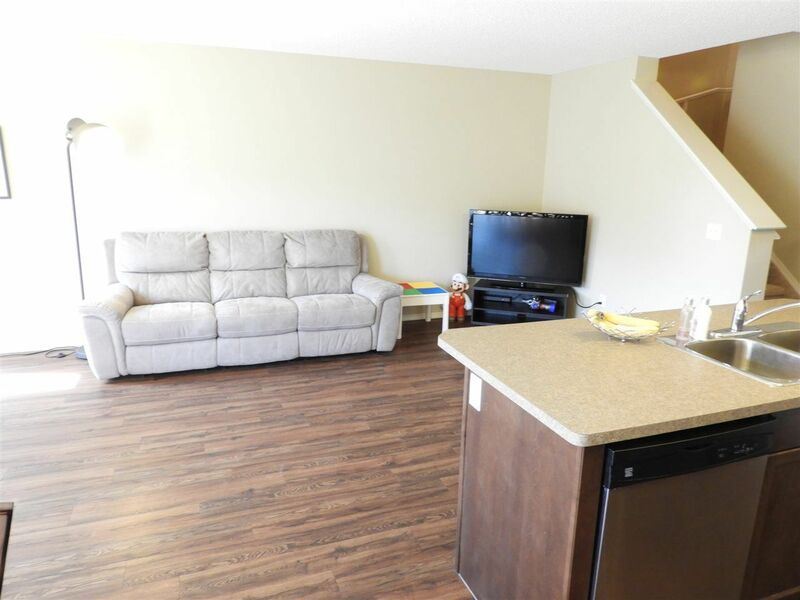 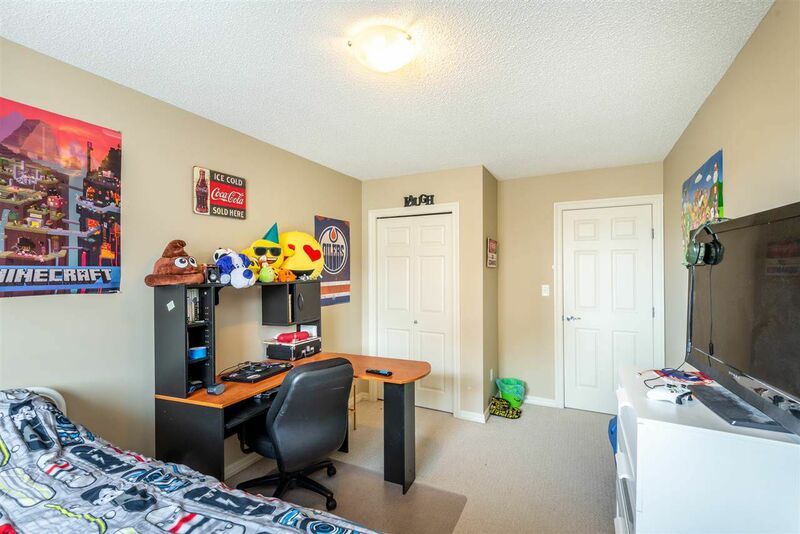 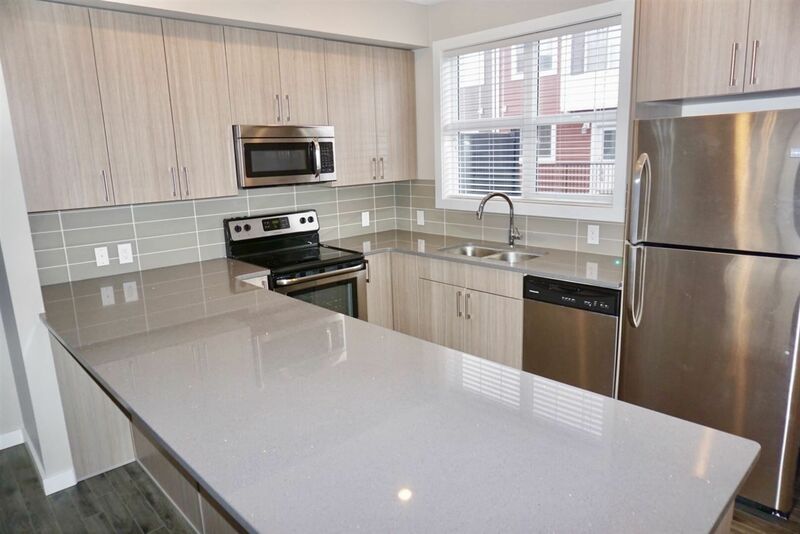 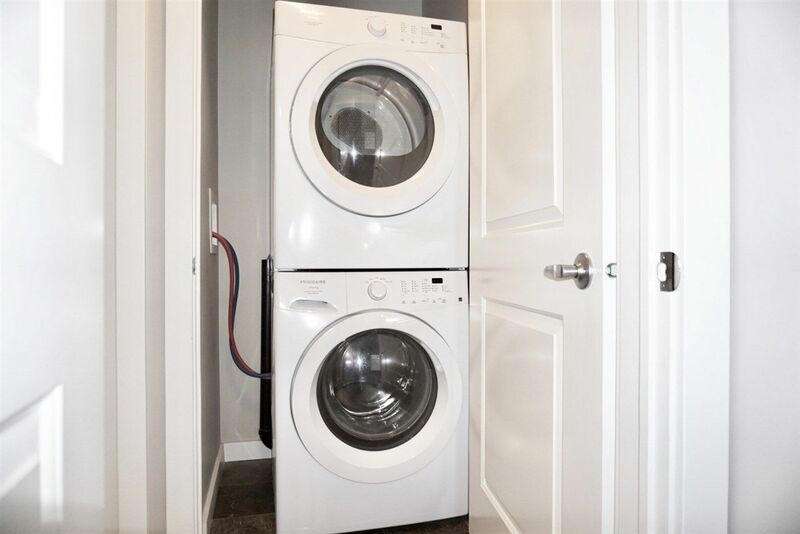 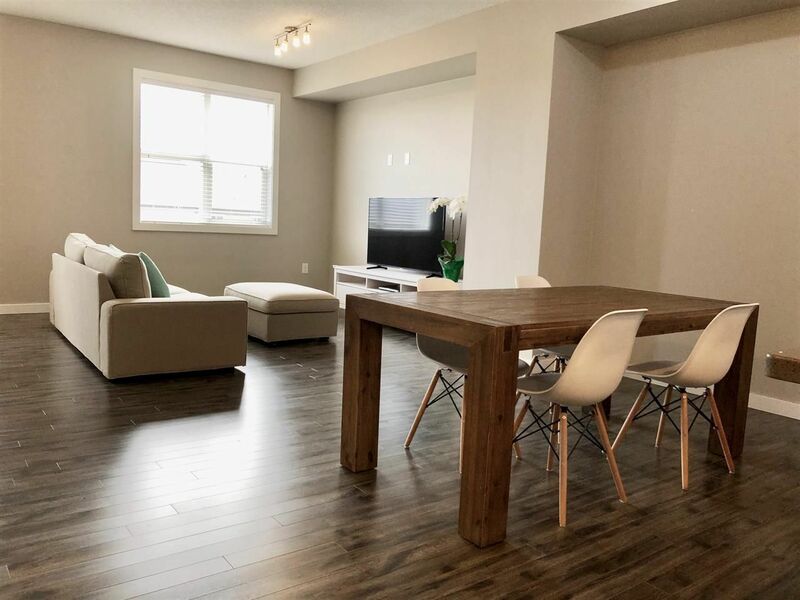 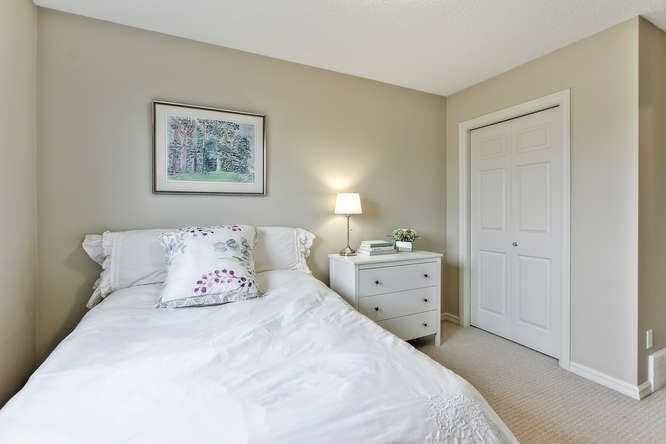 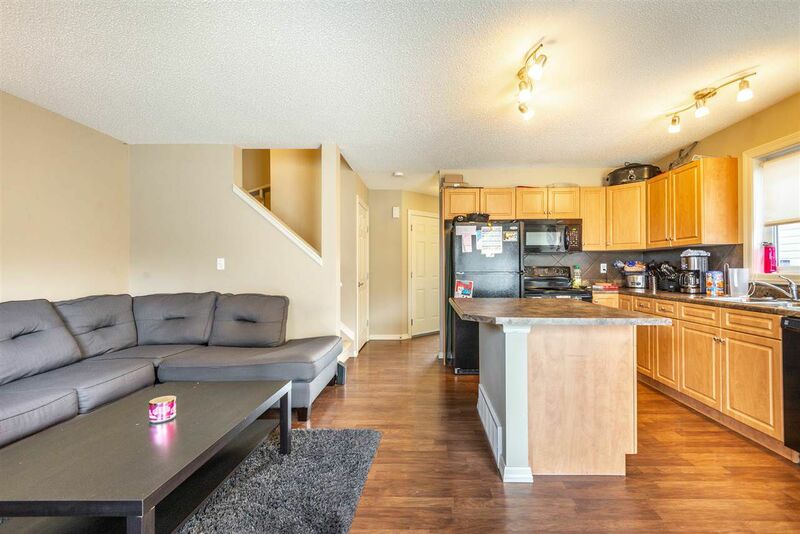 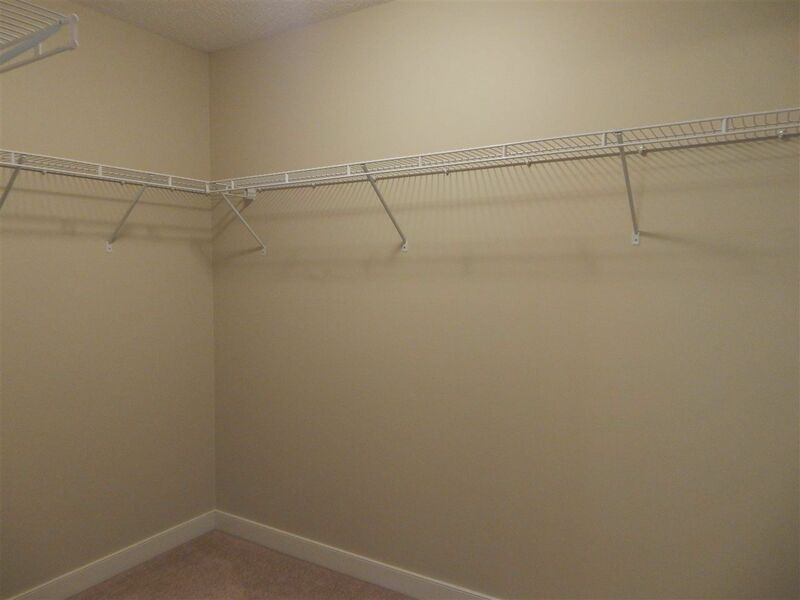 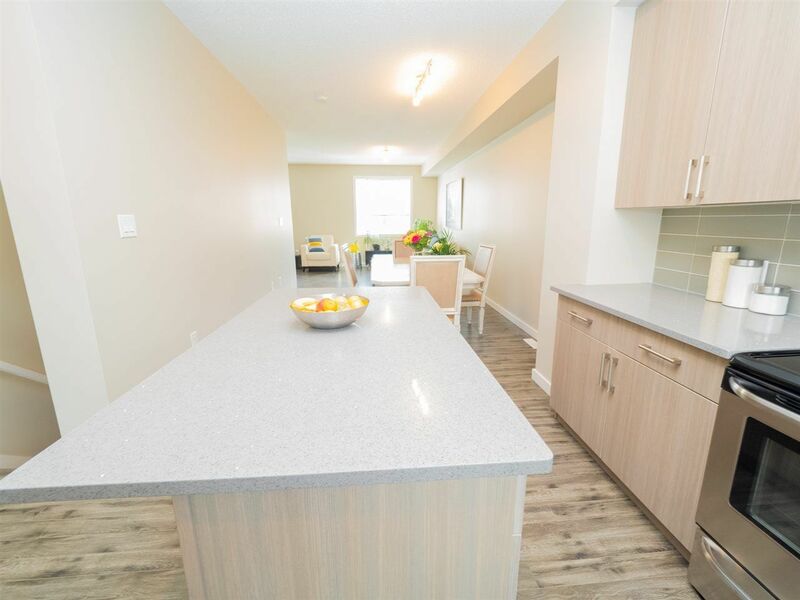 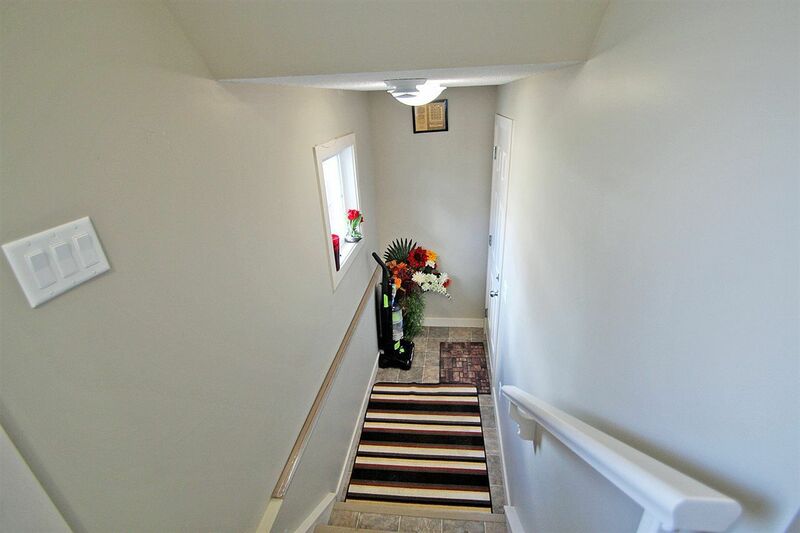 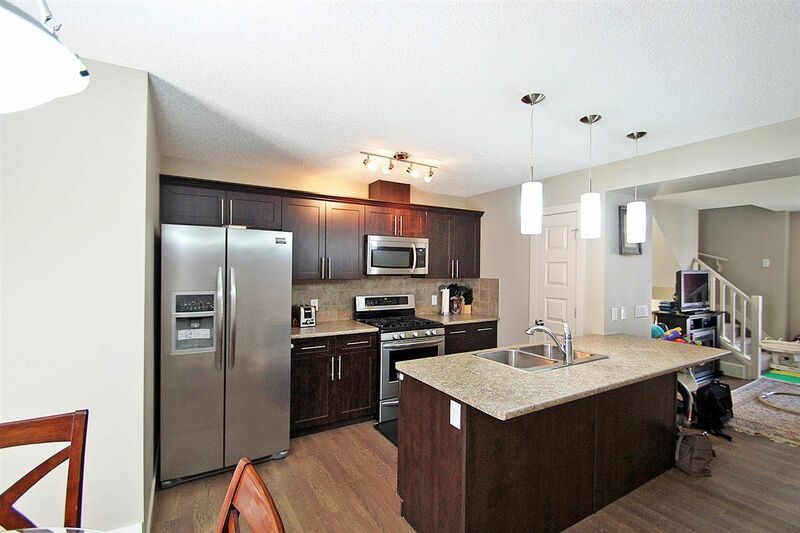 Callaghan residence has quick access to amenities such as South Edmonton Common, Rabbit Hill Snow Resort, and the Edmonton International Airport. 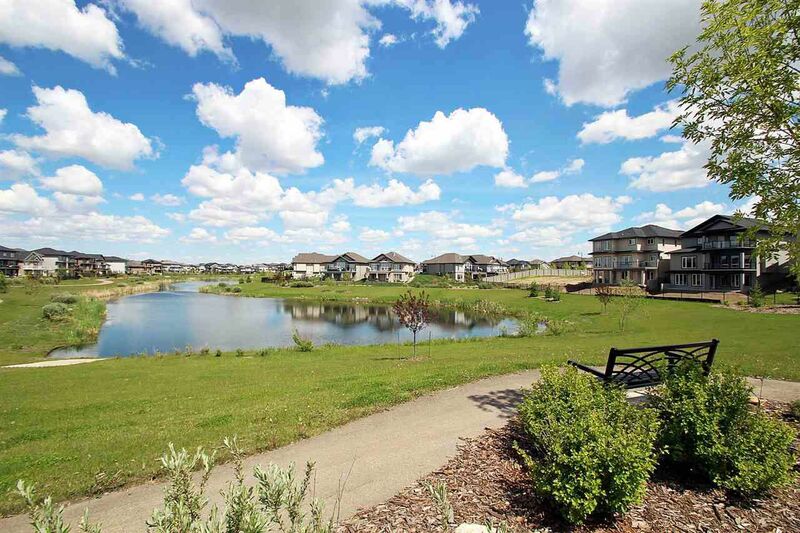 Residential real estate development in Callaghan began after Edmonton's last real estate boom. 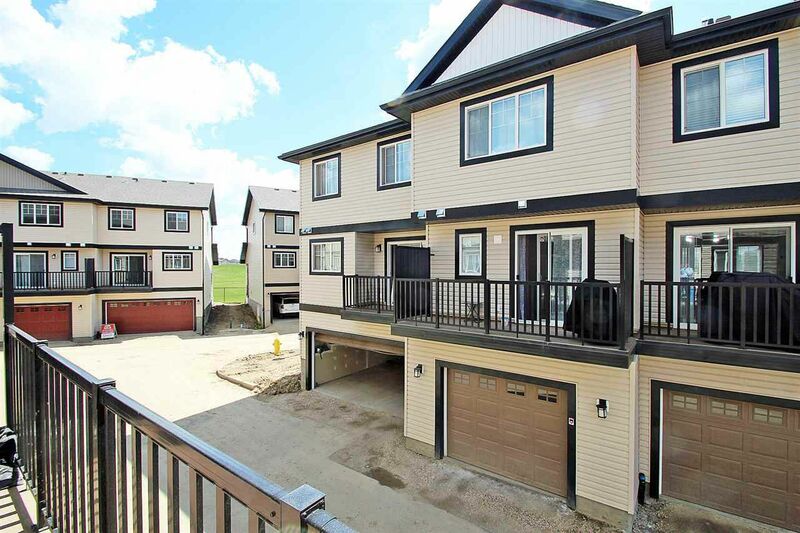 Most of the houses are "move up", two-story dwellings. 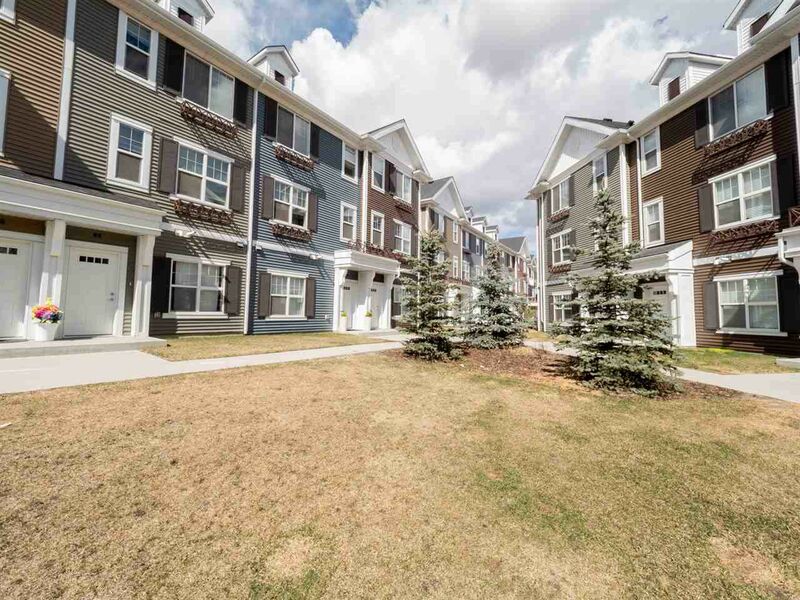 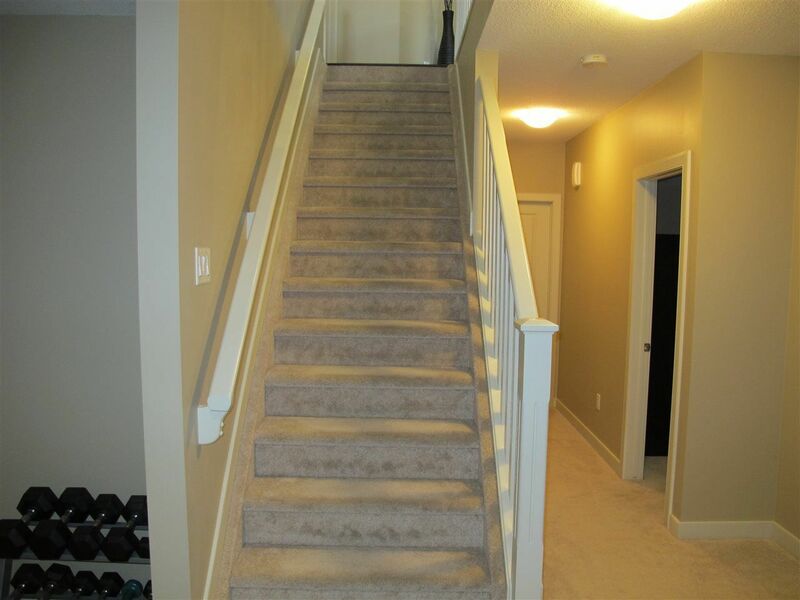 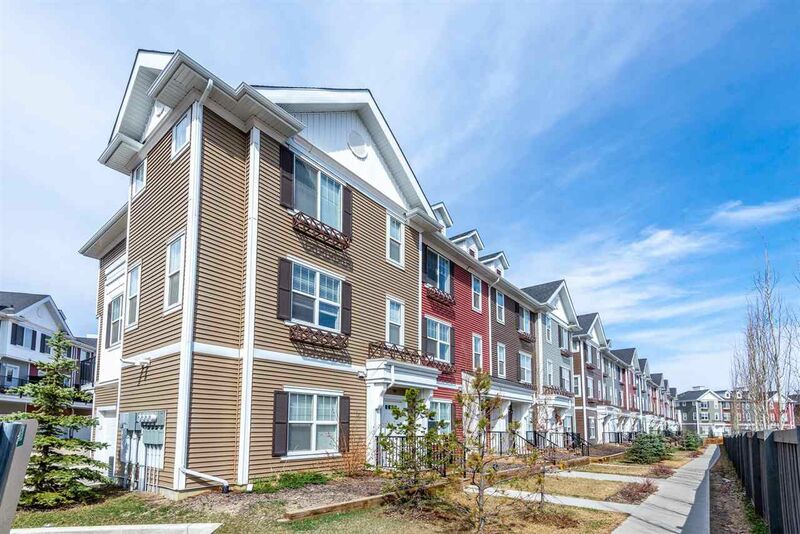 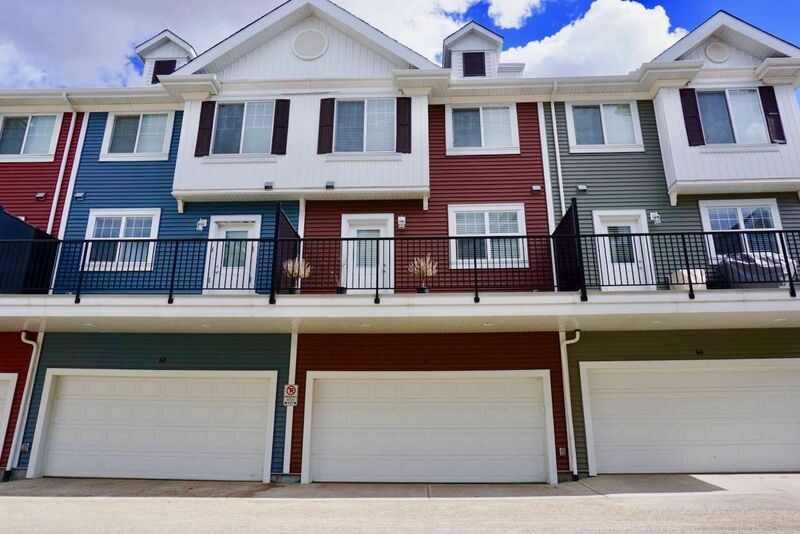 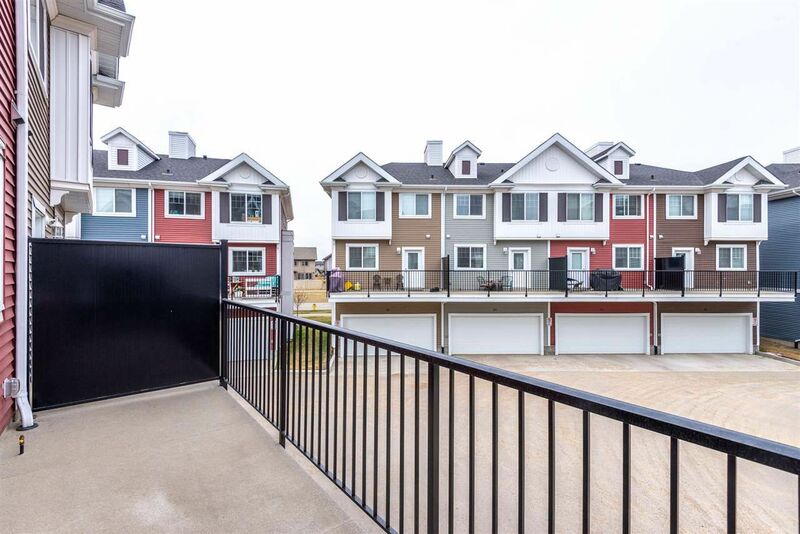 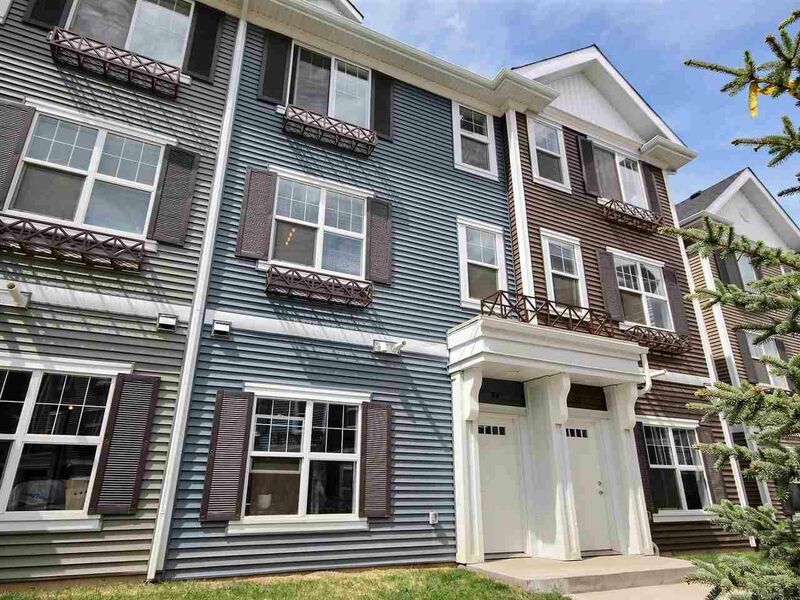 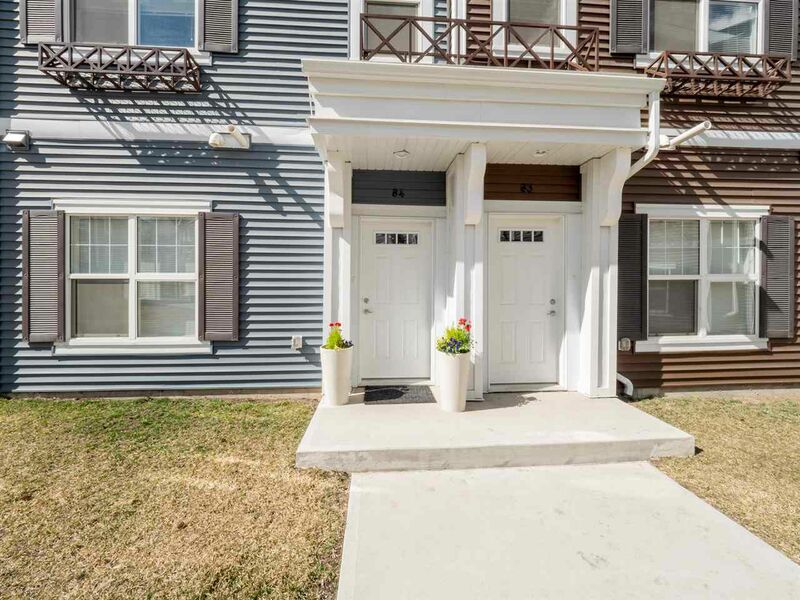 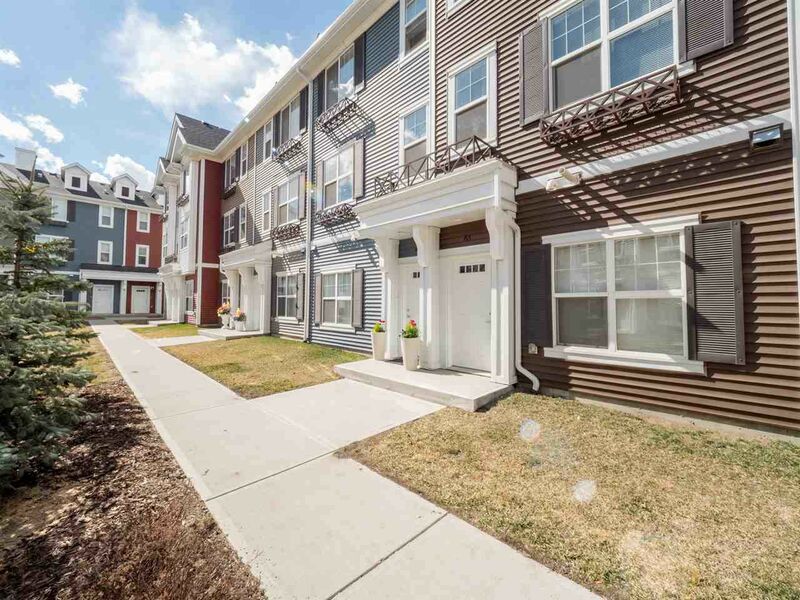 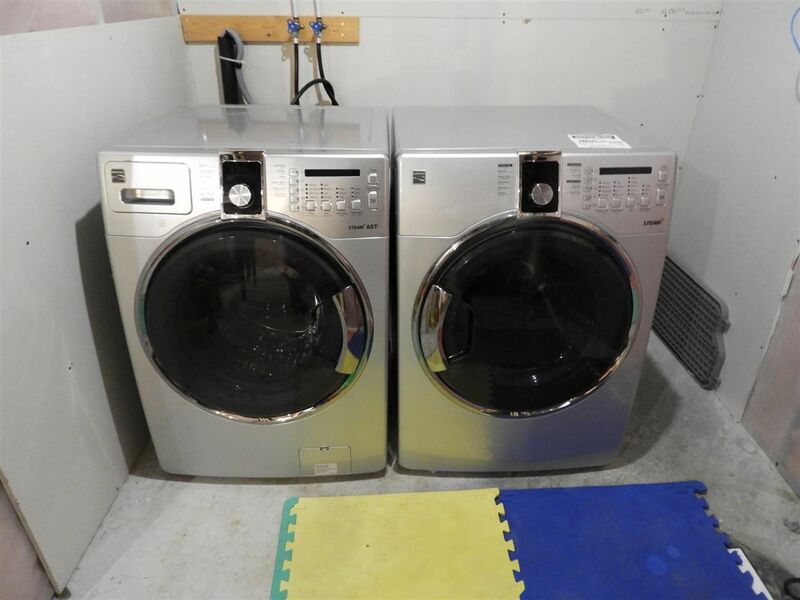 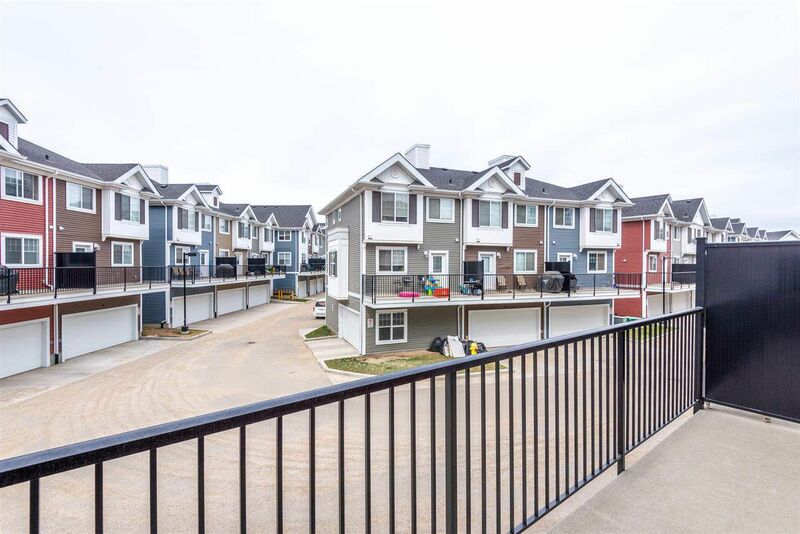 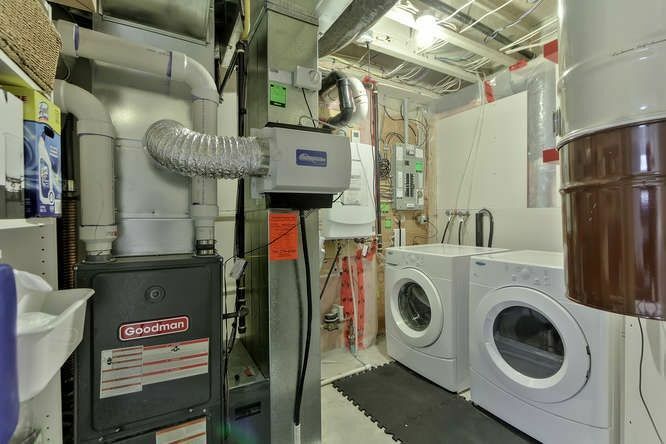 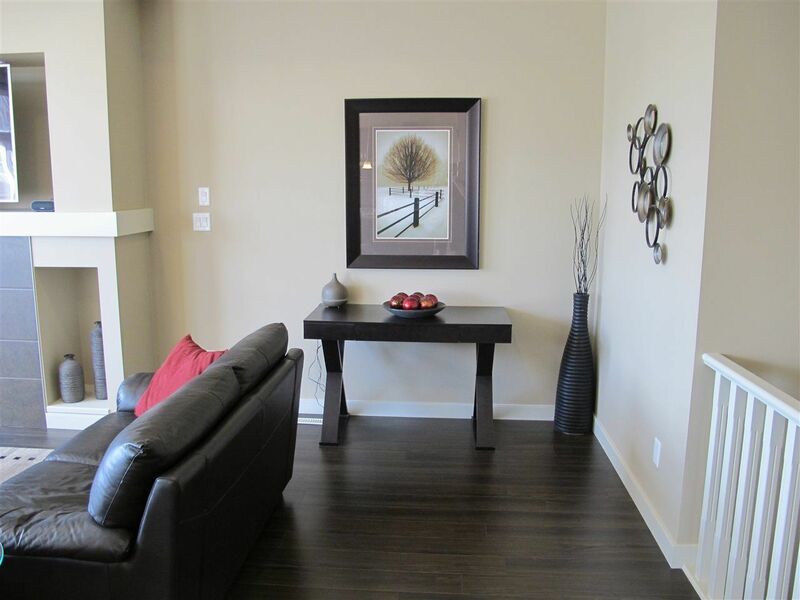 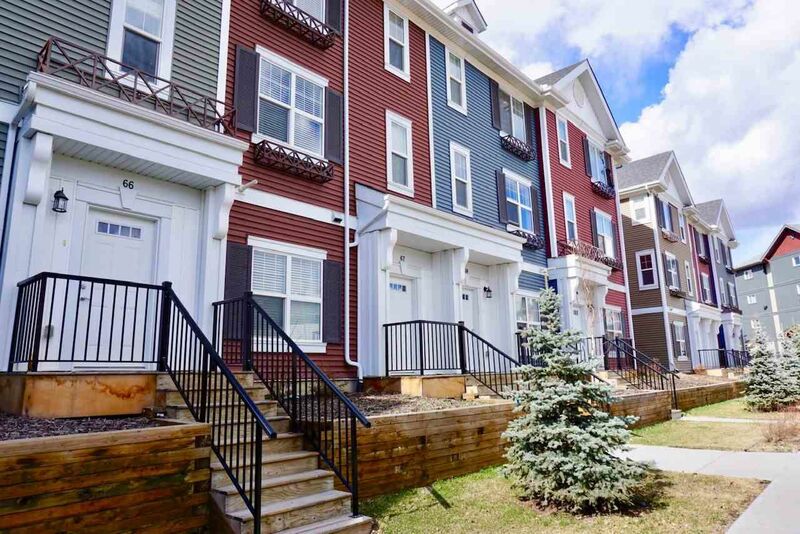 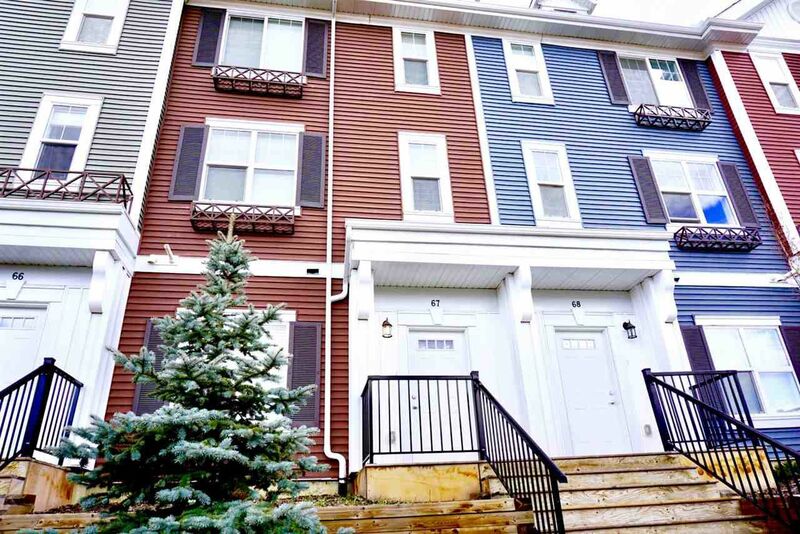 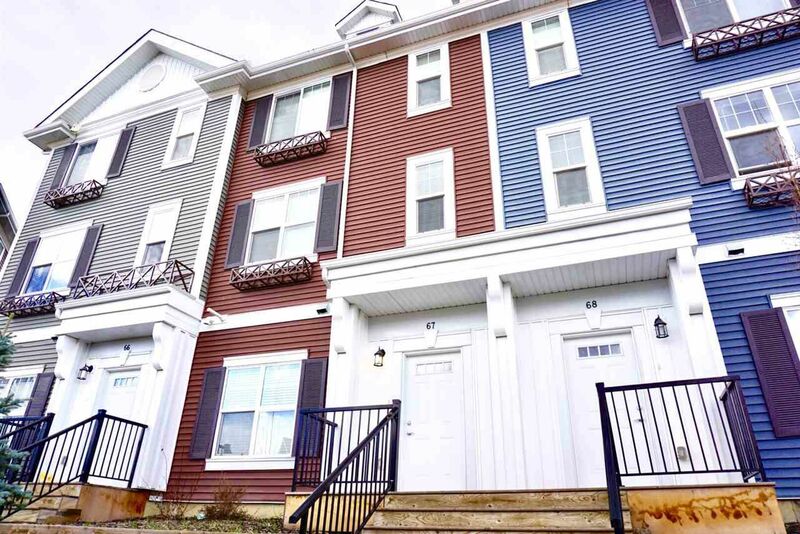 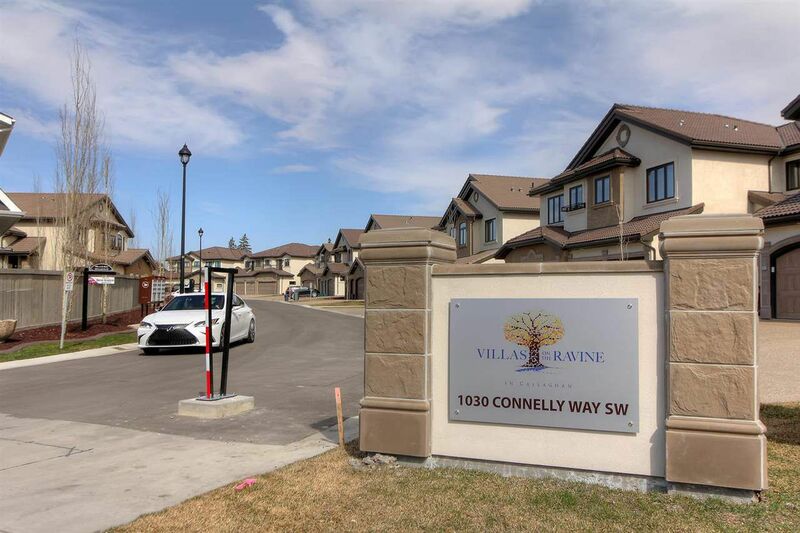 There are four main condominium complexes in Callaghan Edmonton including Callaghan Landing, Villas On The Ravine, and South Callaghan Estate Town homes.